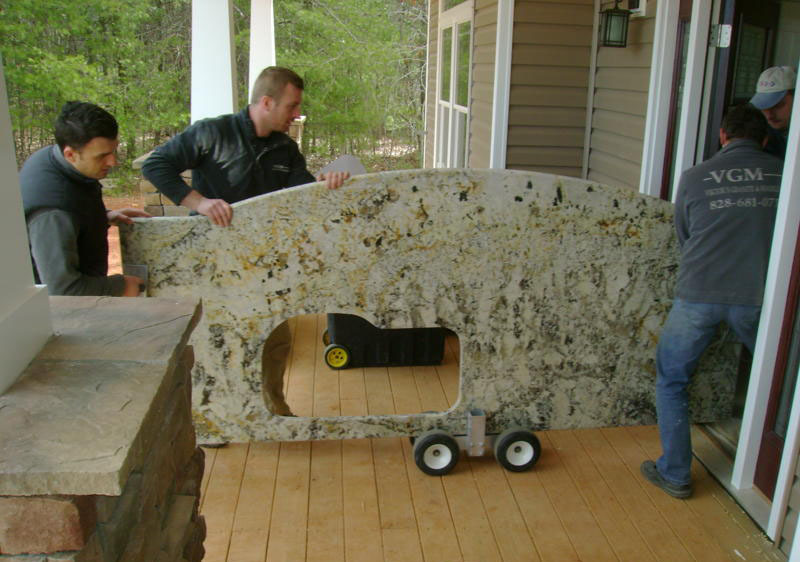 Our Service is Solid as a Stone! 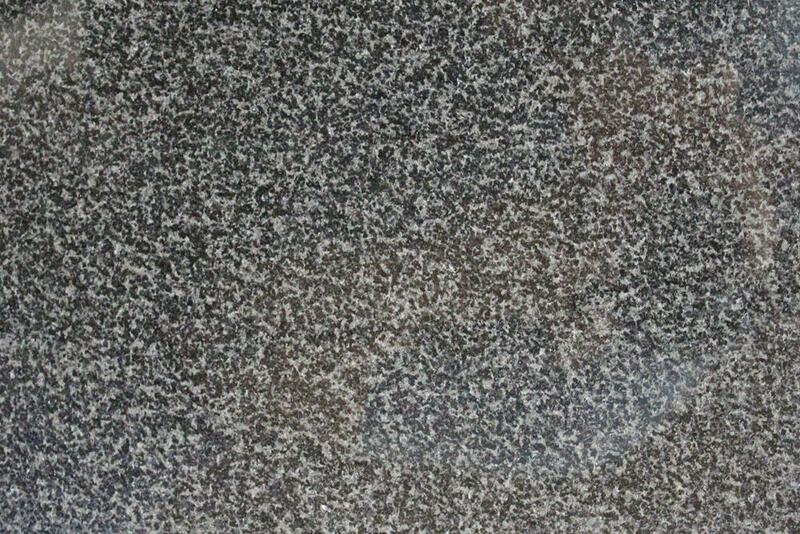 Granite is a natural product that is formed from minerals and stones. 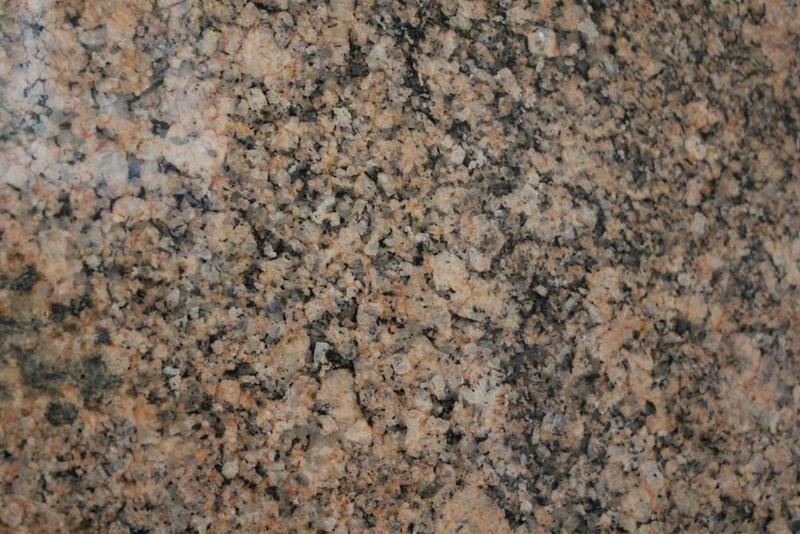 These materials are pressed together at extremely high pressure and temperatures deep within the earth, and eventually form granite. 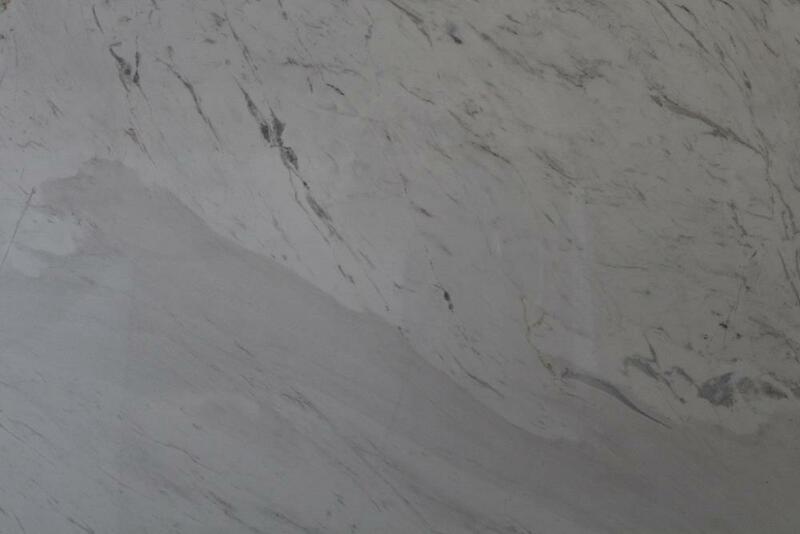 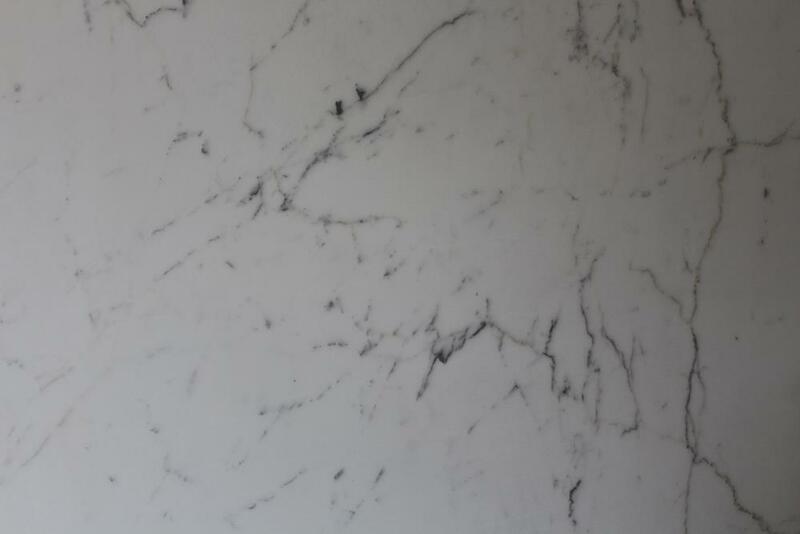 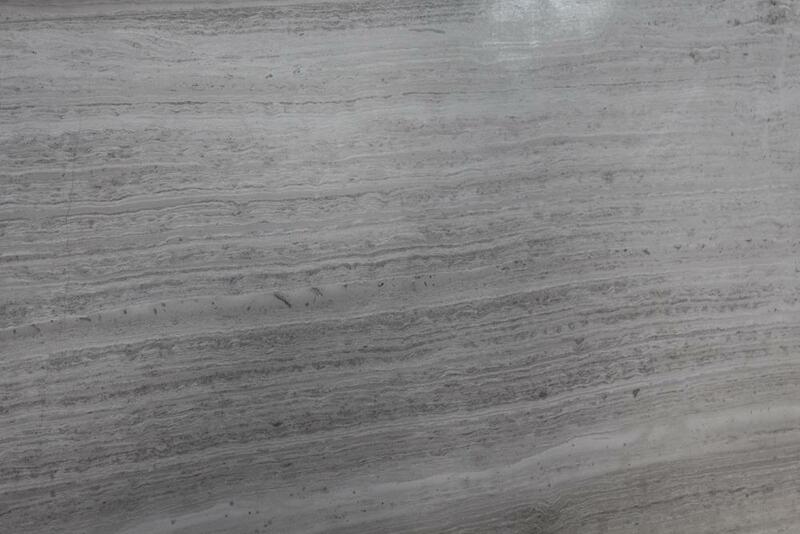 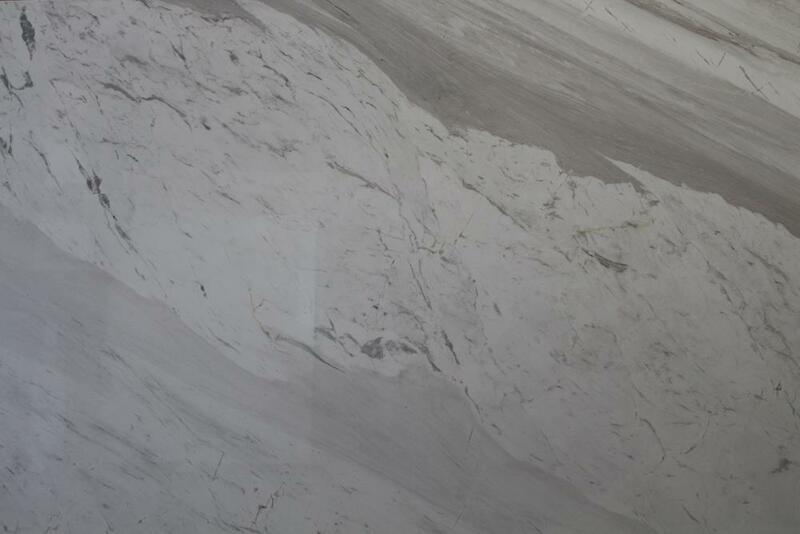 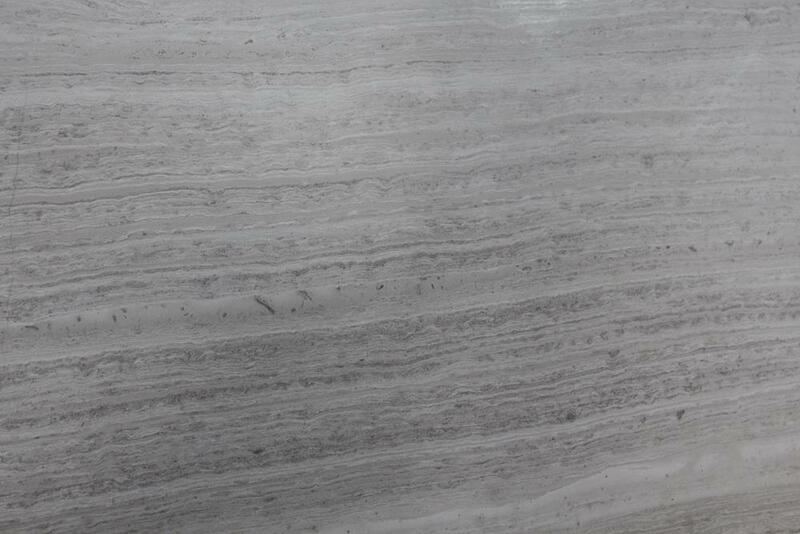 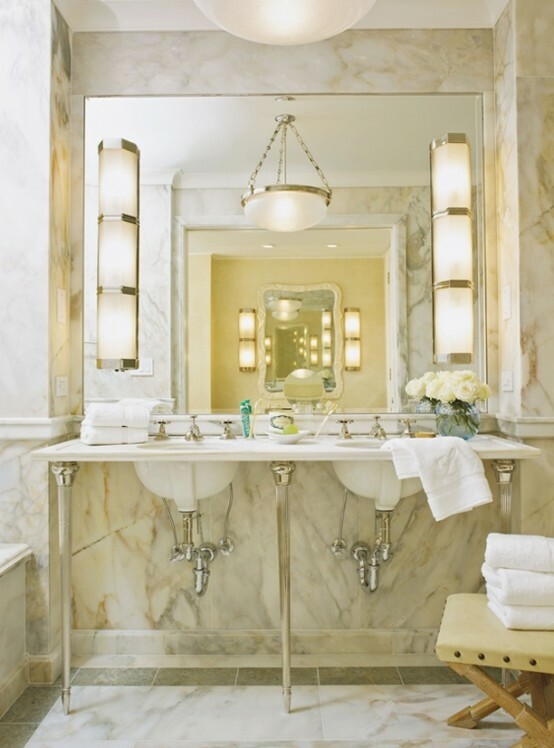 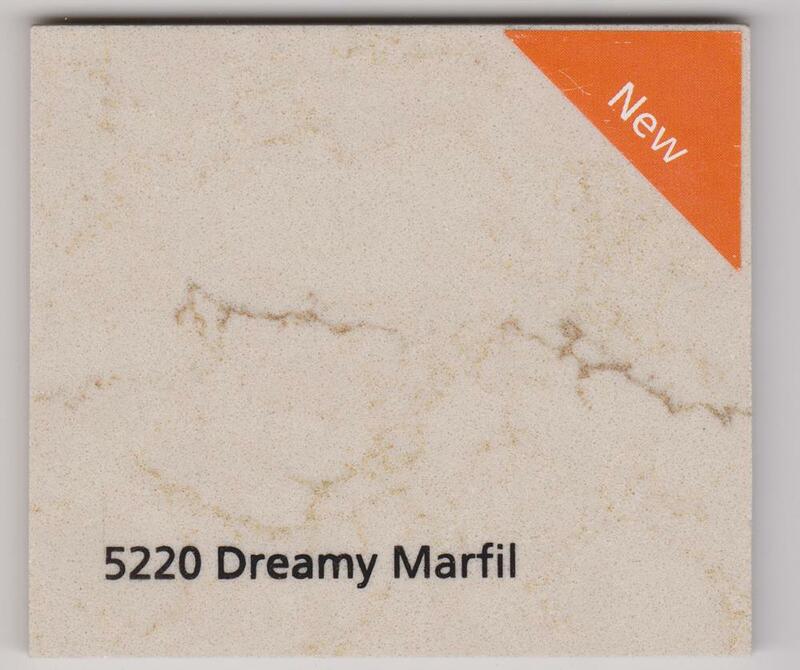 Natural marble countertops are strong and beautiful plus they are timeless home accent. 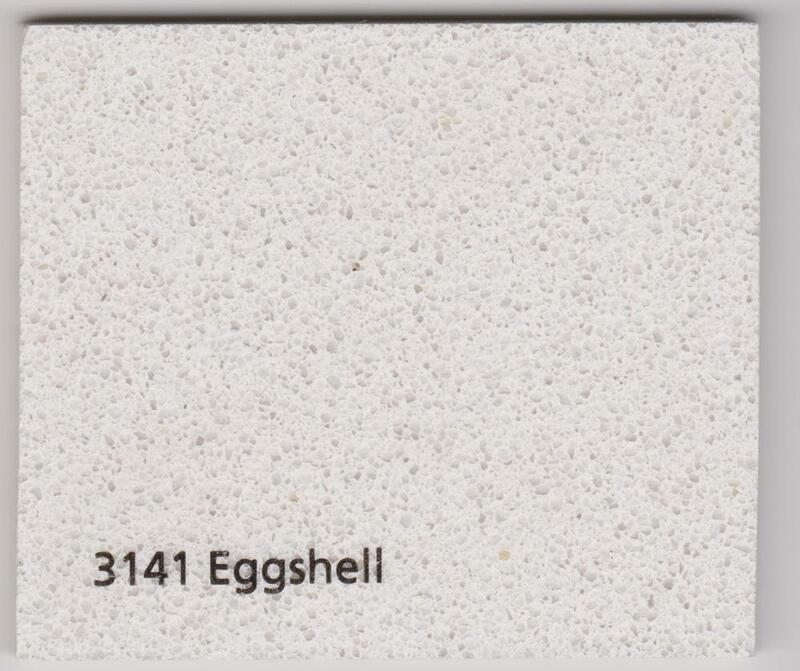 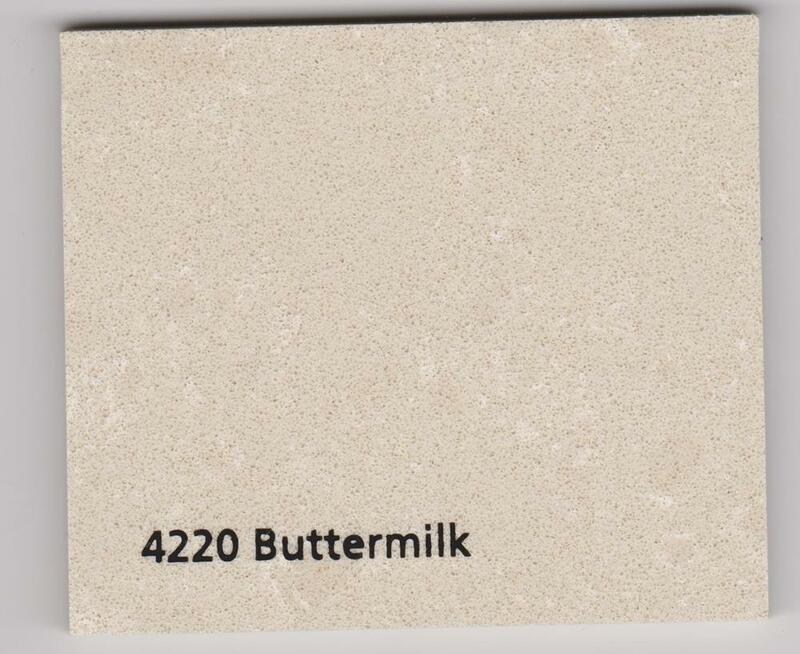 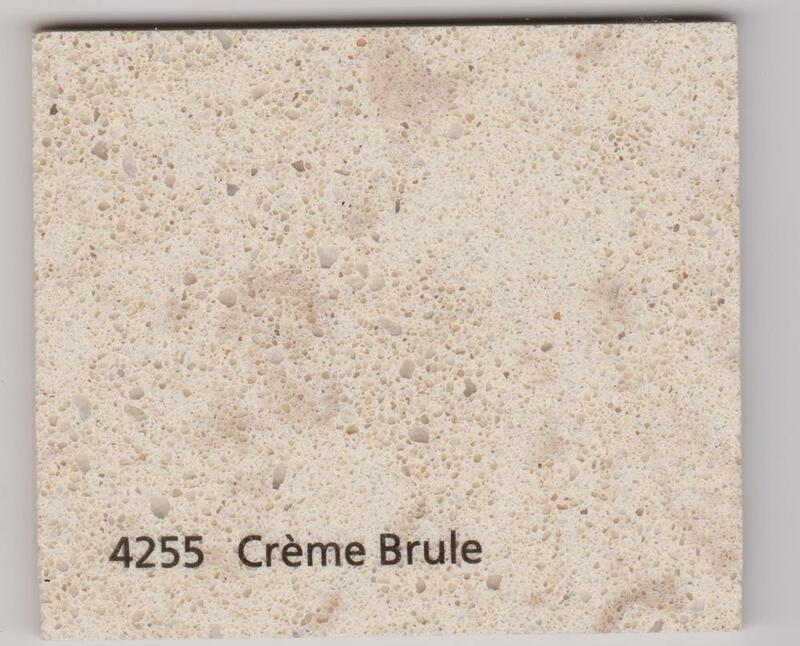 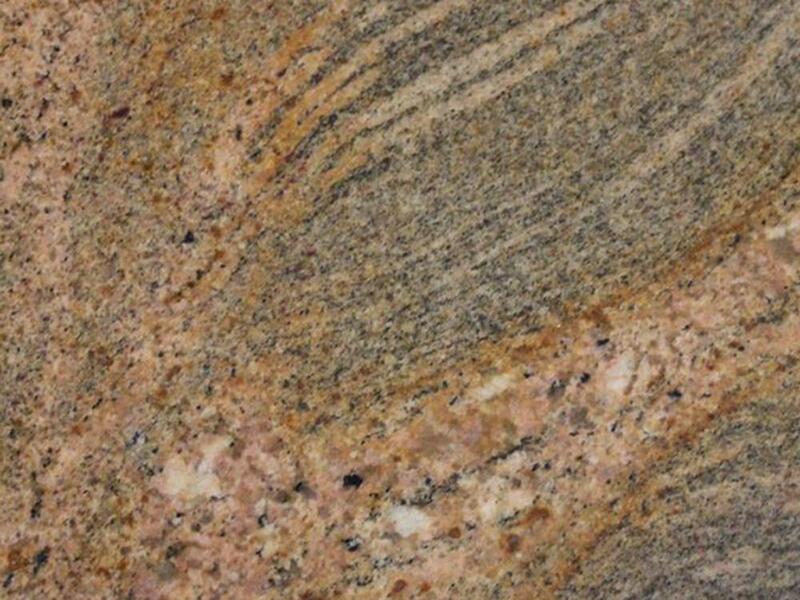 It's a metamorphic rock made out of limestone that has undergone tremendous pressure for very long periods of time. 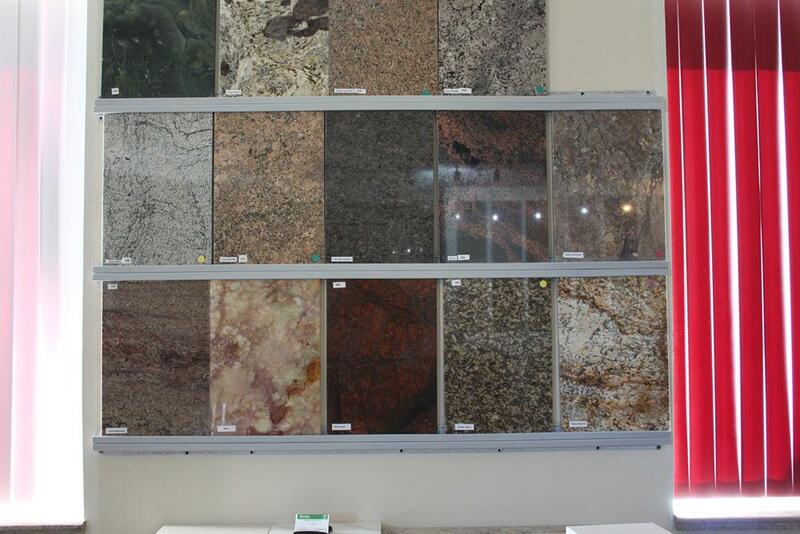 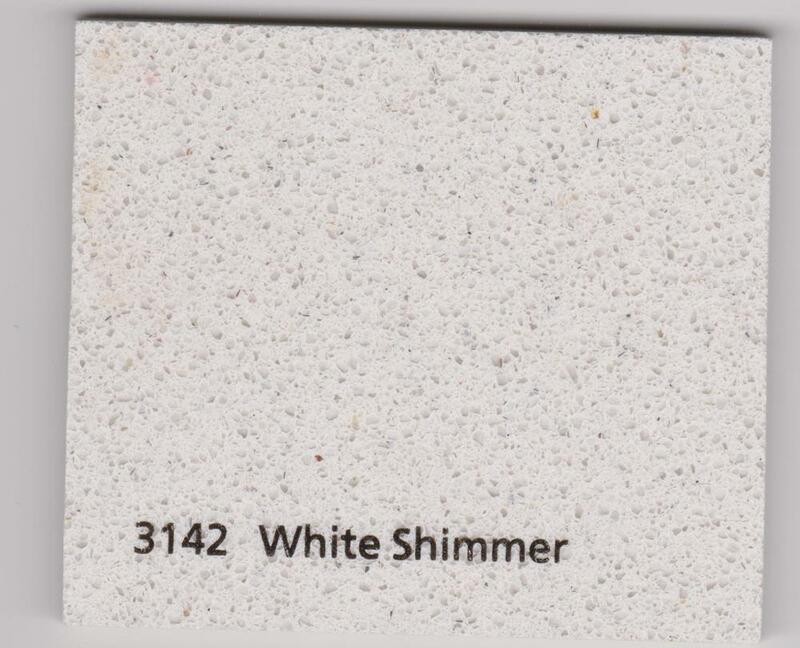 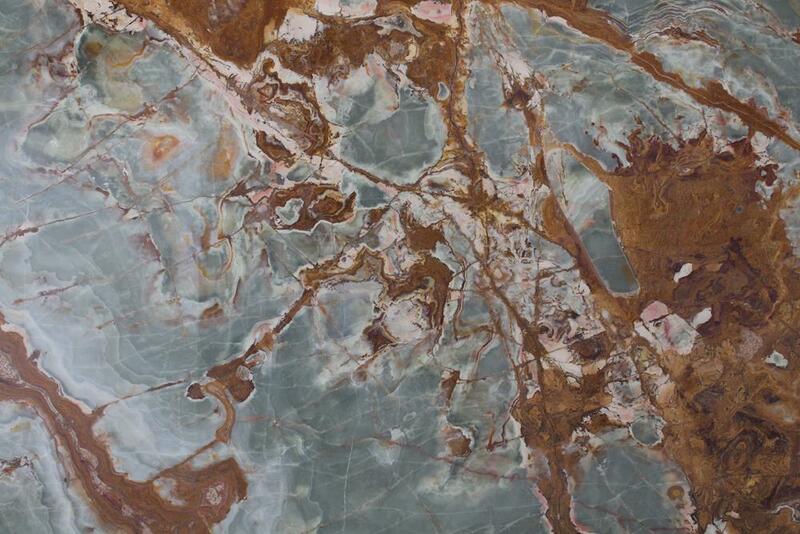 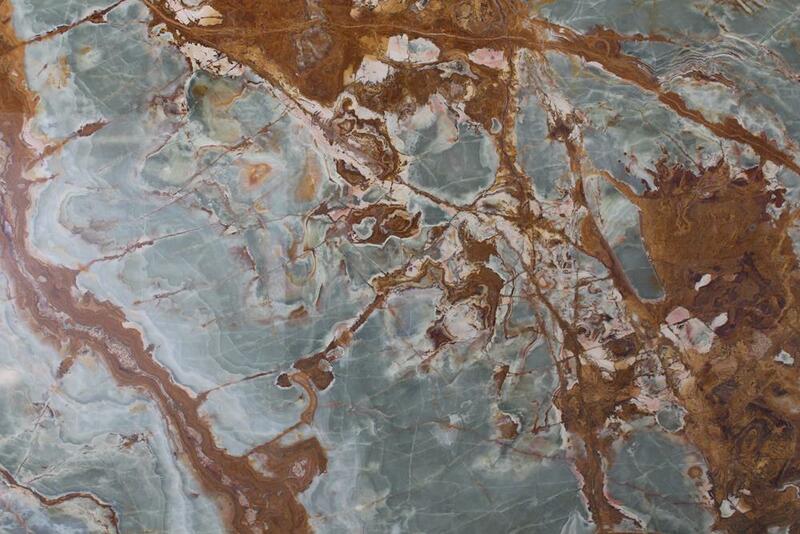 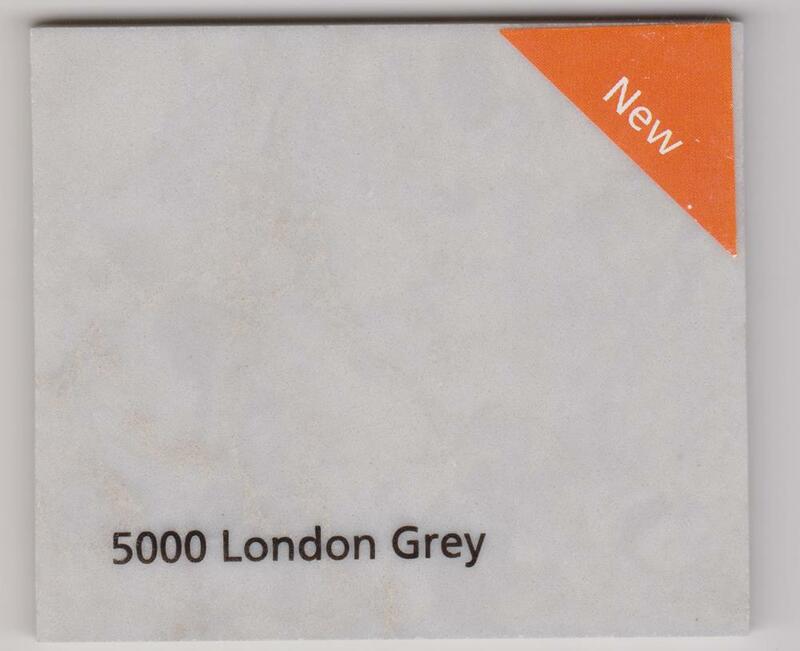 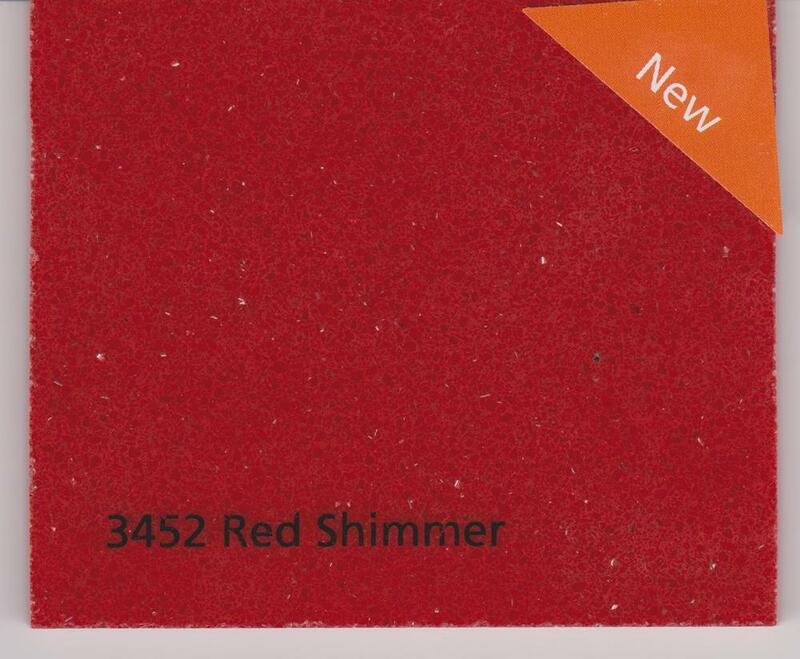 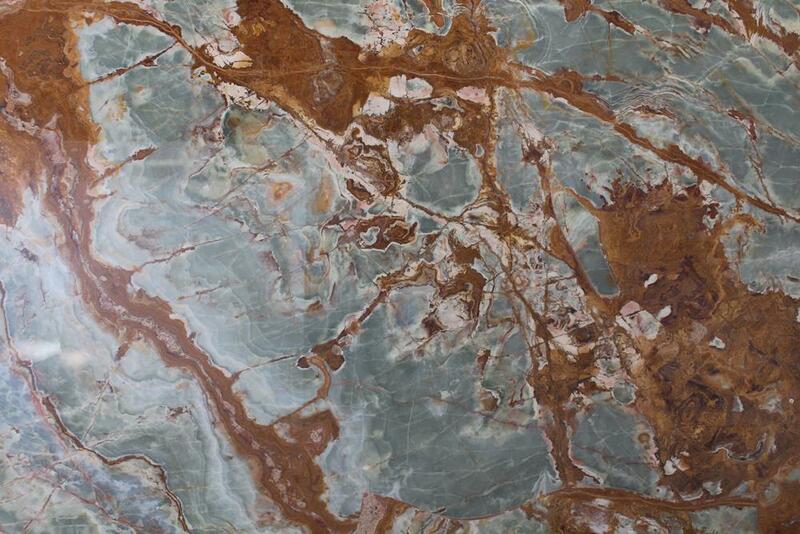 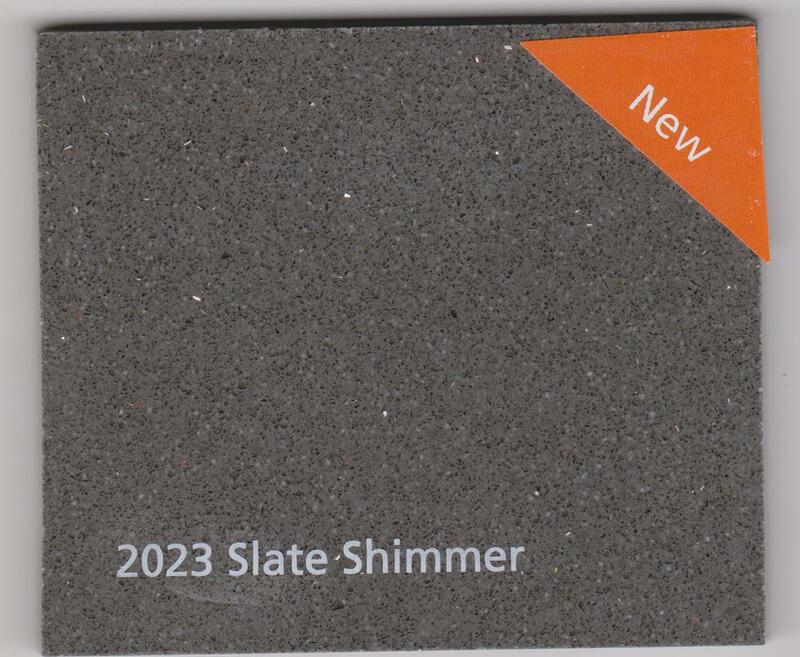 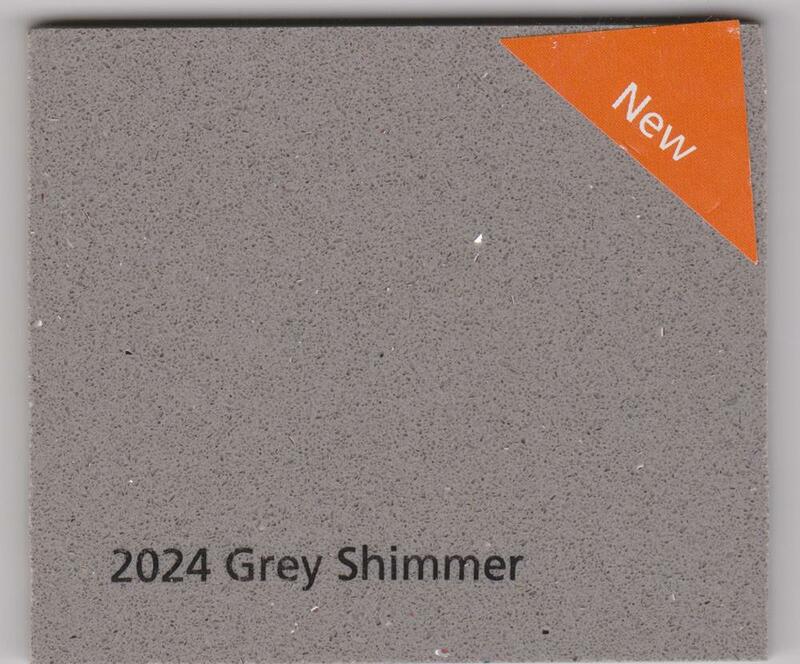 At Stone Shop, our customers have a choice of over 300 quartz colours to ensure they can find their favourite shade. 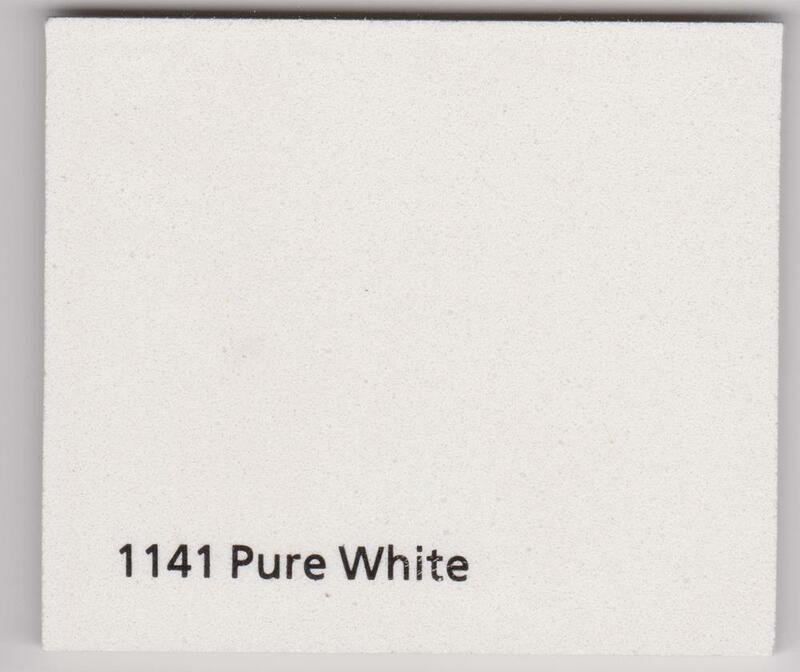 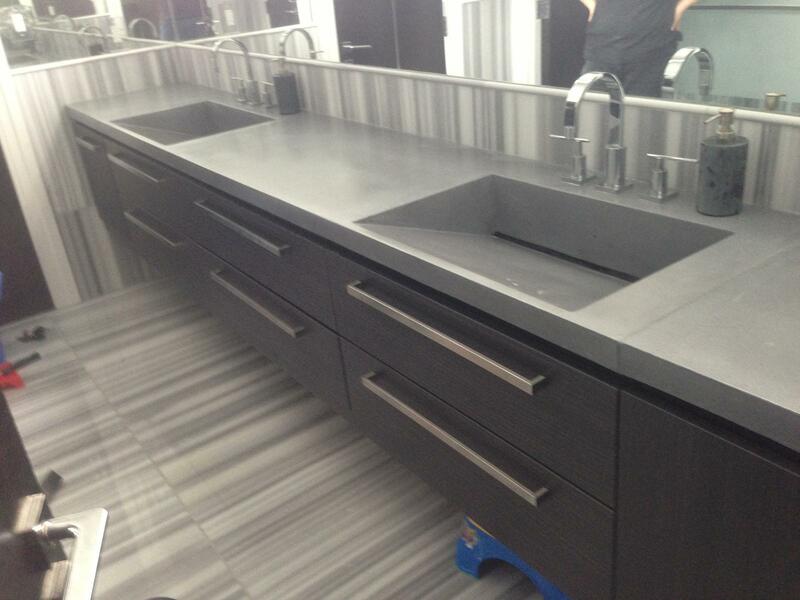 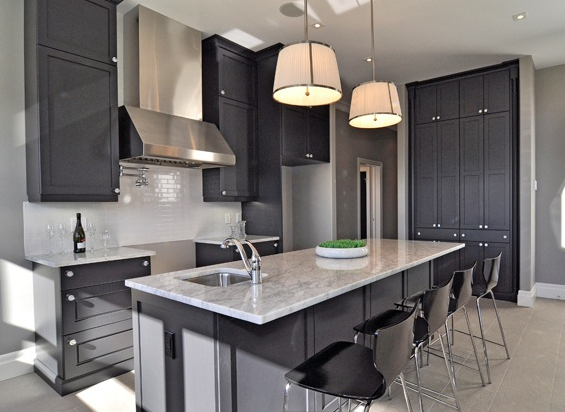 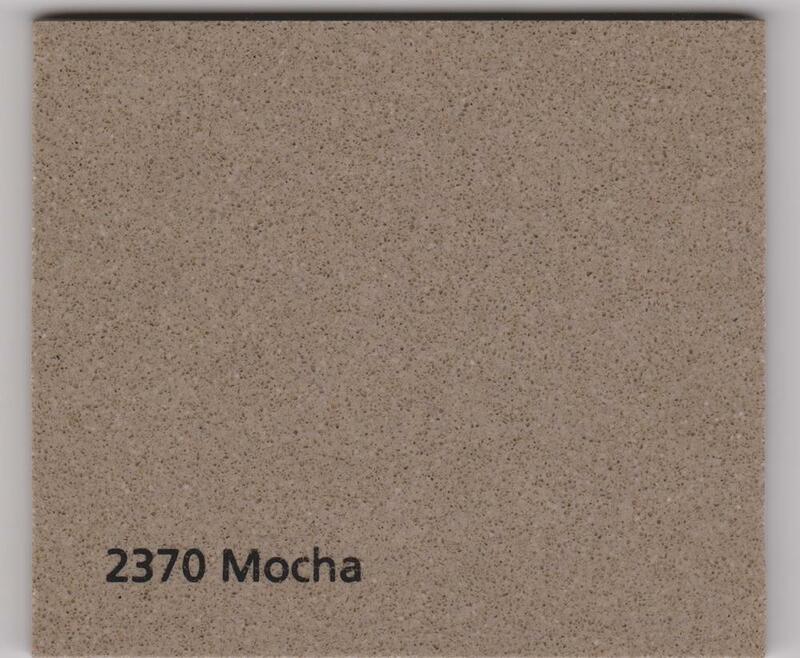 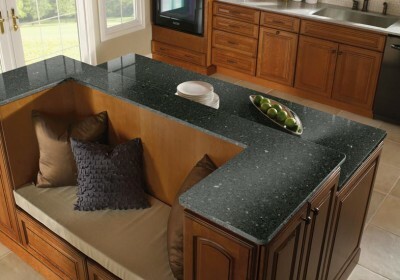 We customize and install quartz countertops in all of the Ontario region. 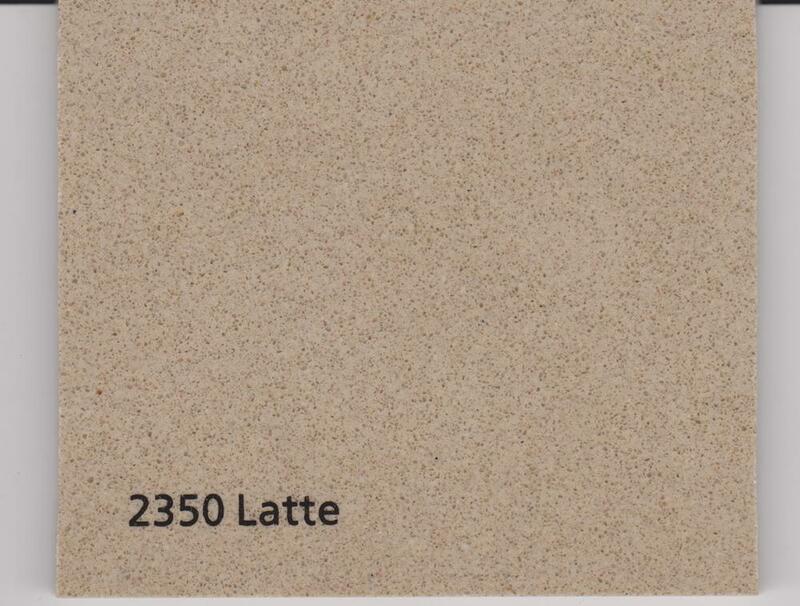 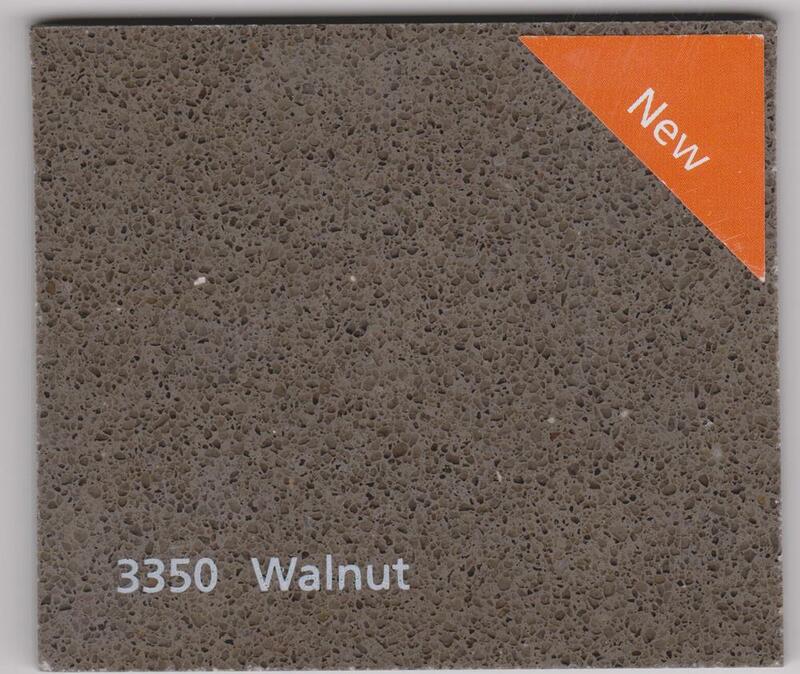 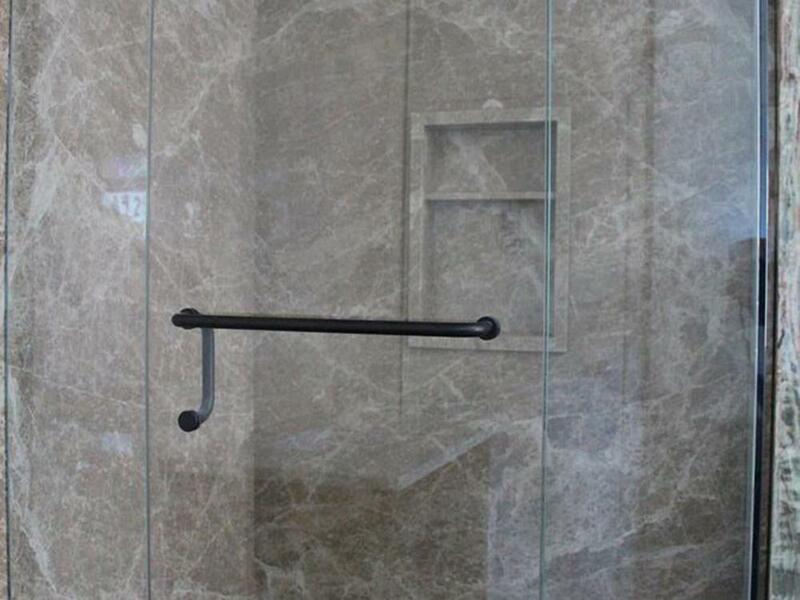 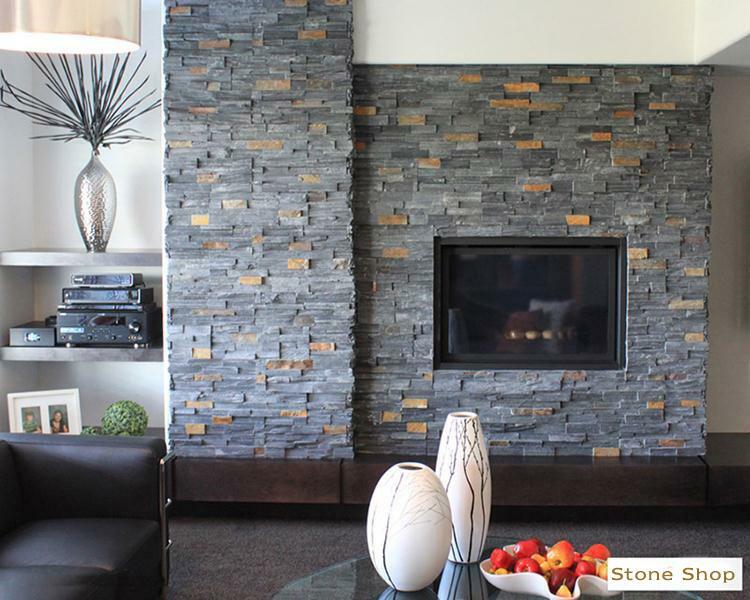 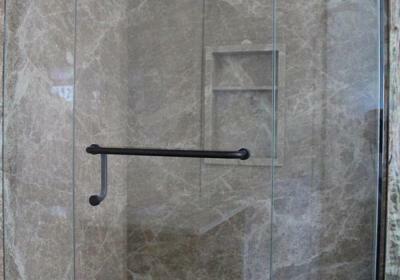 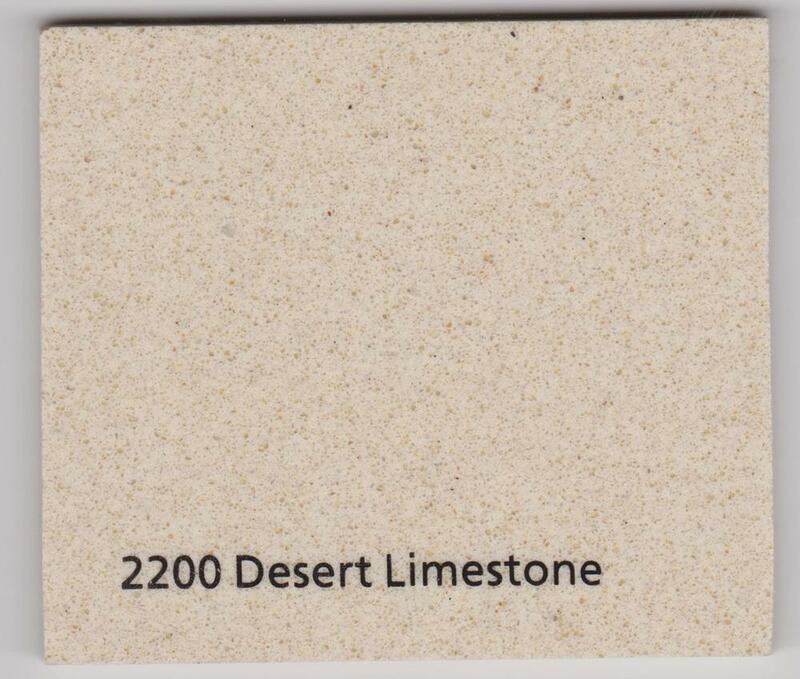 At Stone Shop We Provide high quality natural stone composite panels and stone veneers. 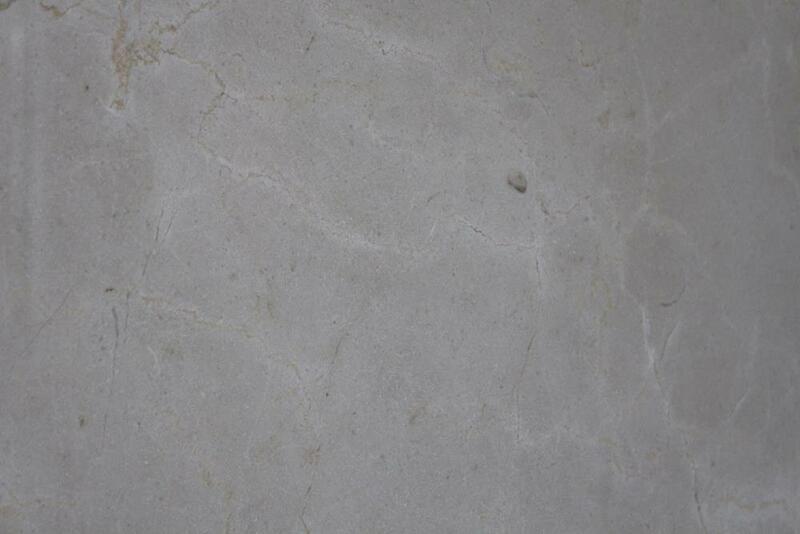 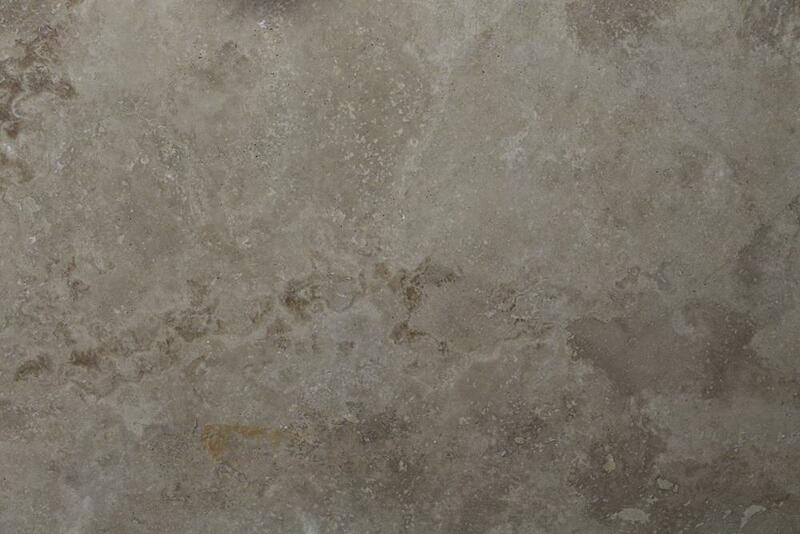 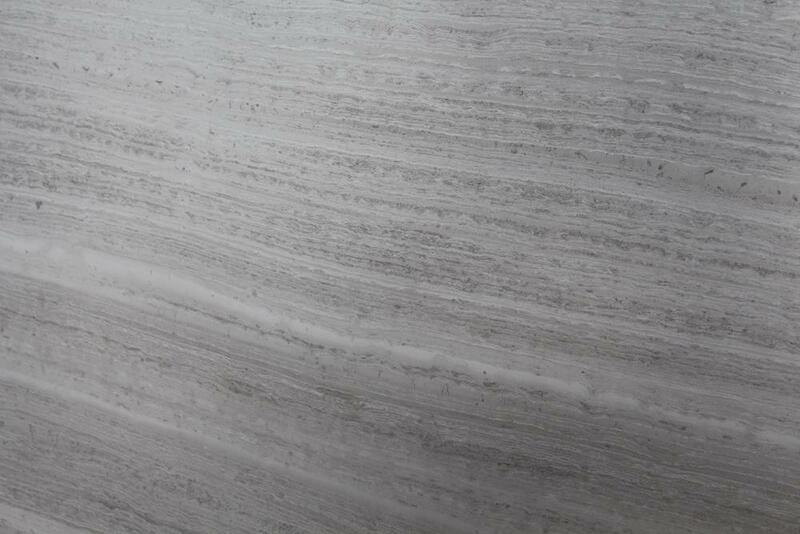 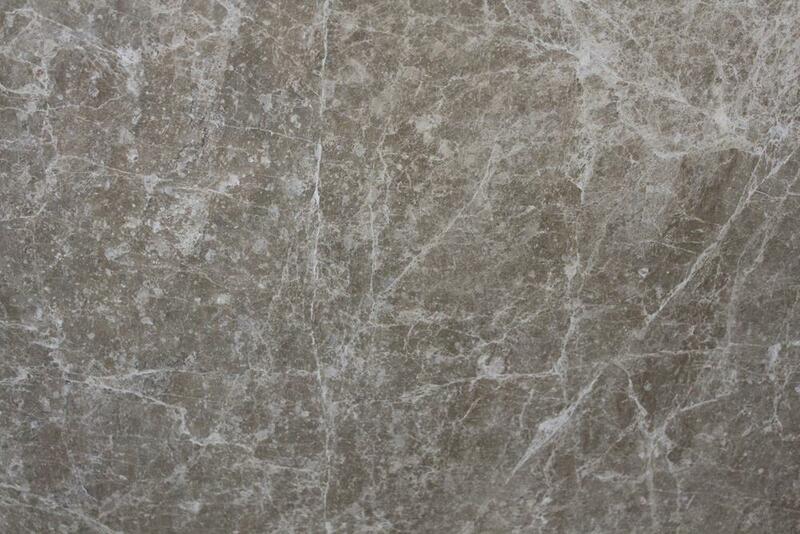 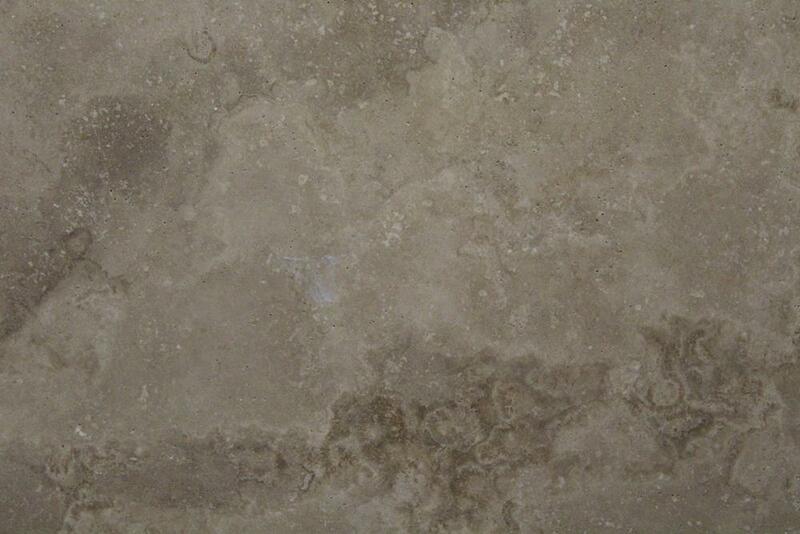 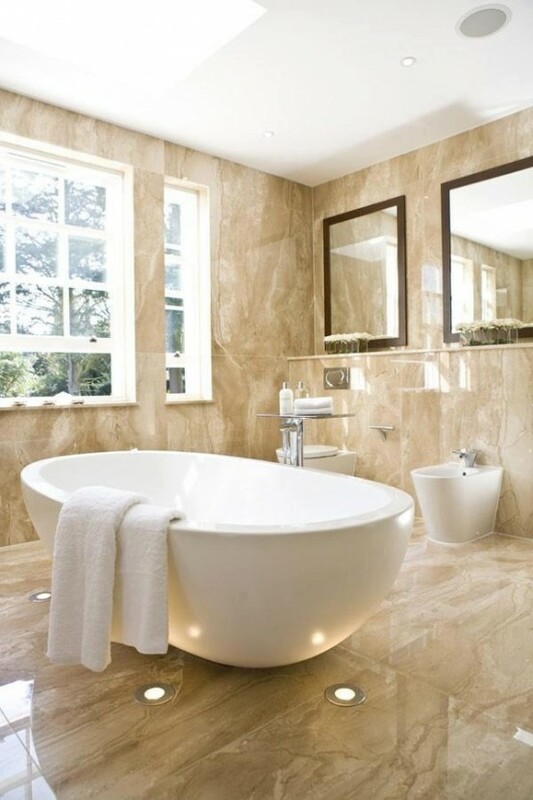 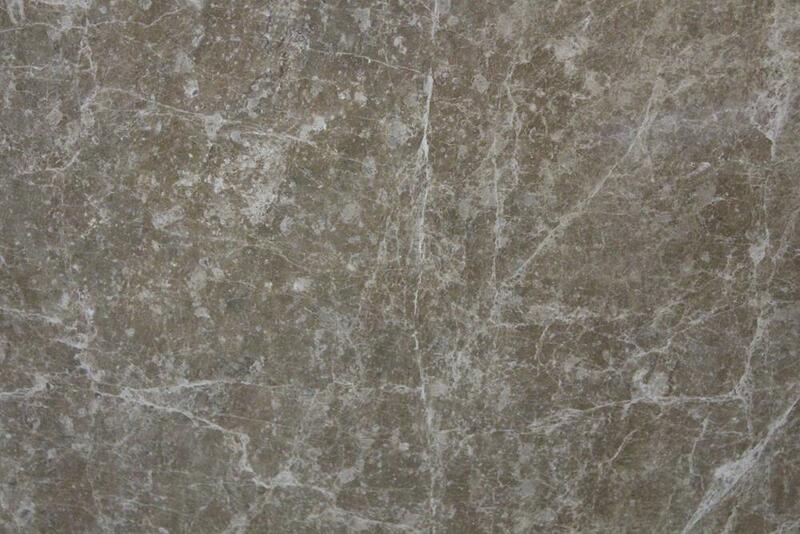 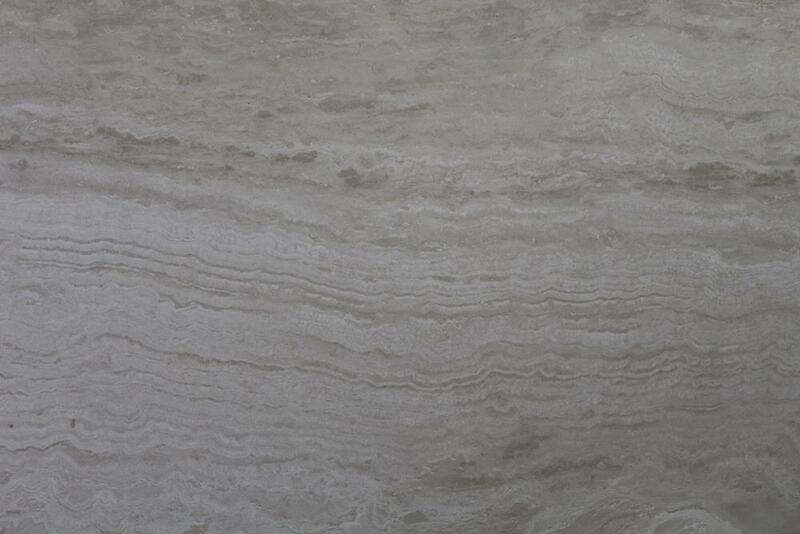 Our stone panels made from 100% real stone that up to 1/6th the weight of traditional stone product of similar size. 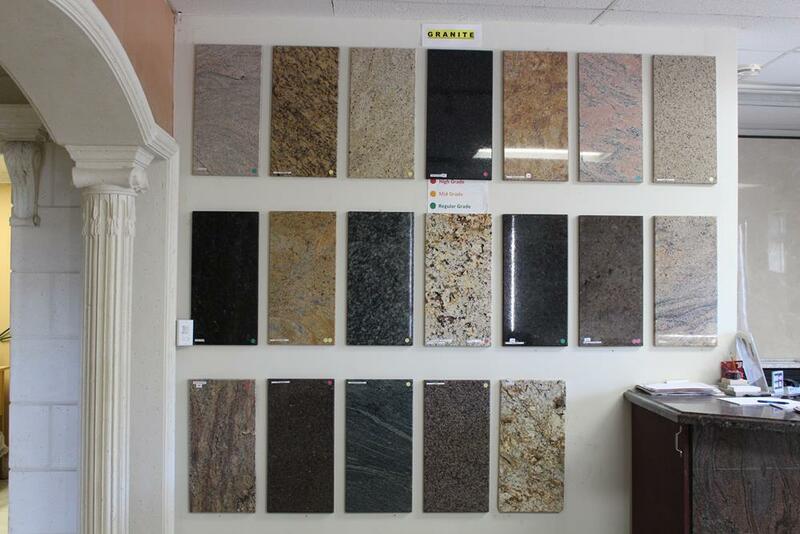 Top quality products at the best prices are essential. 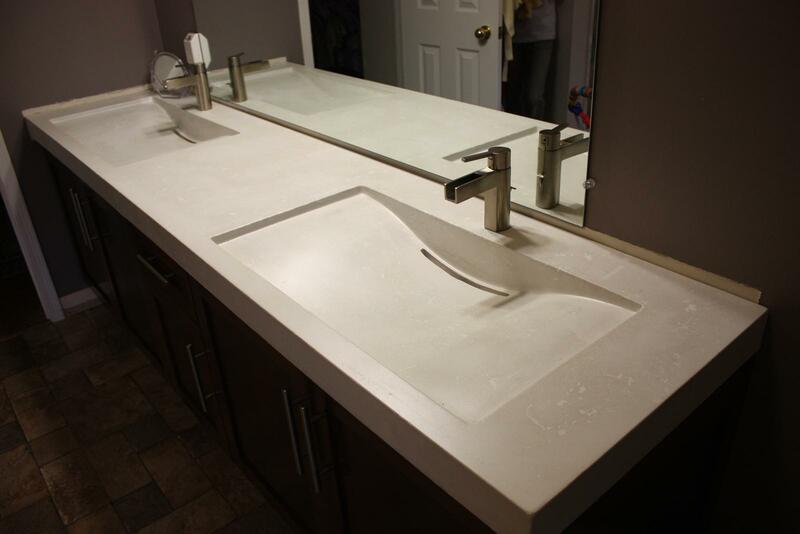 But to get the most out of your home improvement investment, it all comes down to proper installation because we've already done that for you. 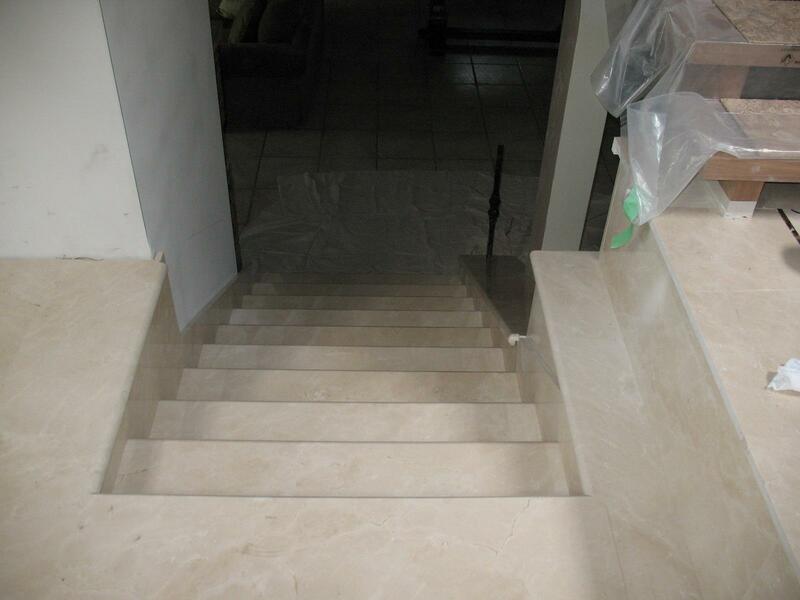 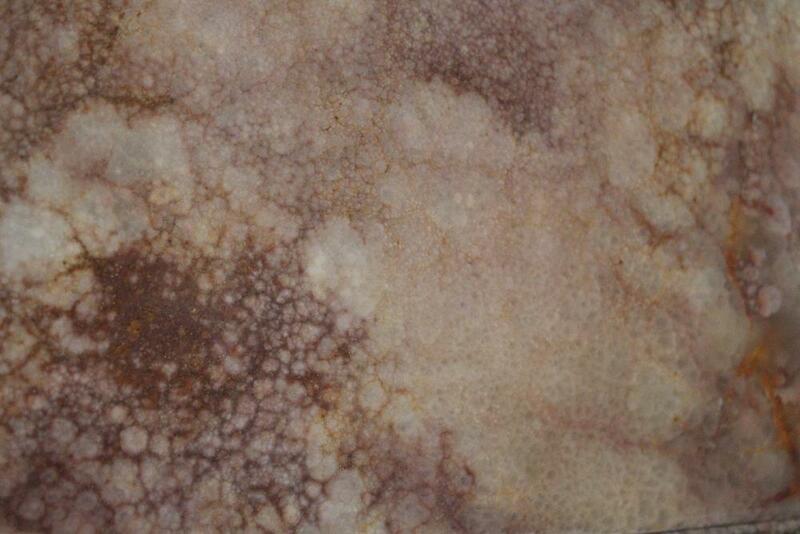 Care and maintenance are important factors in guaranteeing a stone's acting beauty. 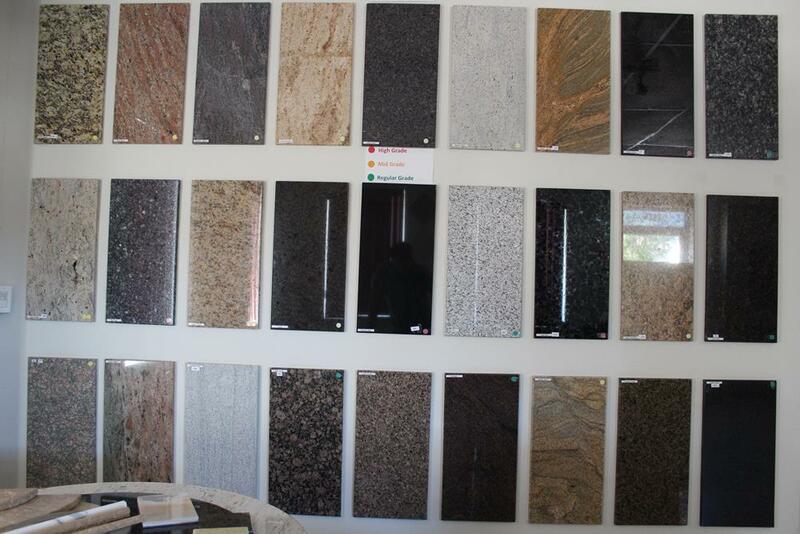 Also it is so important to carefully choose the appropriate material for your particular purpose. 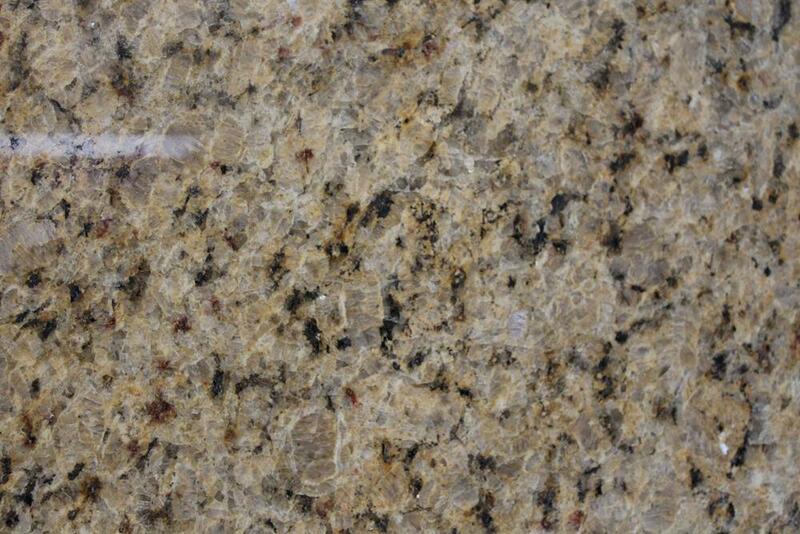 Granite is a natural product that is formed from minerals and stones. 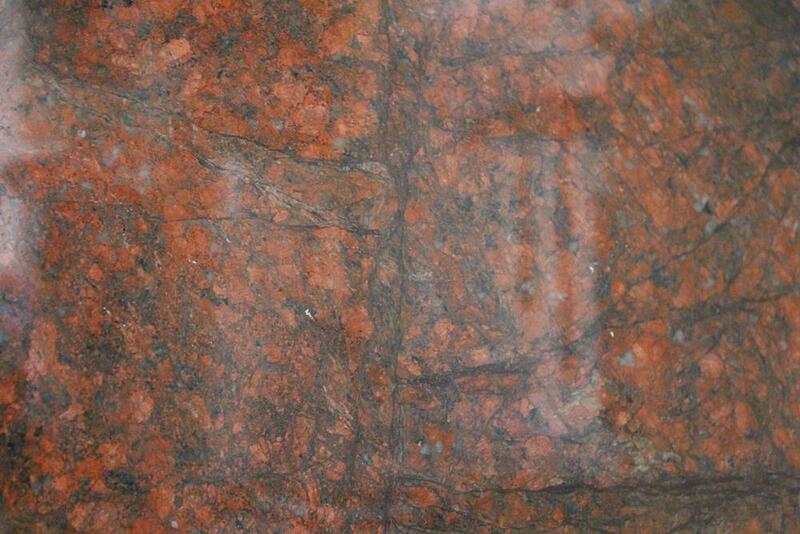 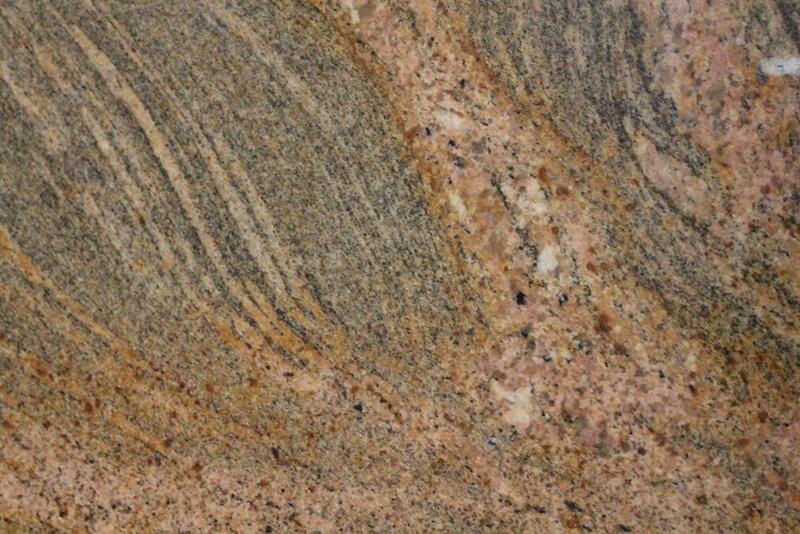 These materials are pressed together at extremely high pressure and temperatures deep within the earth, and eventually form granite stones as we know them. 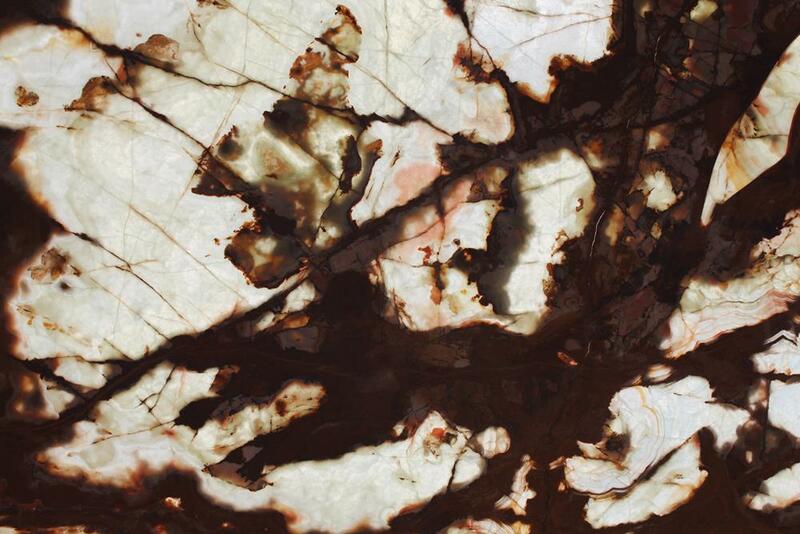 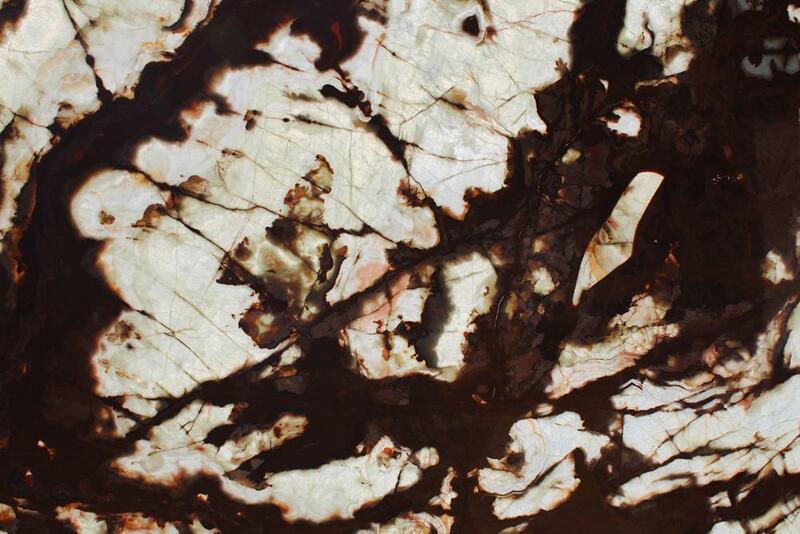 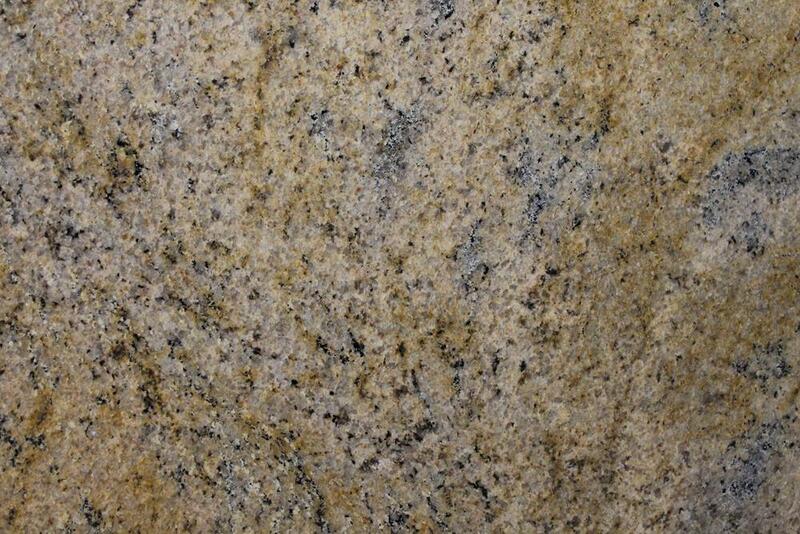 Granite tends to have much more variation in its appearance than quartz. 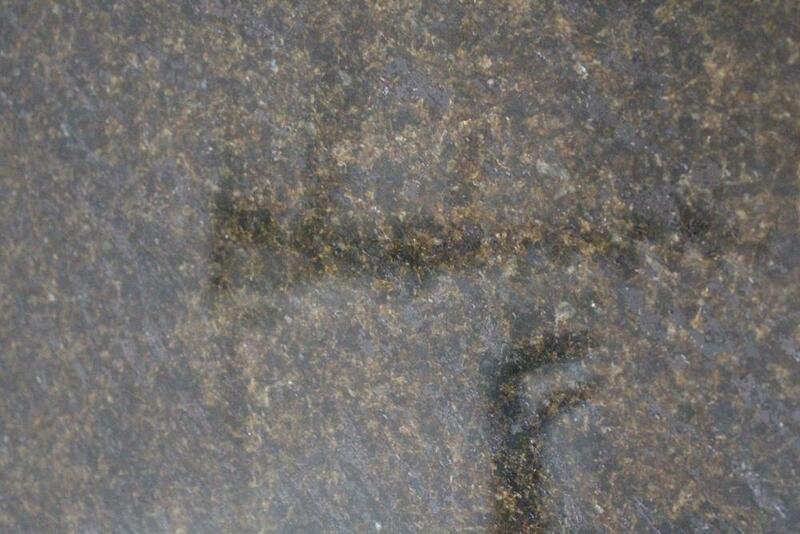 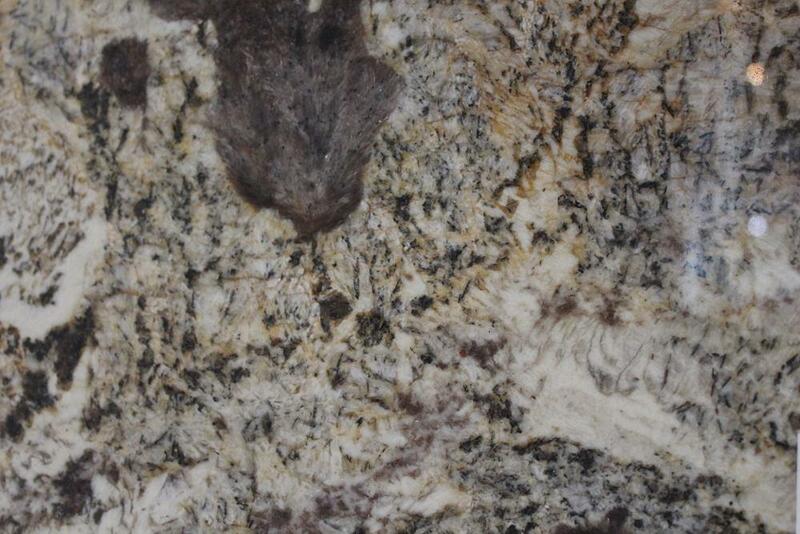 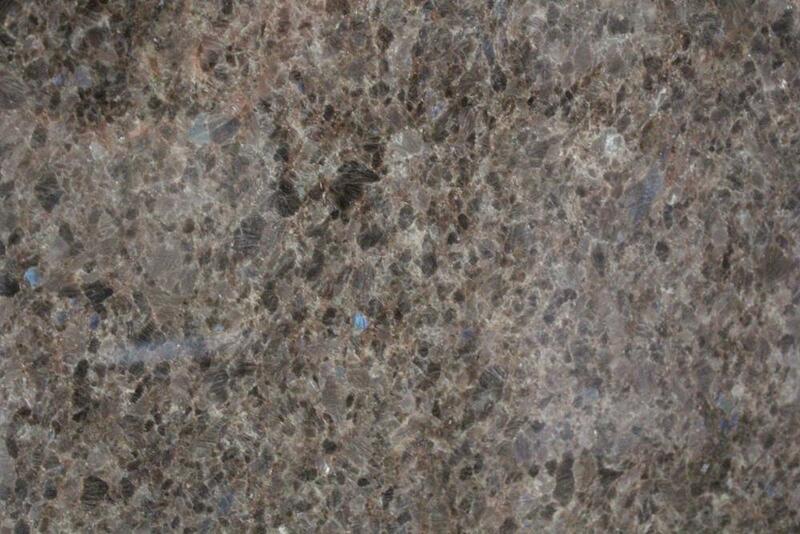 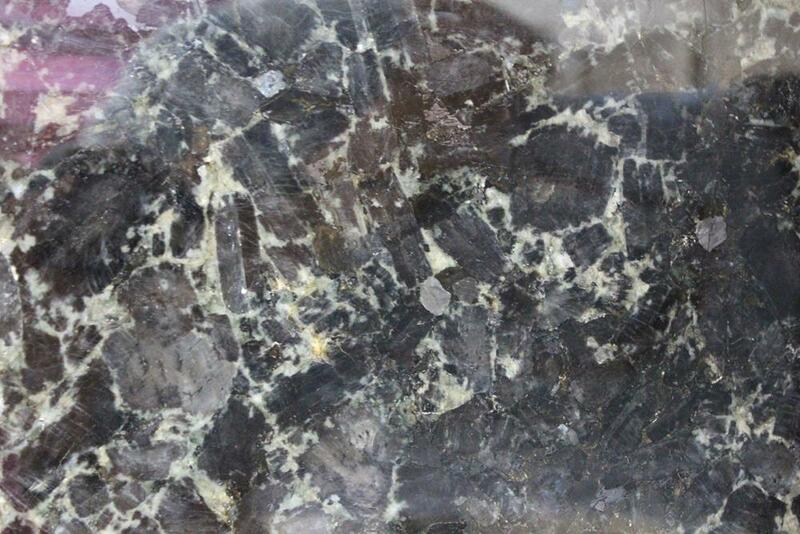 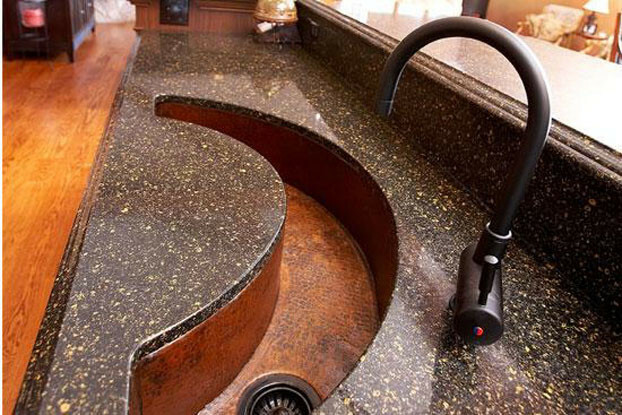 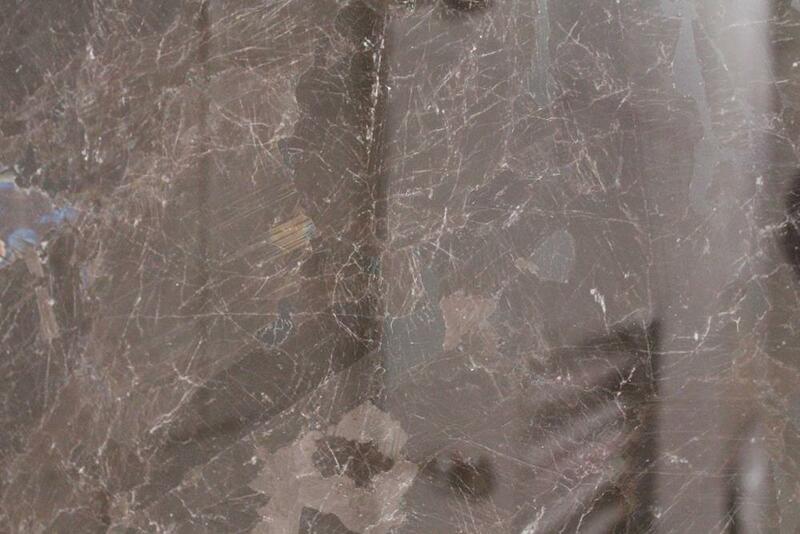 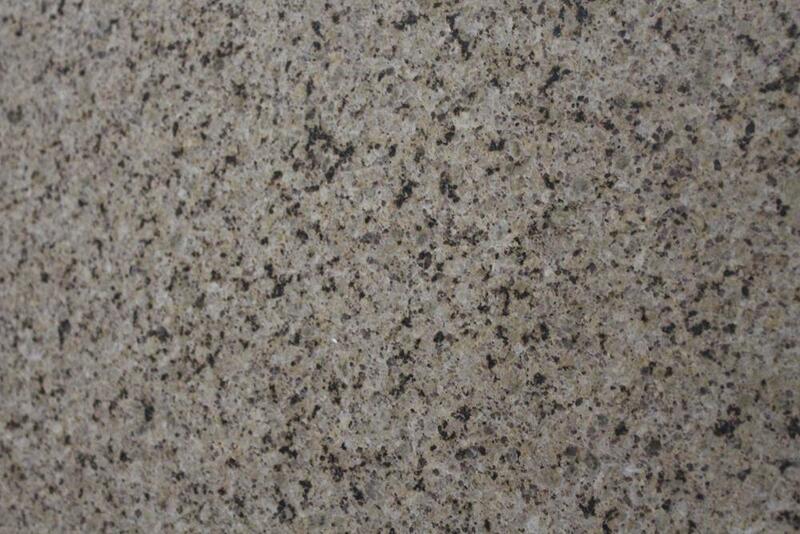 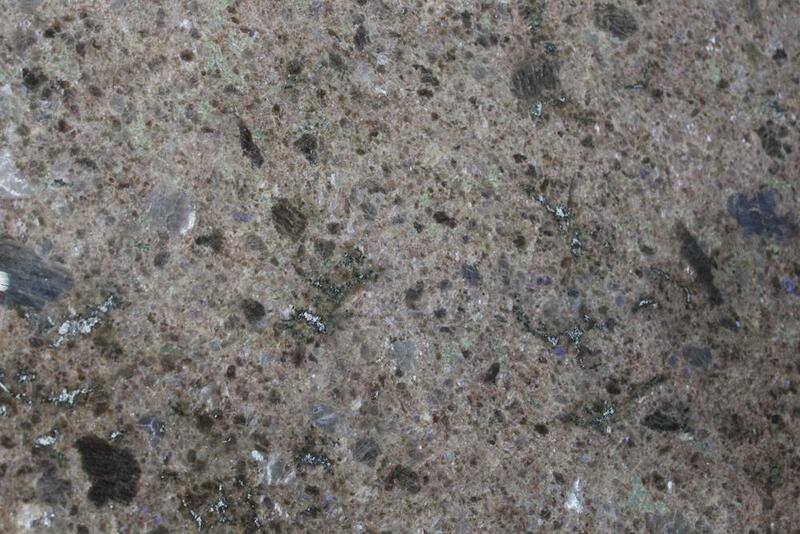 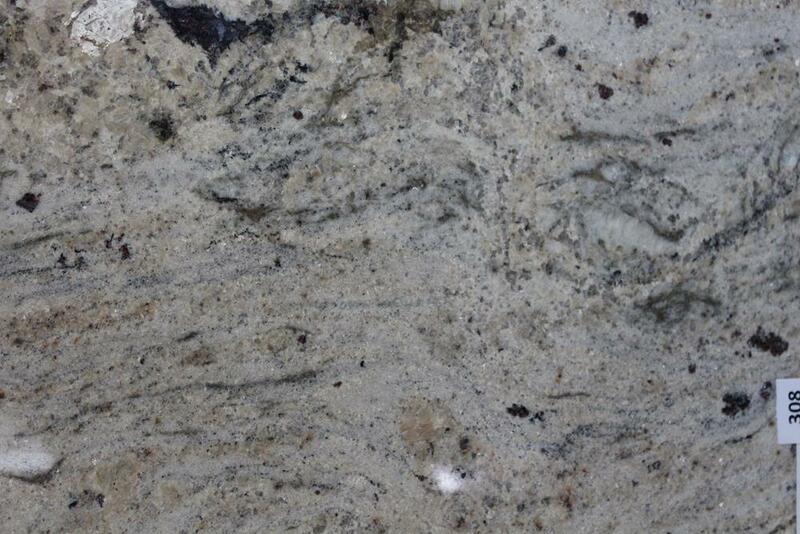 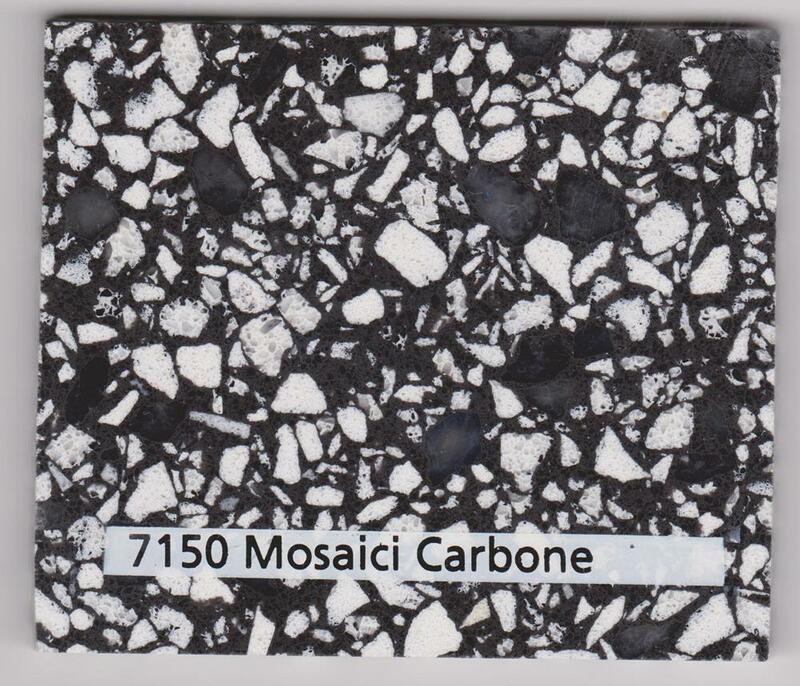 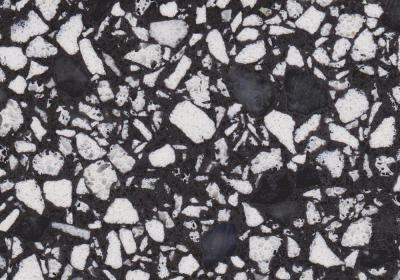 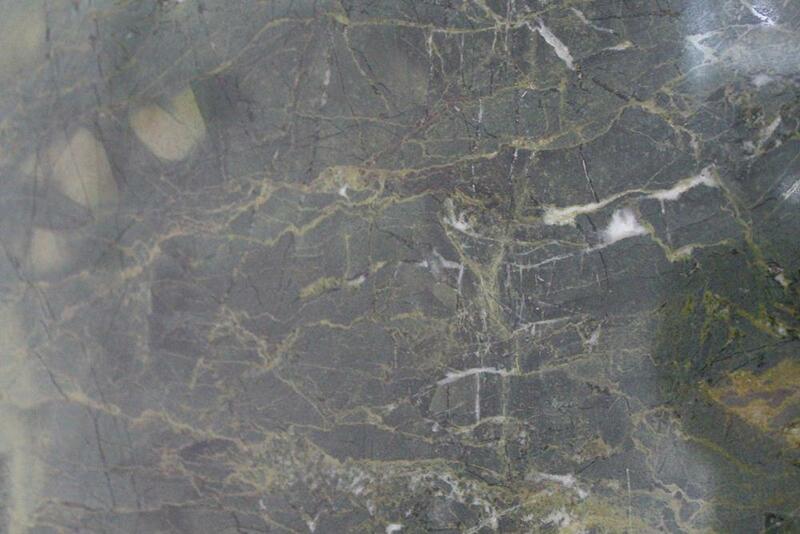 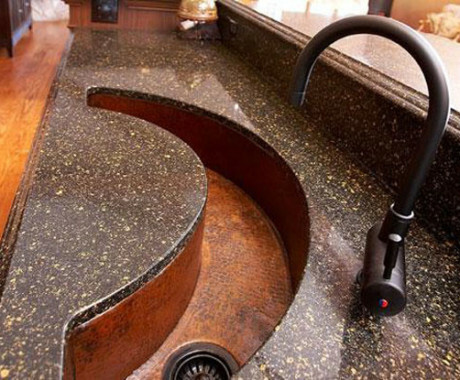 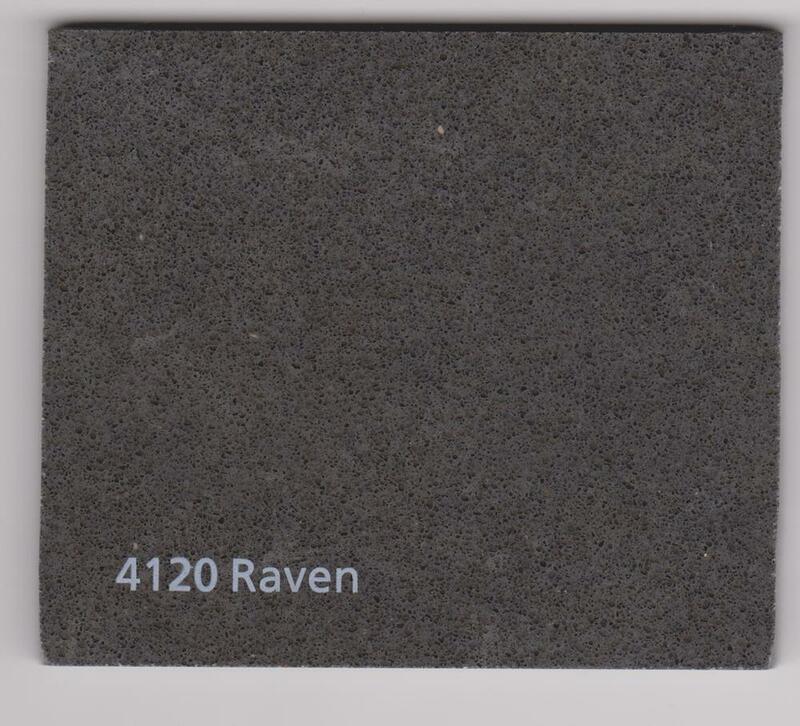 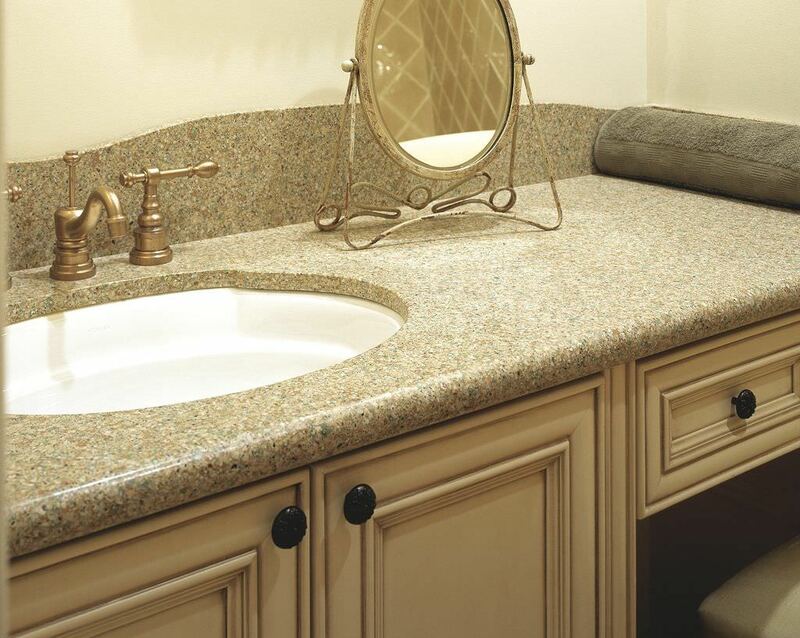 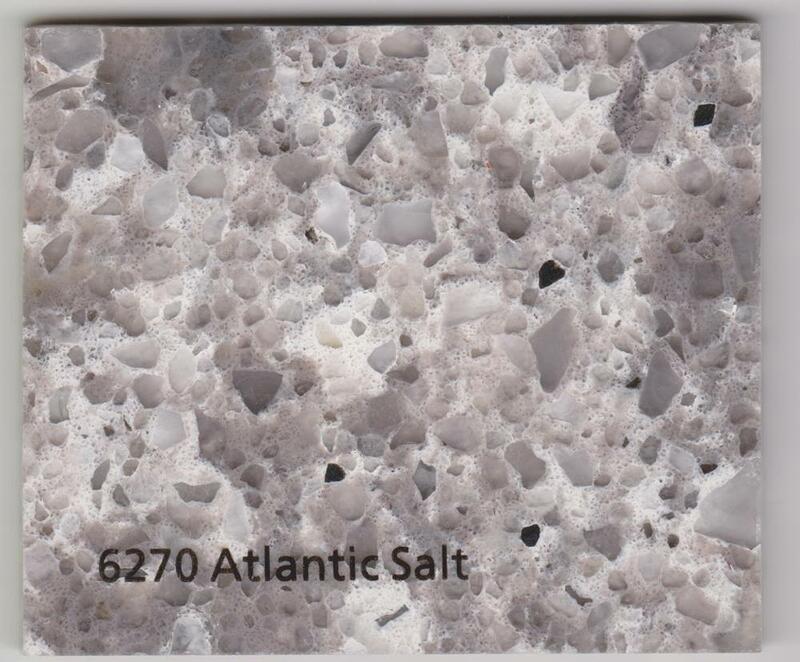 Quartz counter tops are fairly uniform in color and pattern, while granite has random markings that are unique to each piece. 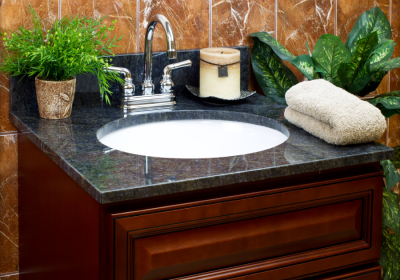 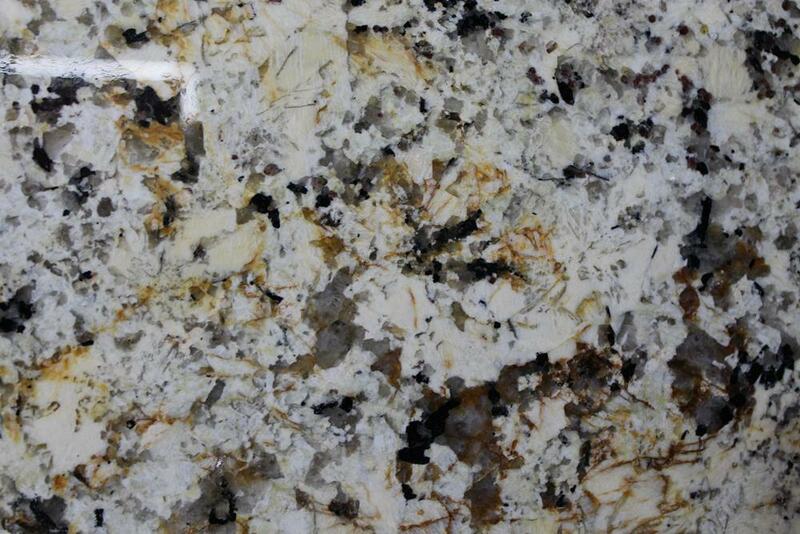 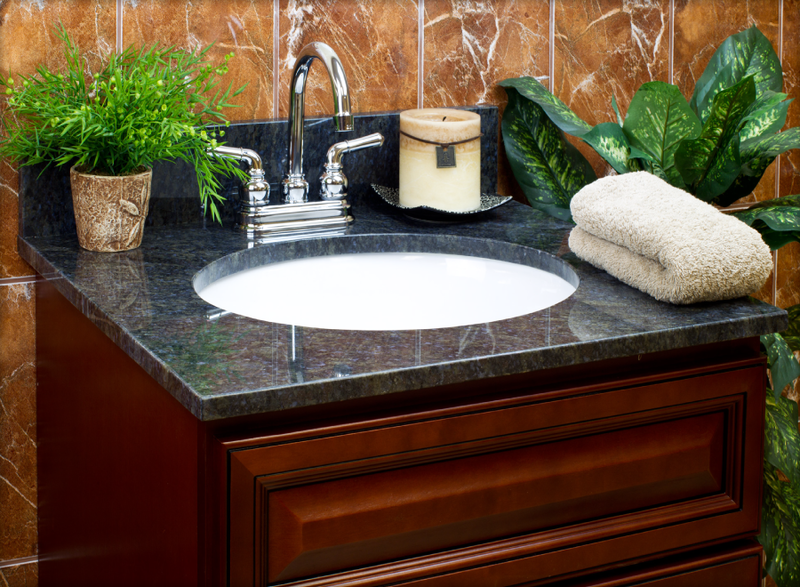 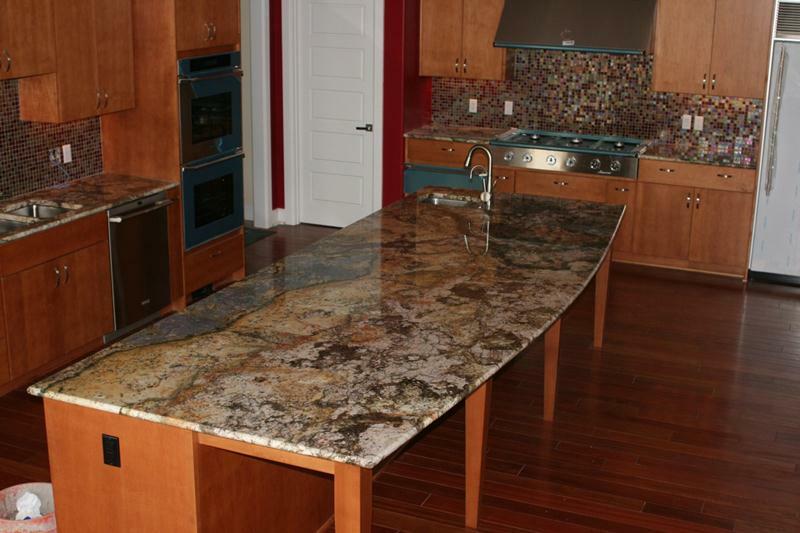 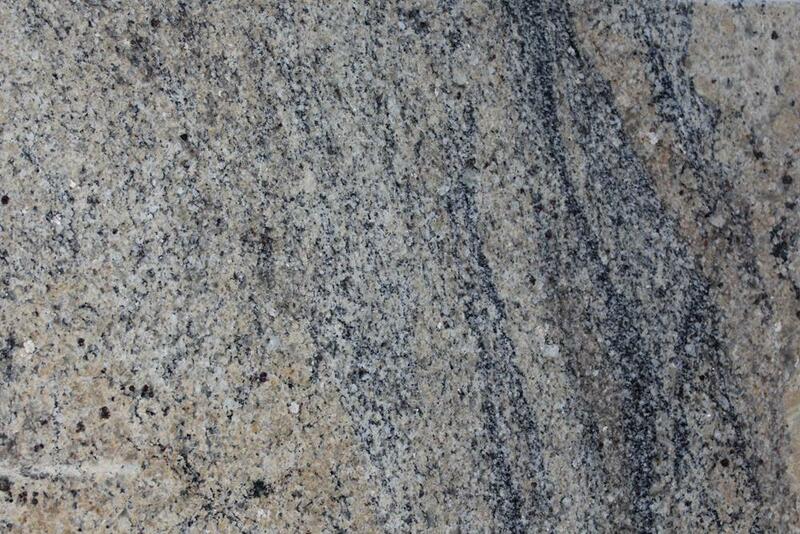 You may prefer natural beauty of granite over the quartz. 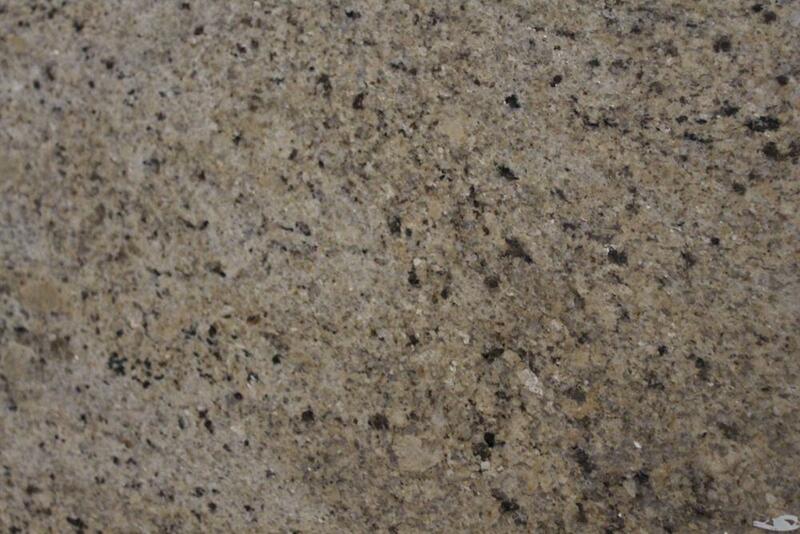 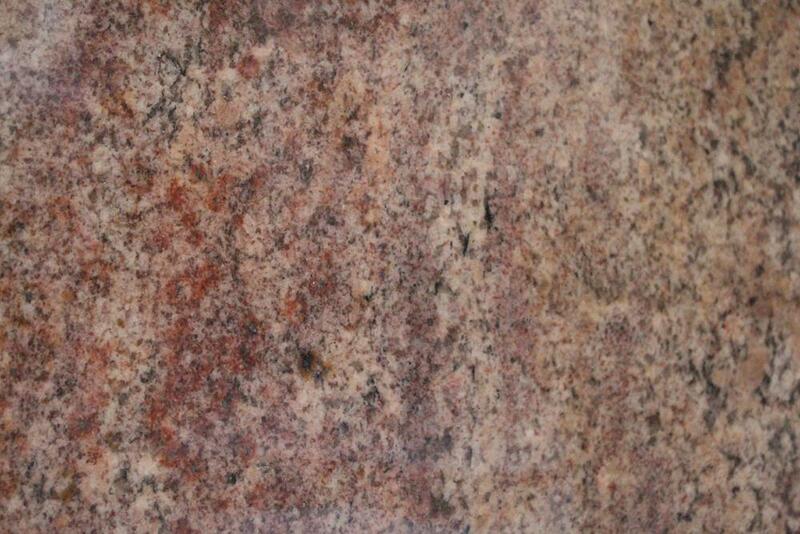 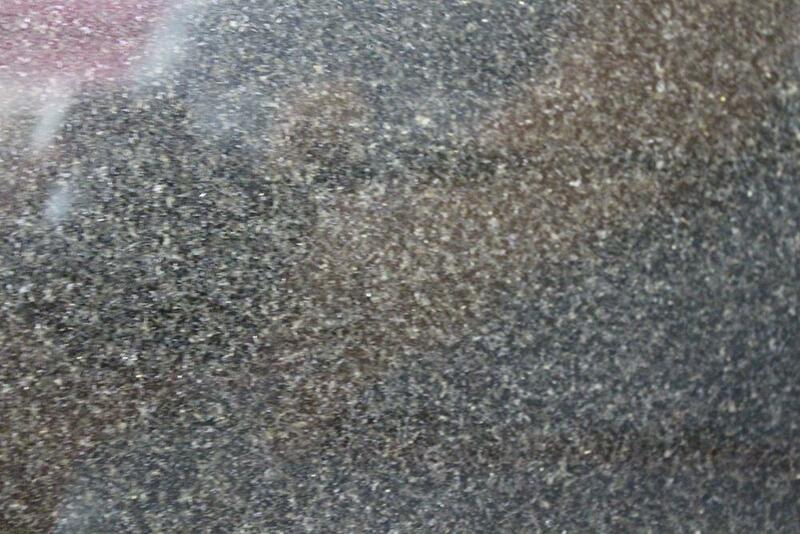 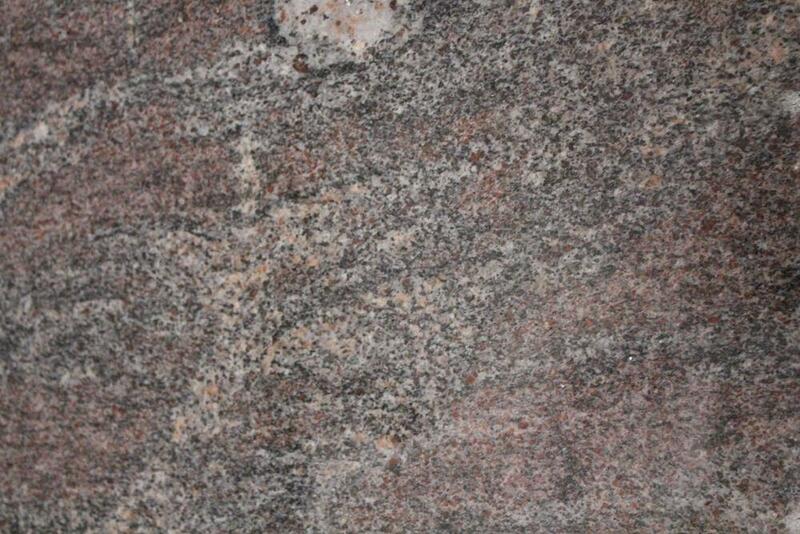 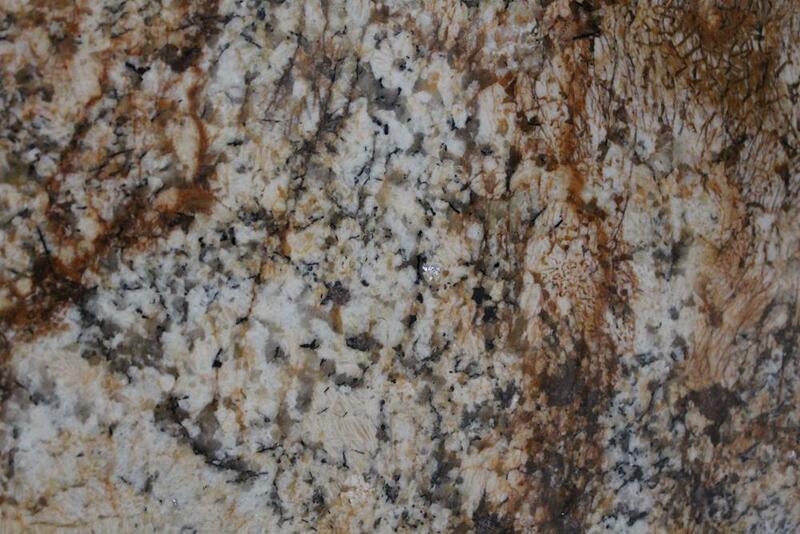 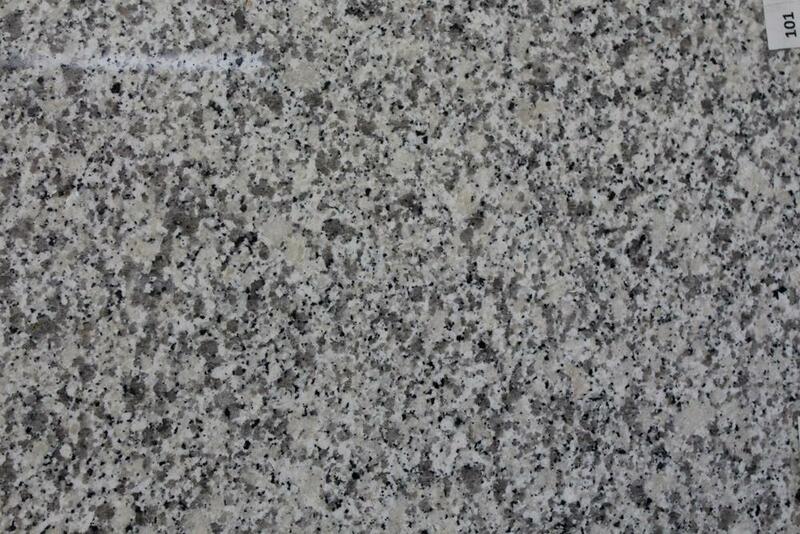 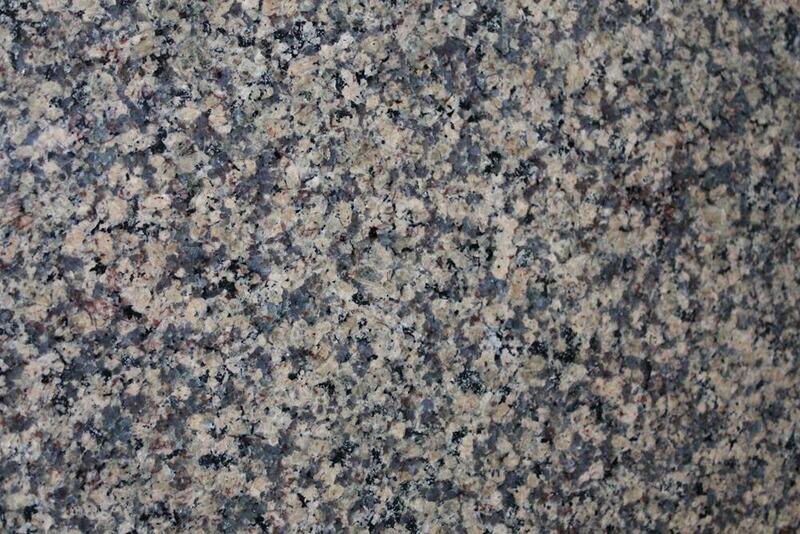 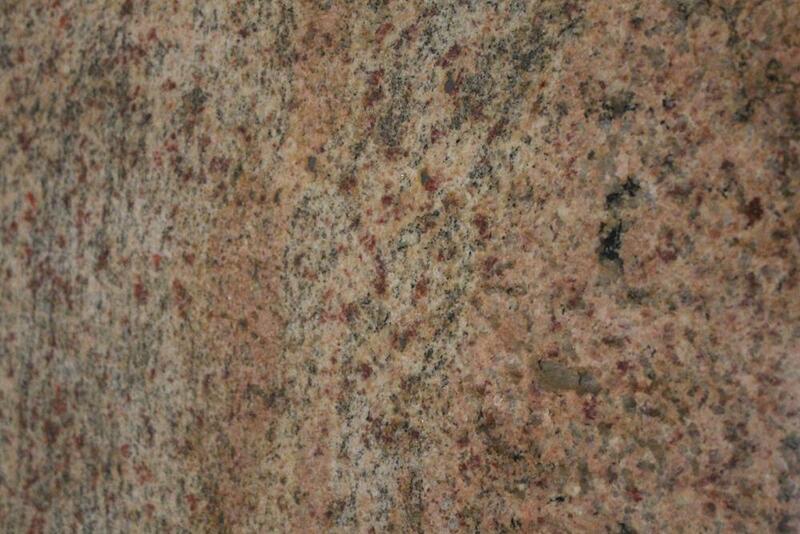 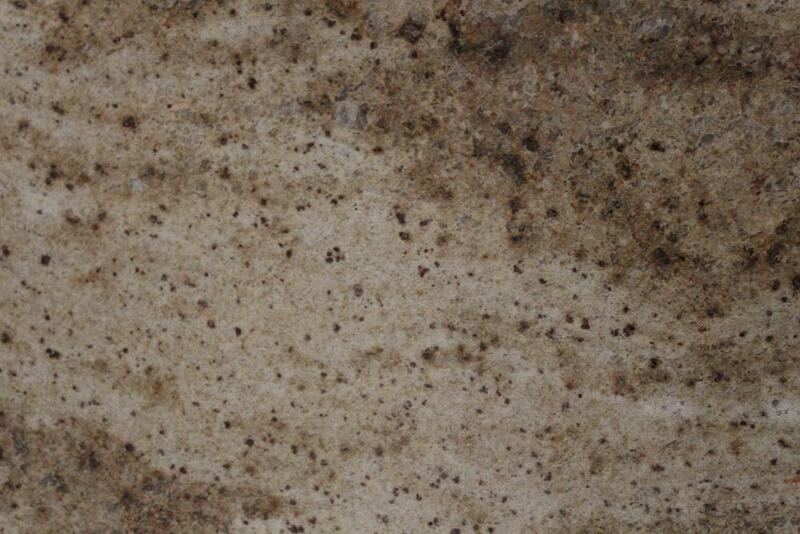 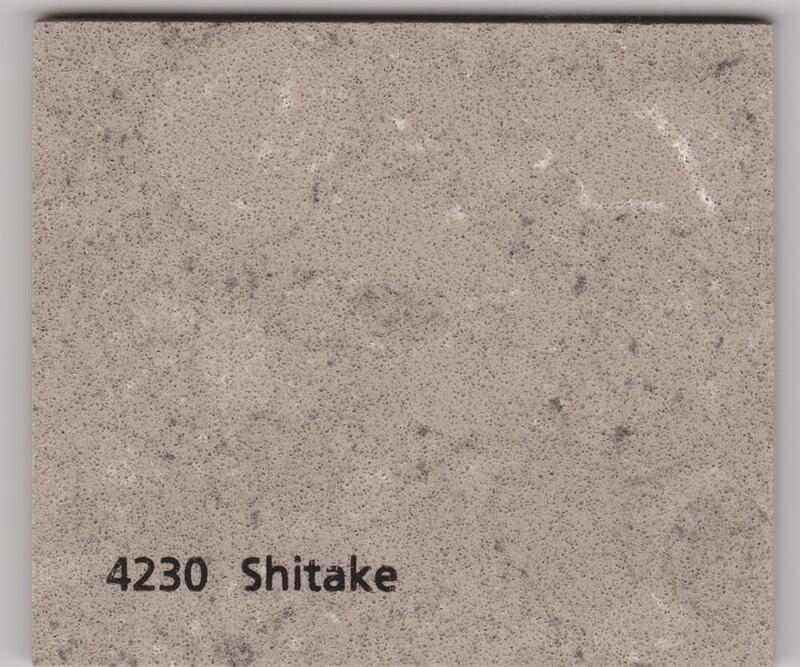 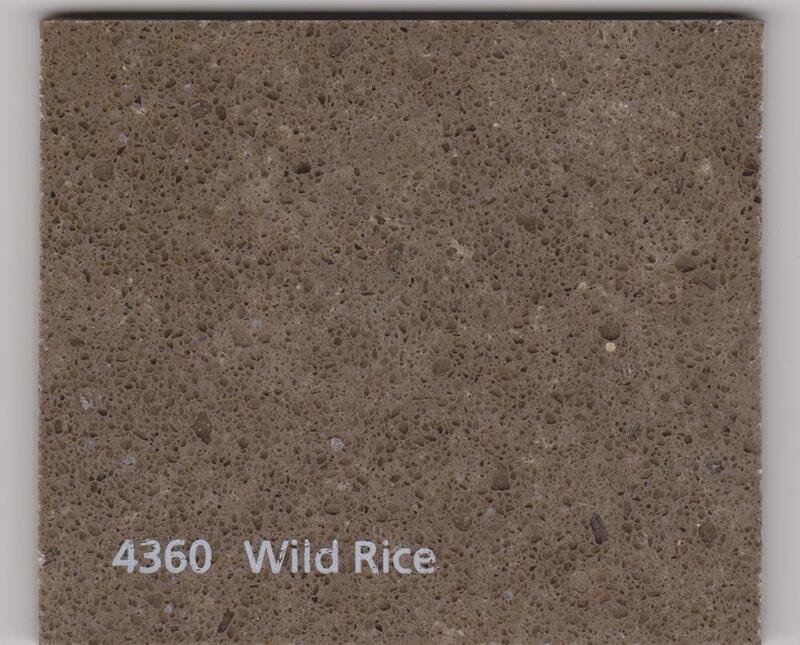 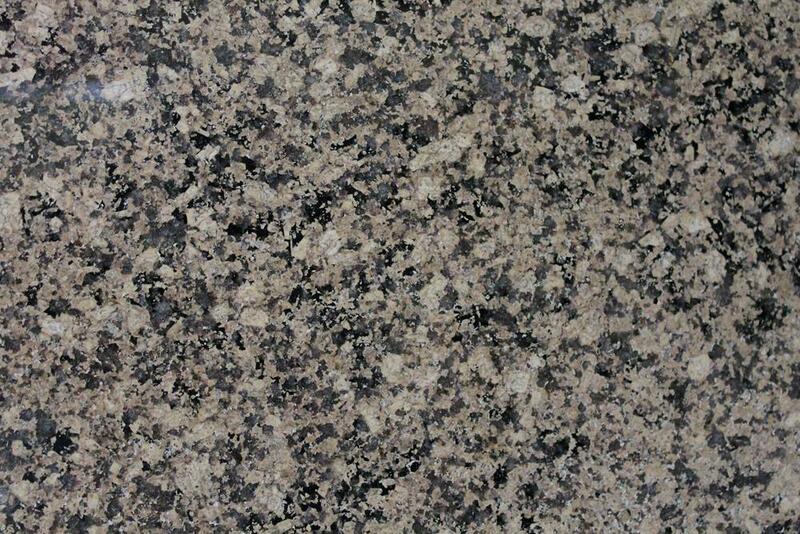 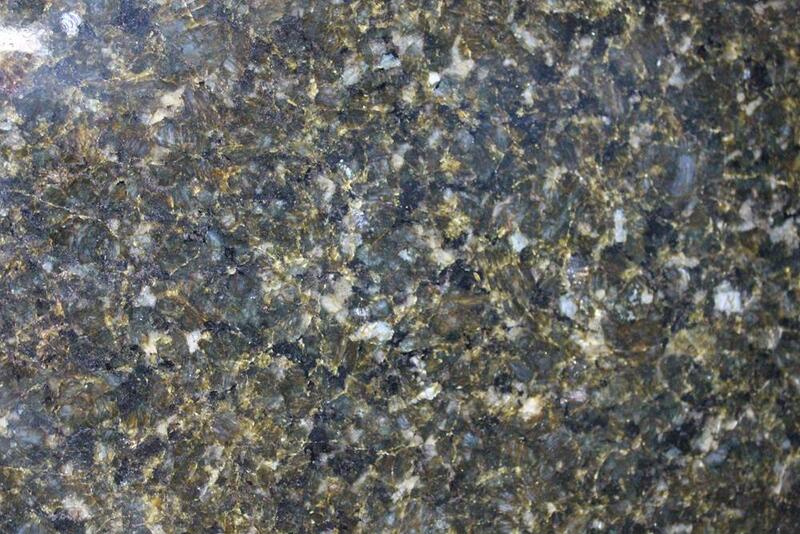 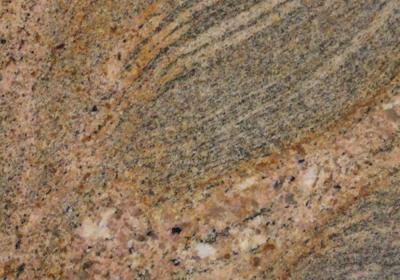 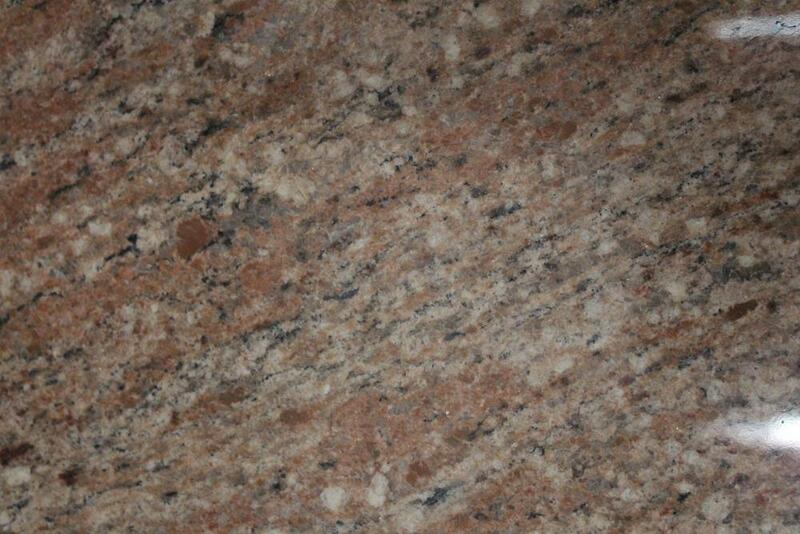 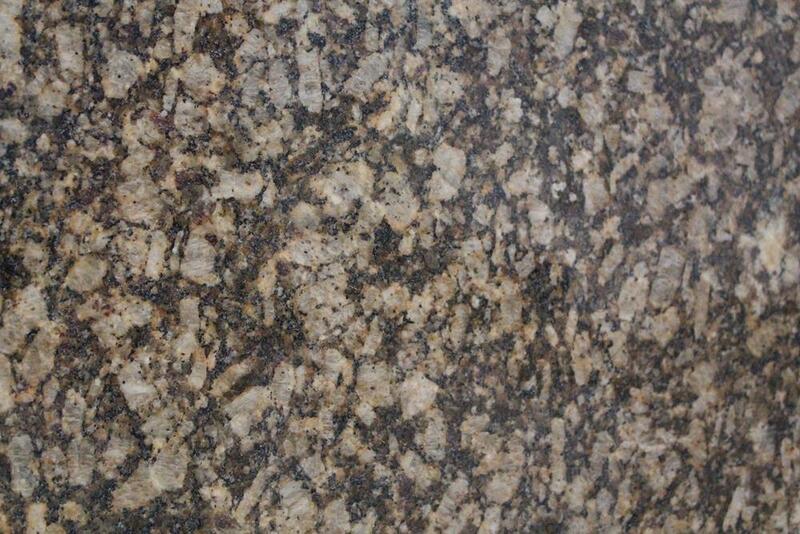 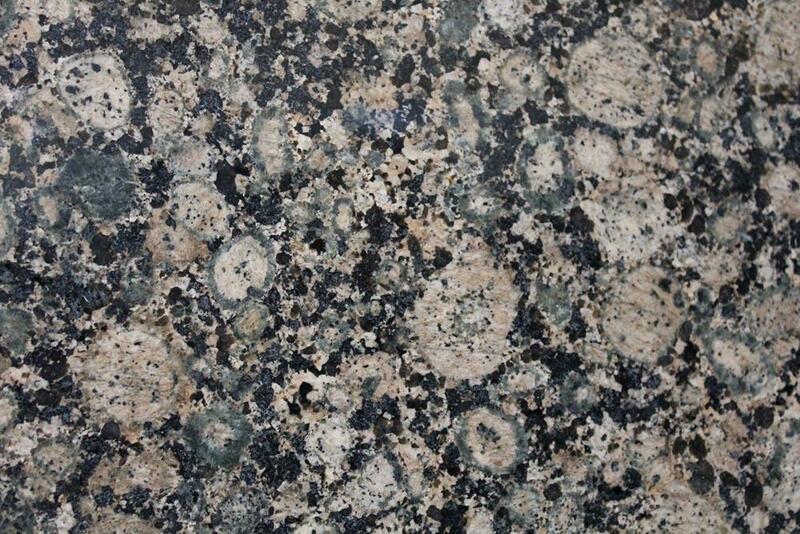 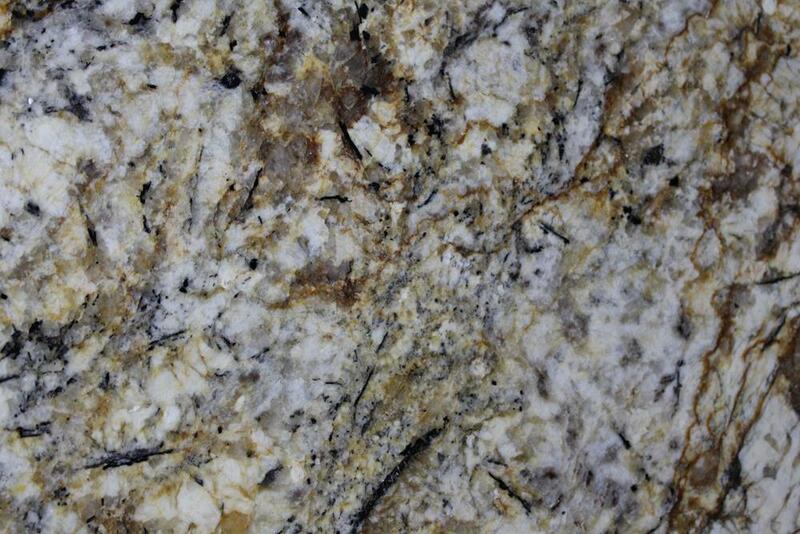 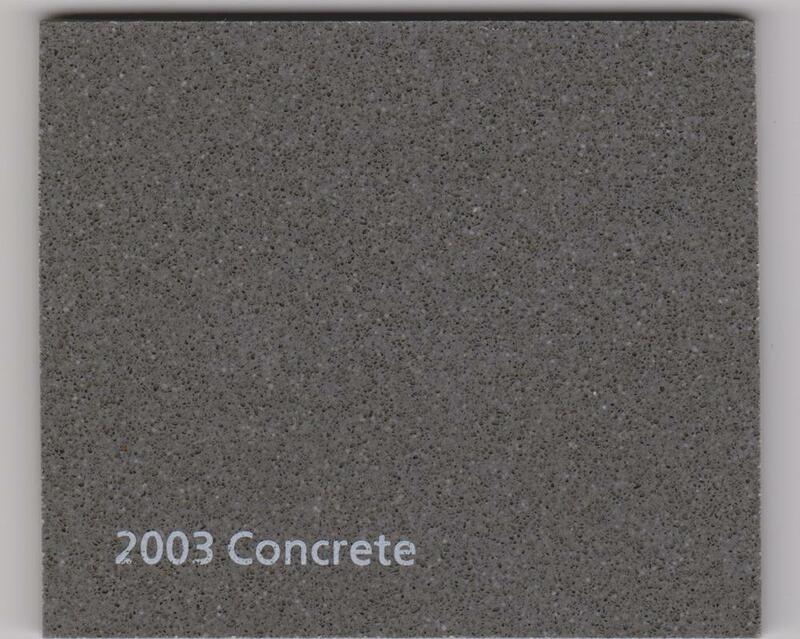 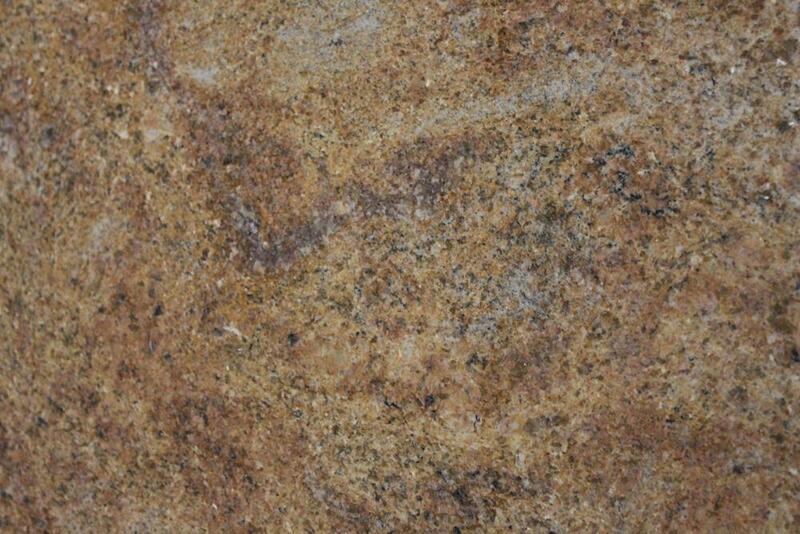 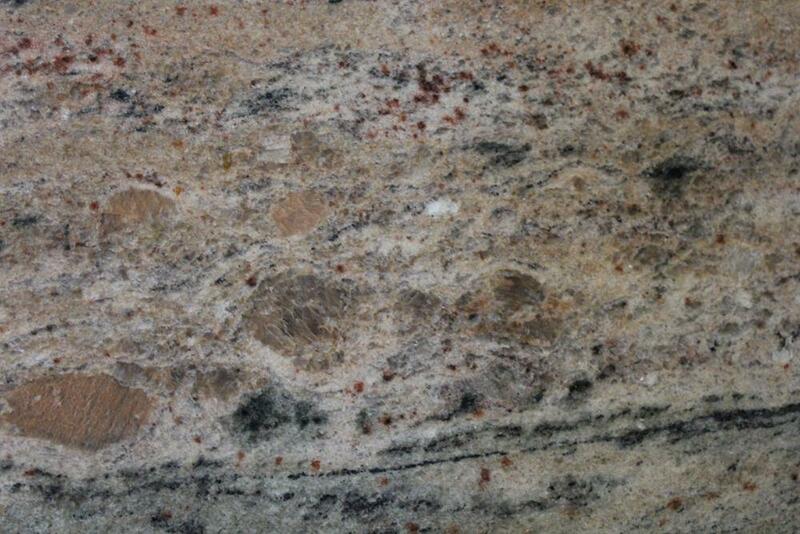 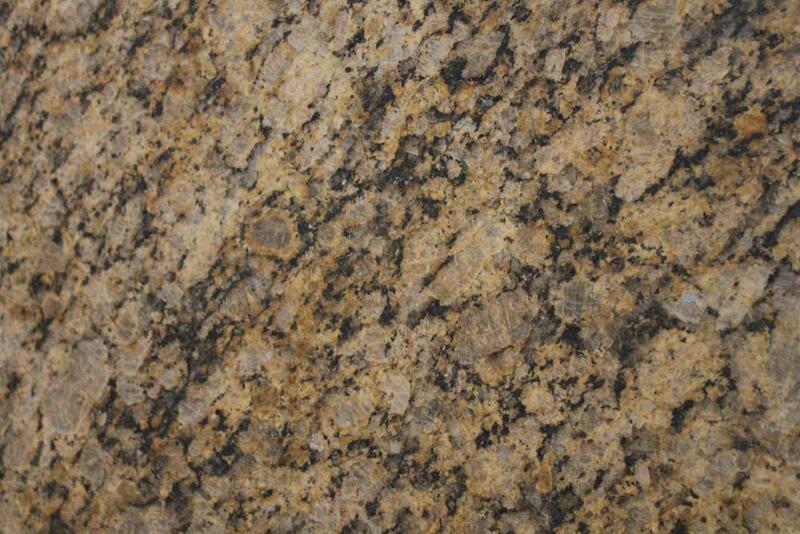 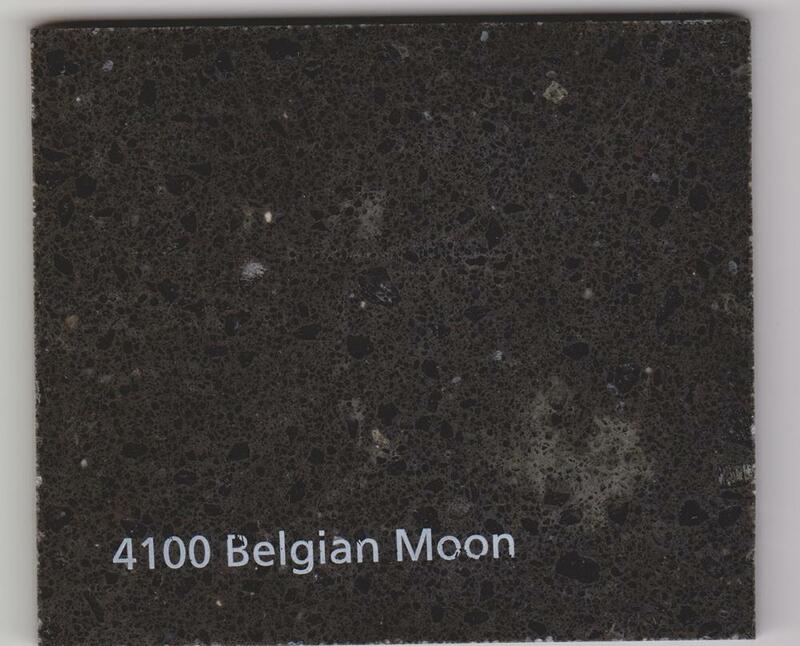 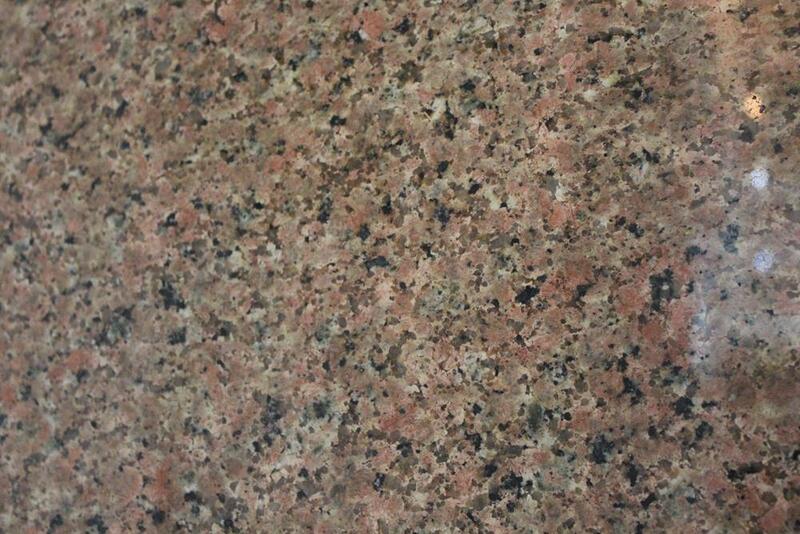 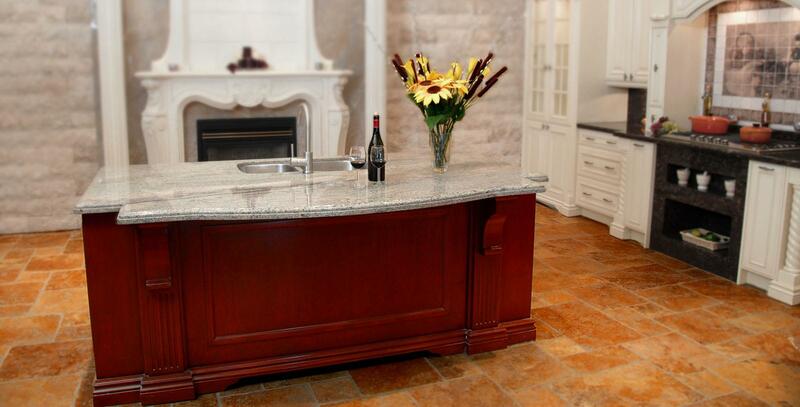 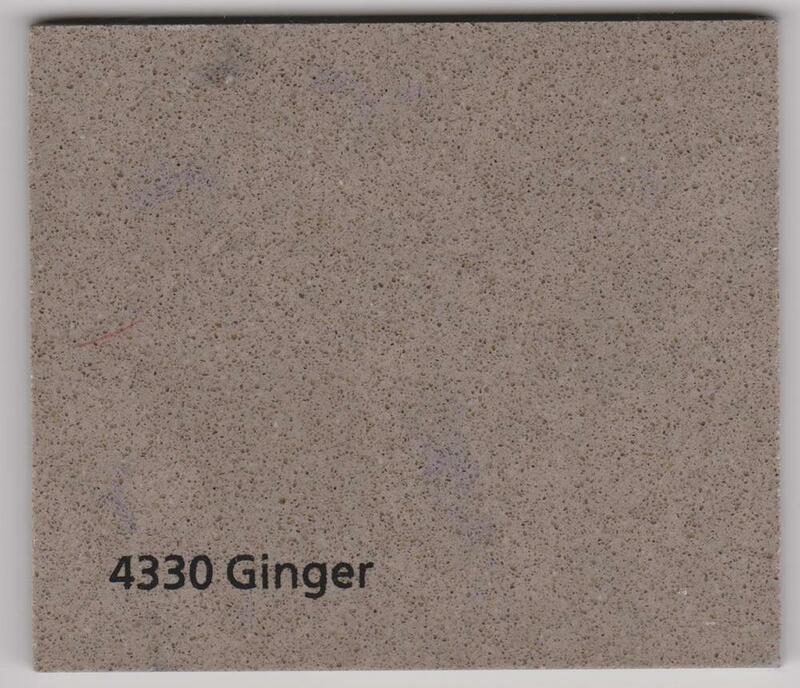 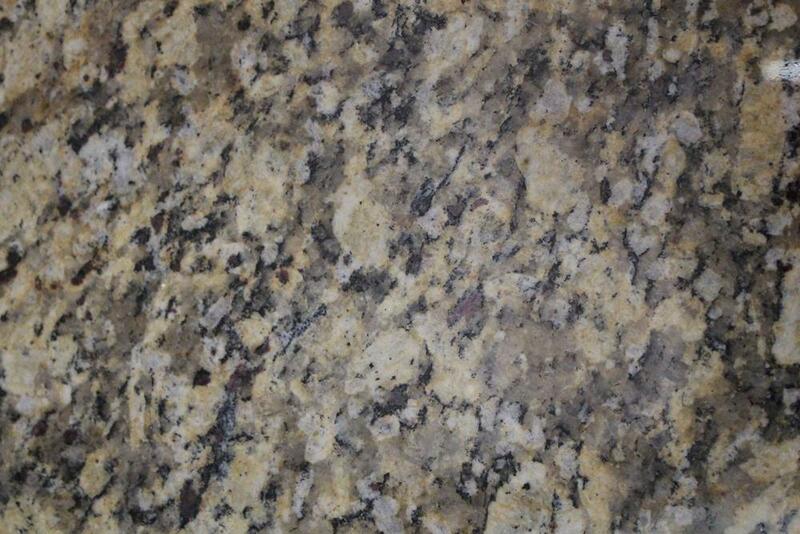 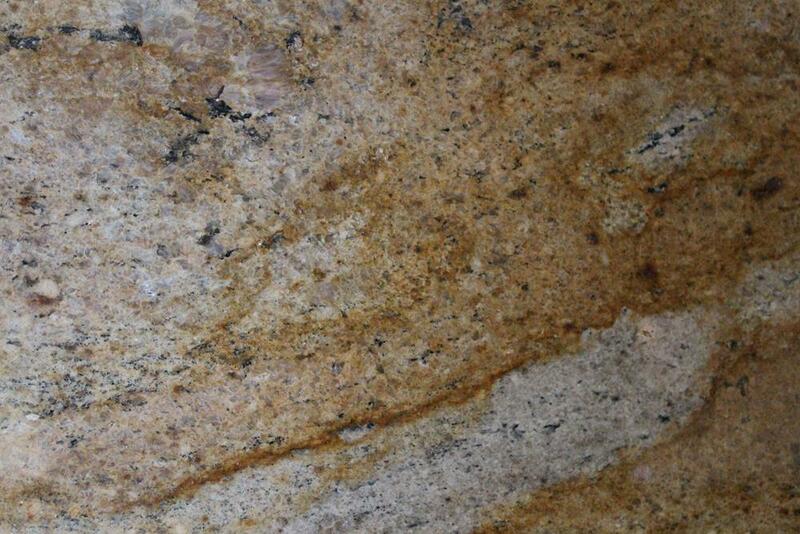 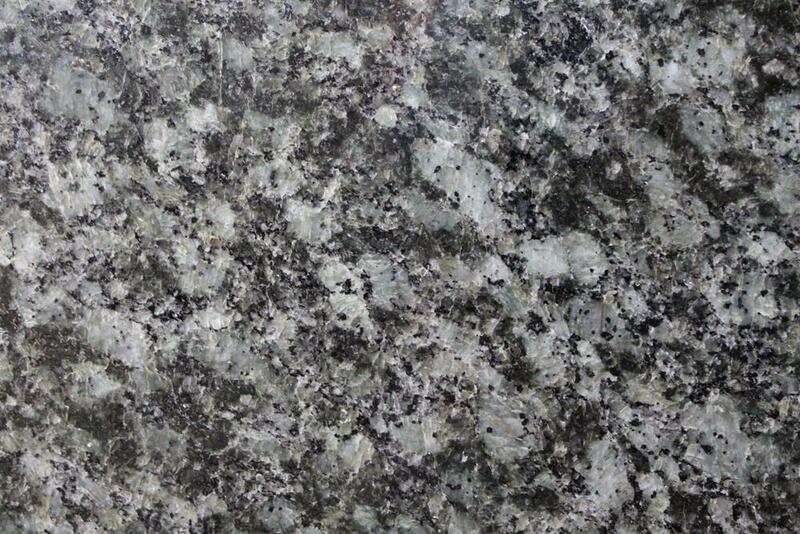 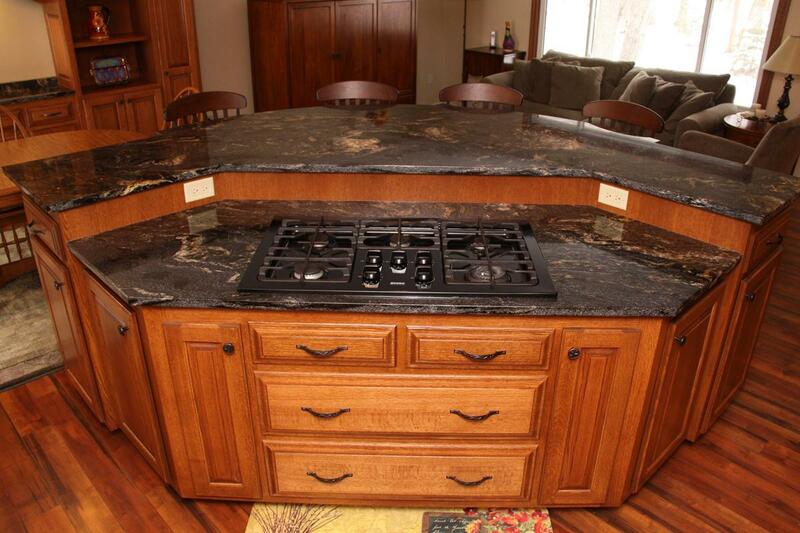 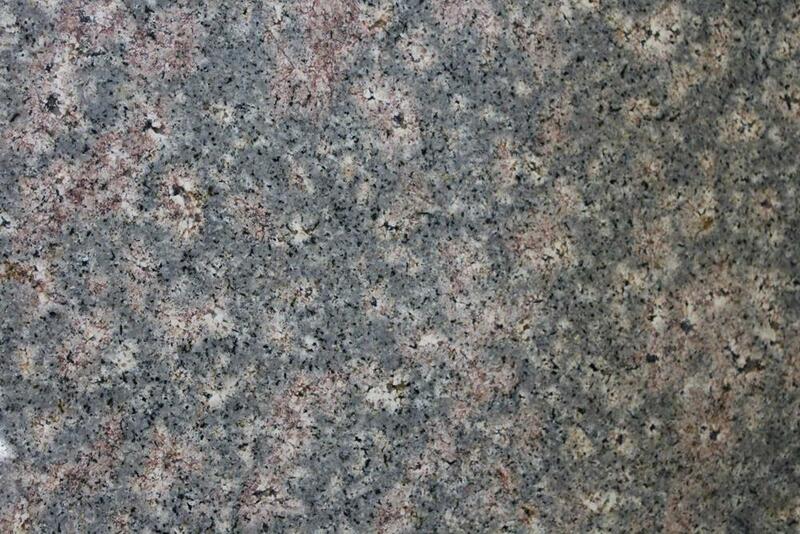 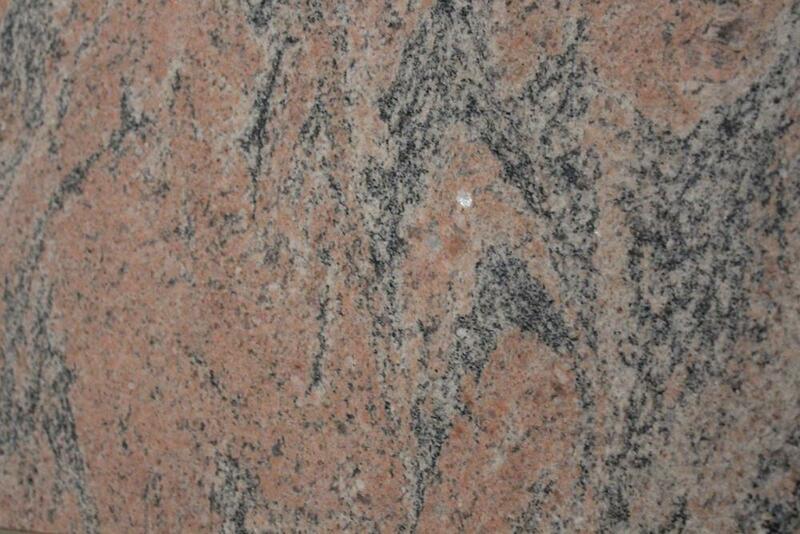 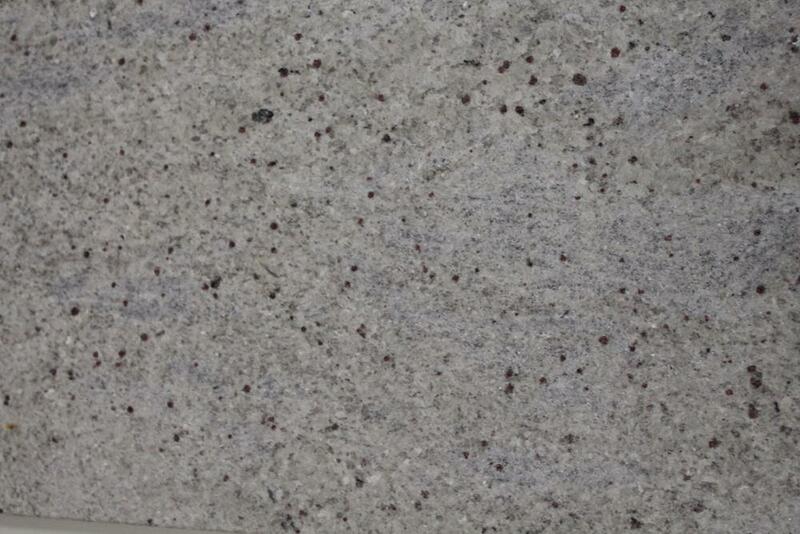 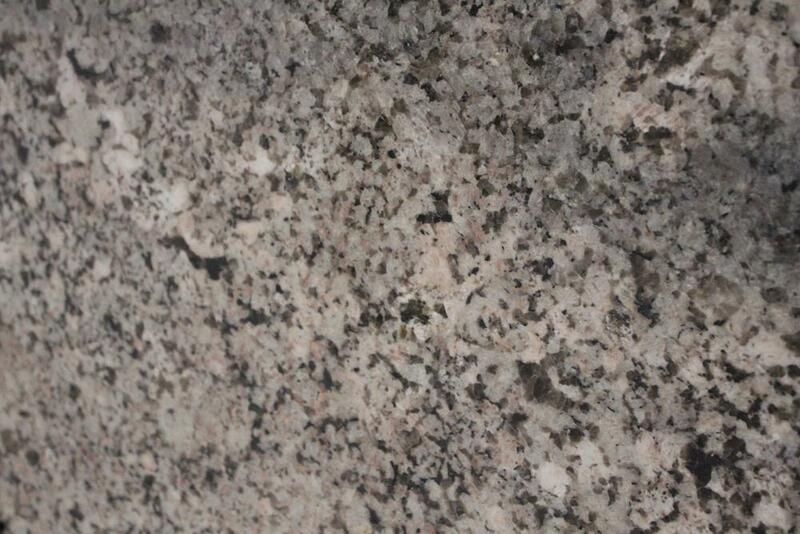 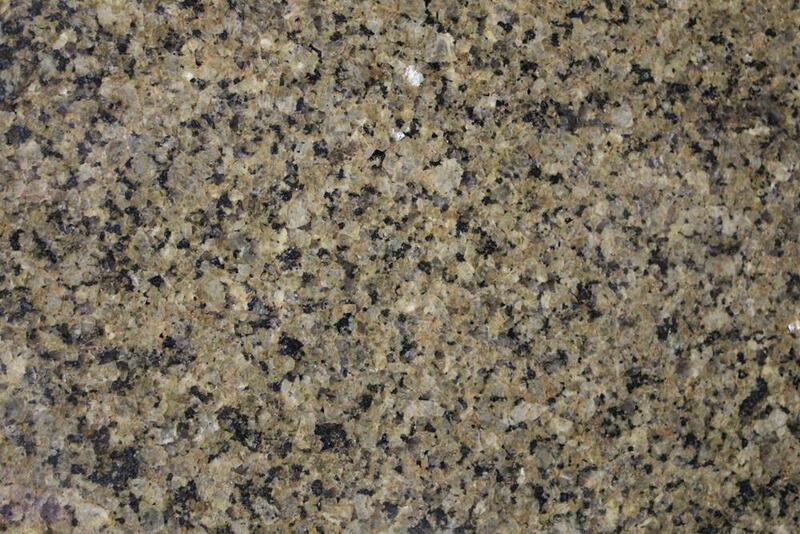 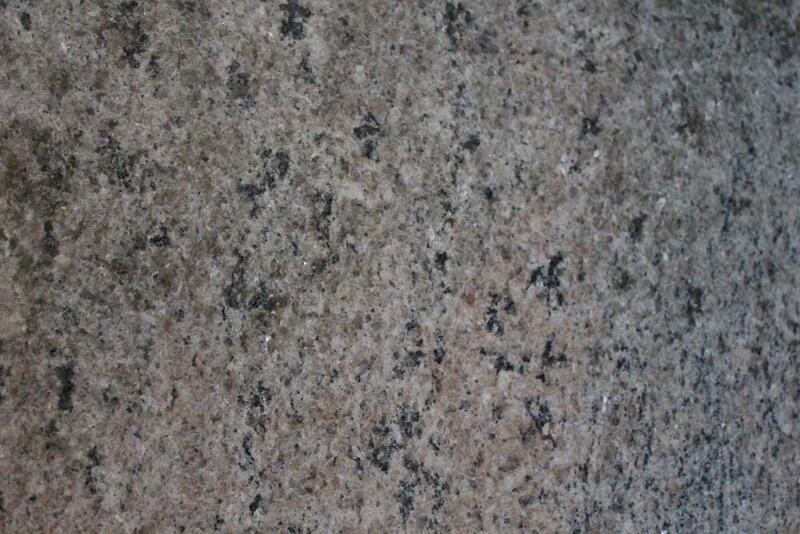 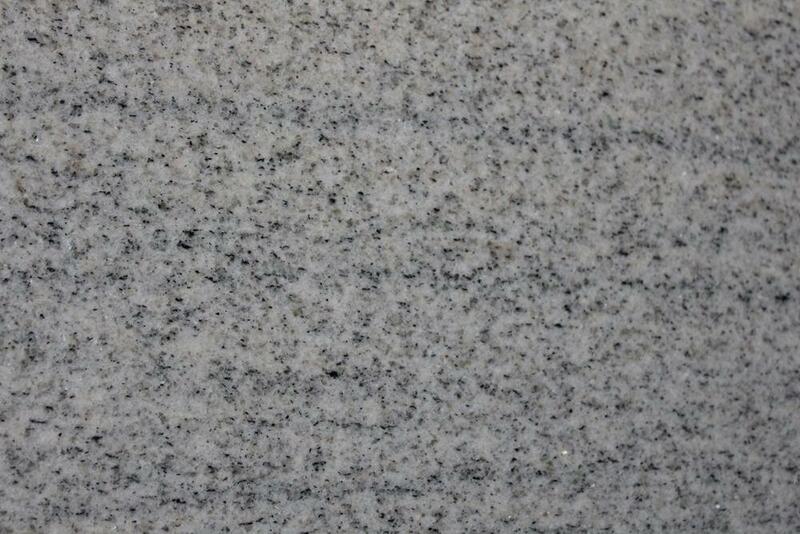 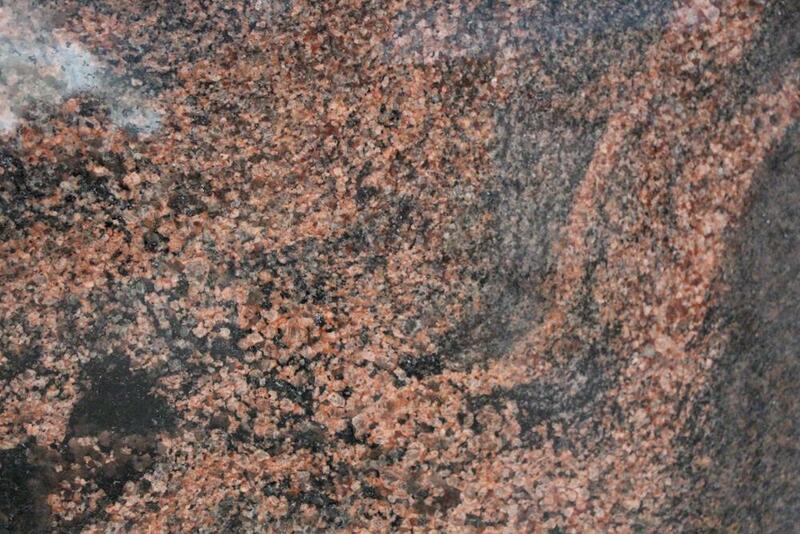 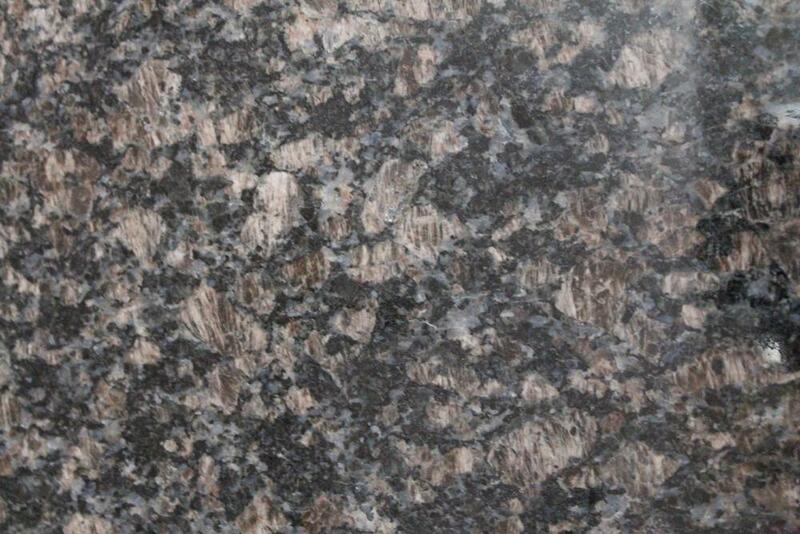 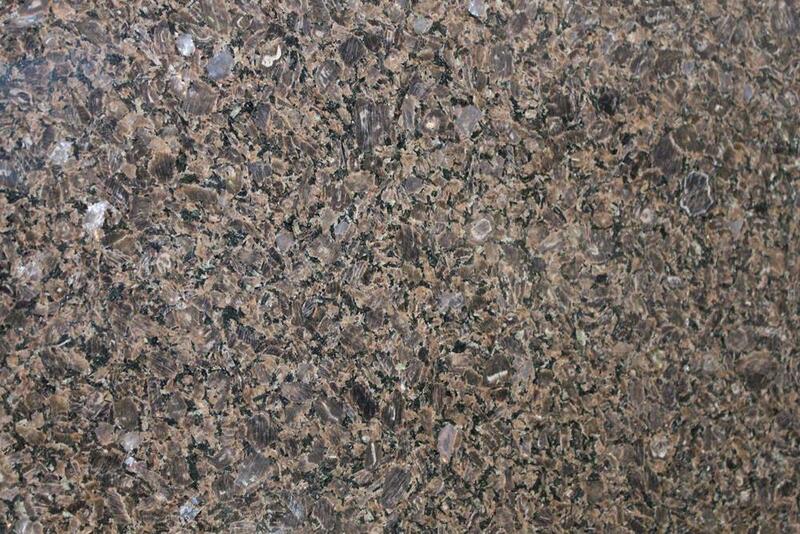 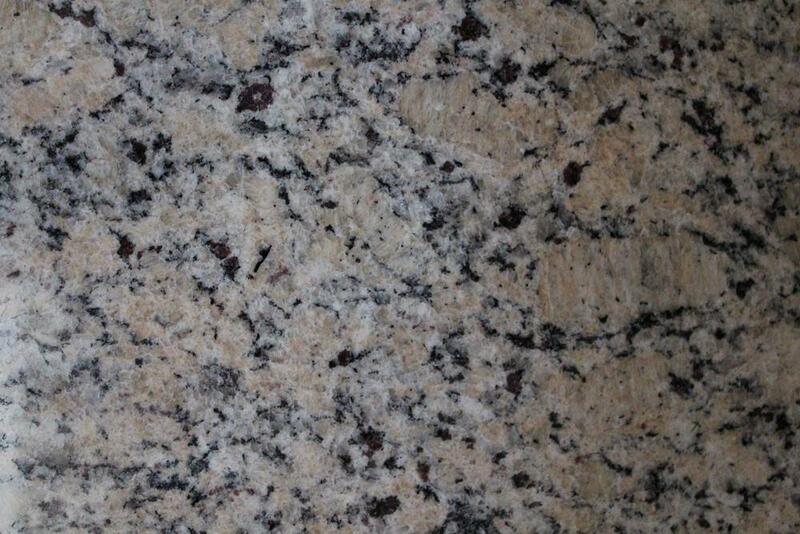 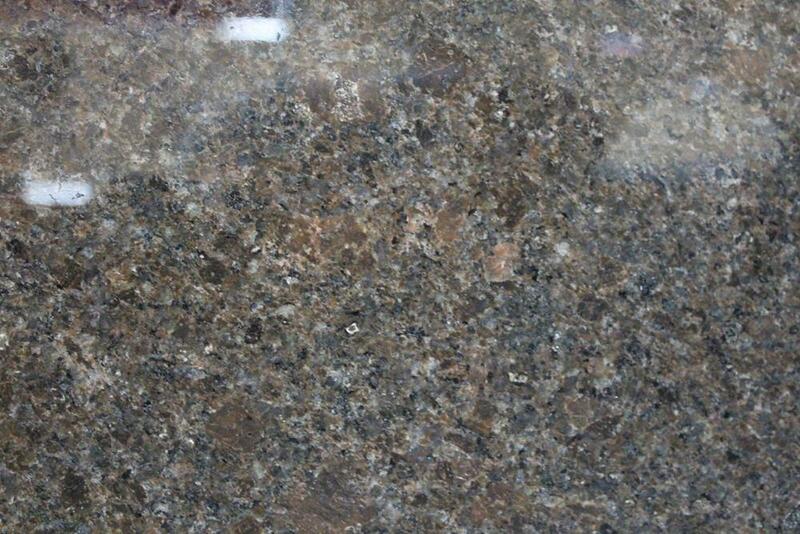 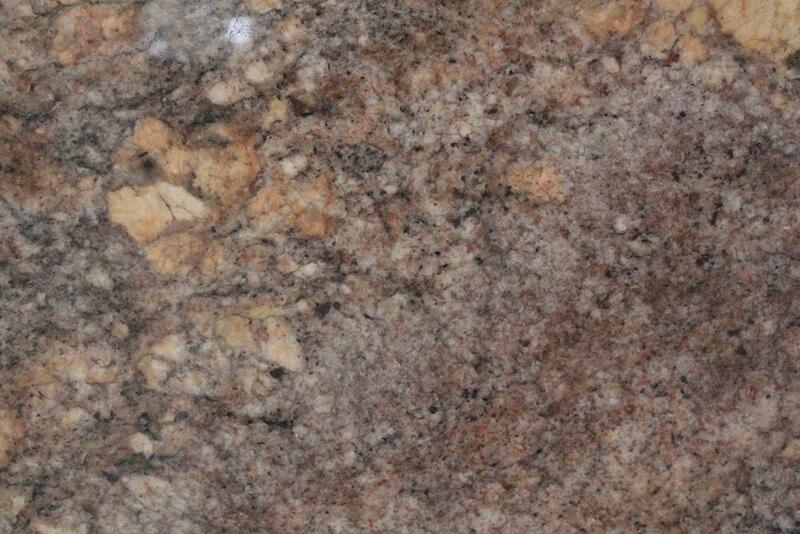 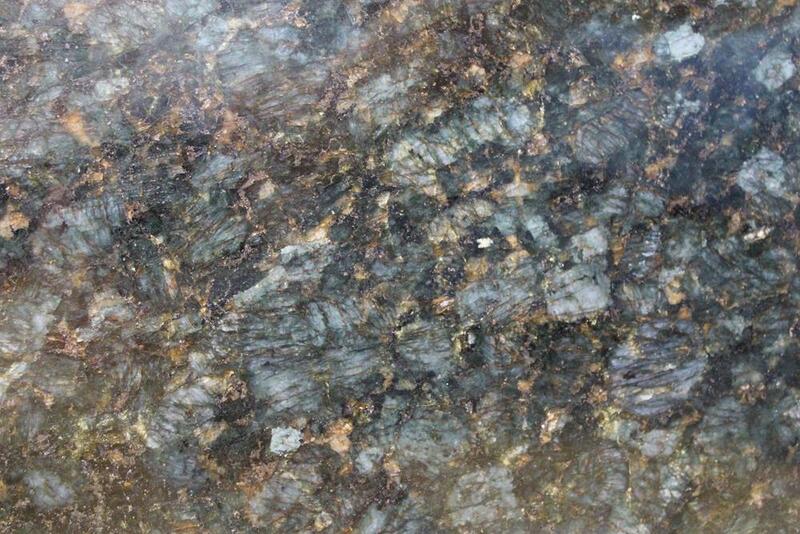 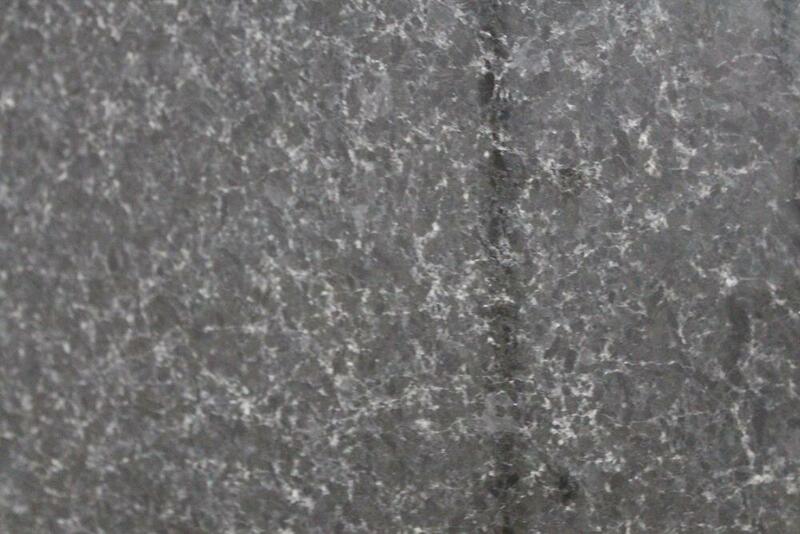 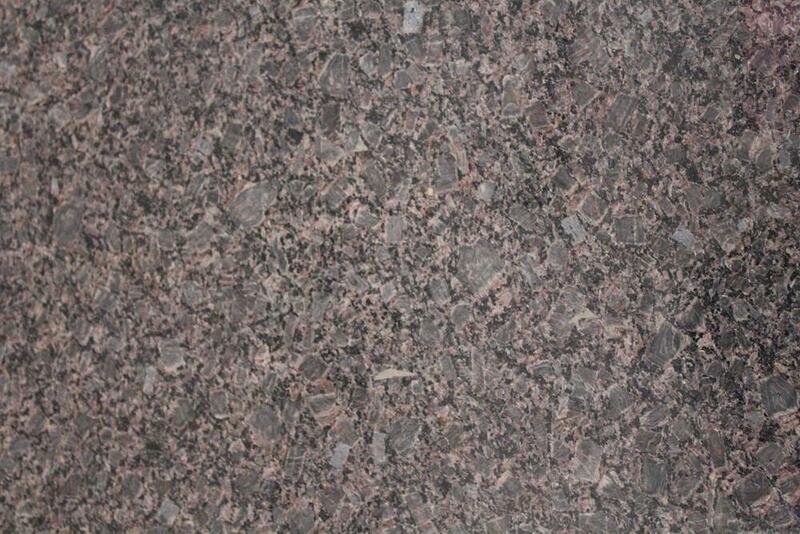 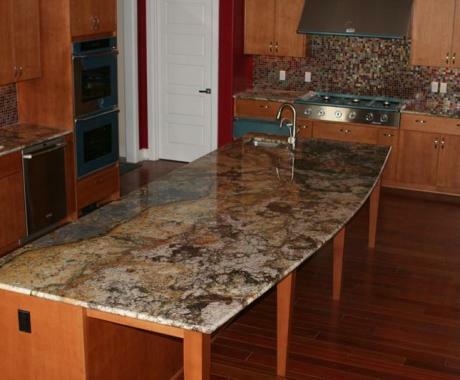 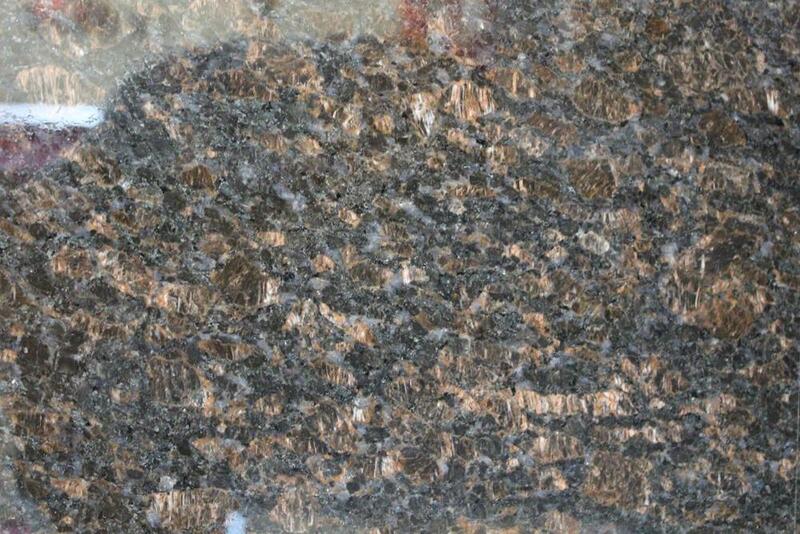 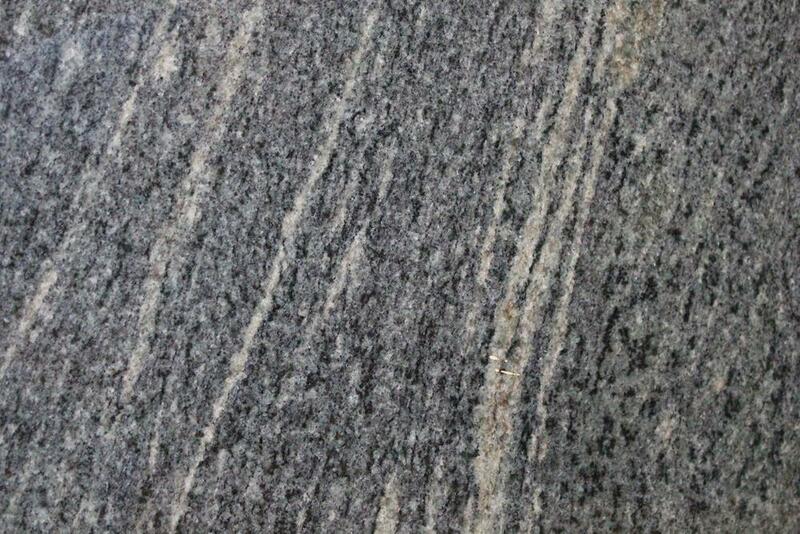 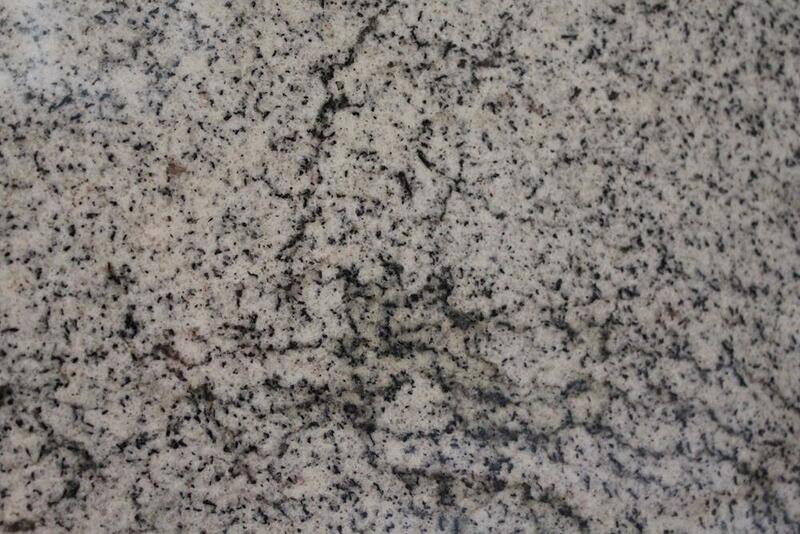 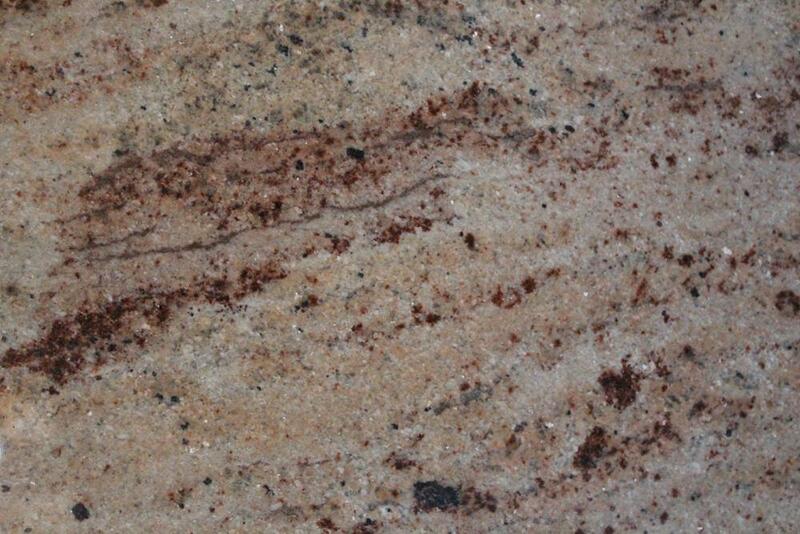 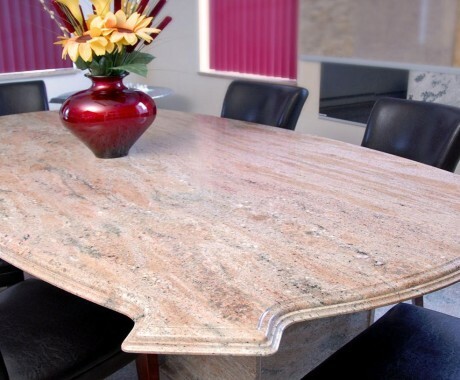 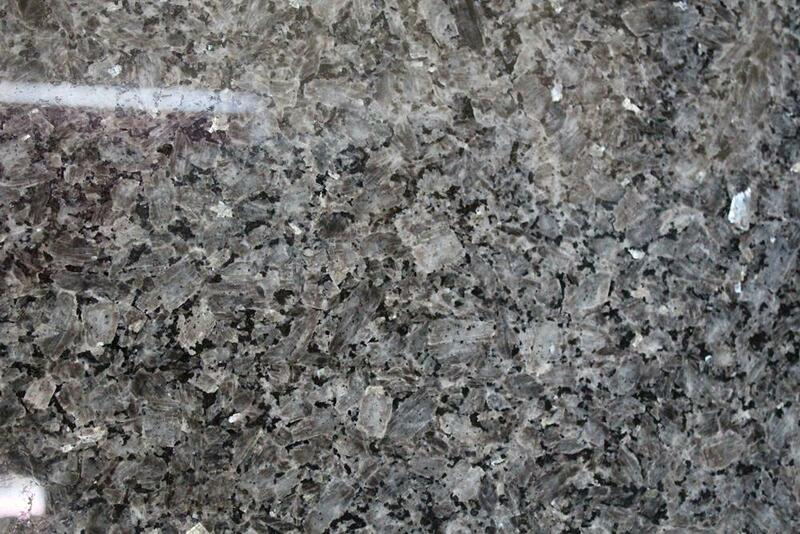 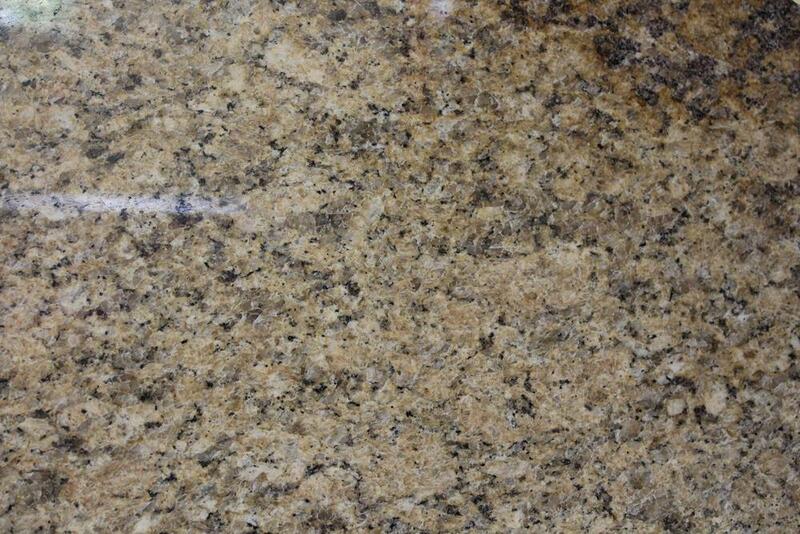 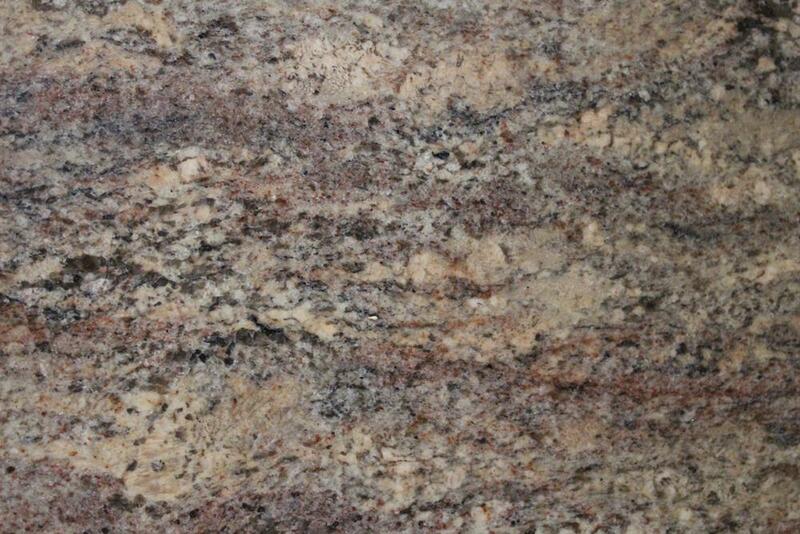 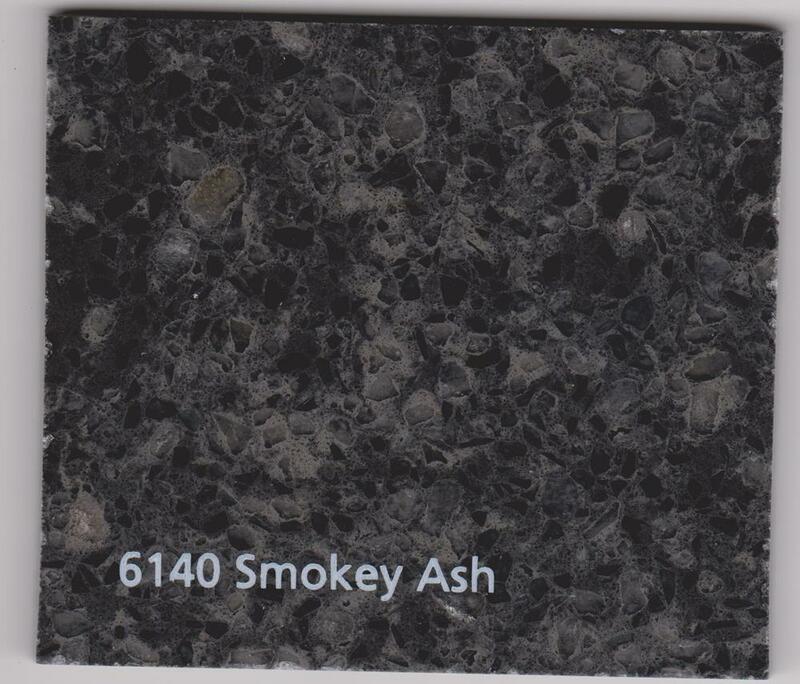 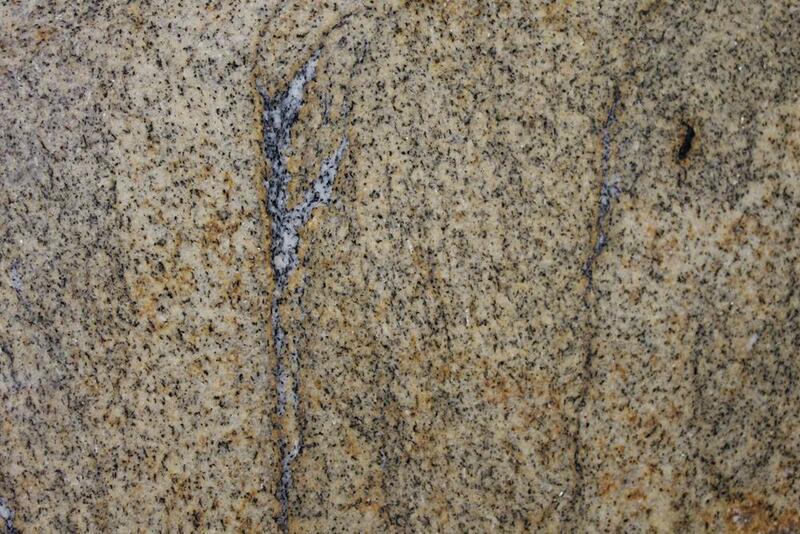 Granite is naturally hard and strong, and offers a high level of heat resistance. 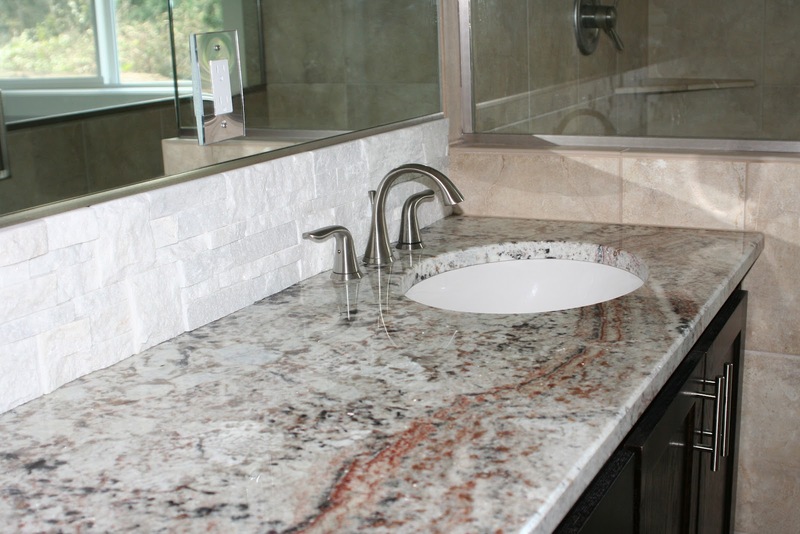 Because quartz is engineered, it tends to be even harder and more durable than granite, though it offers a similar level of heat resistance. 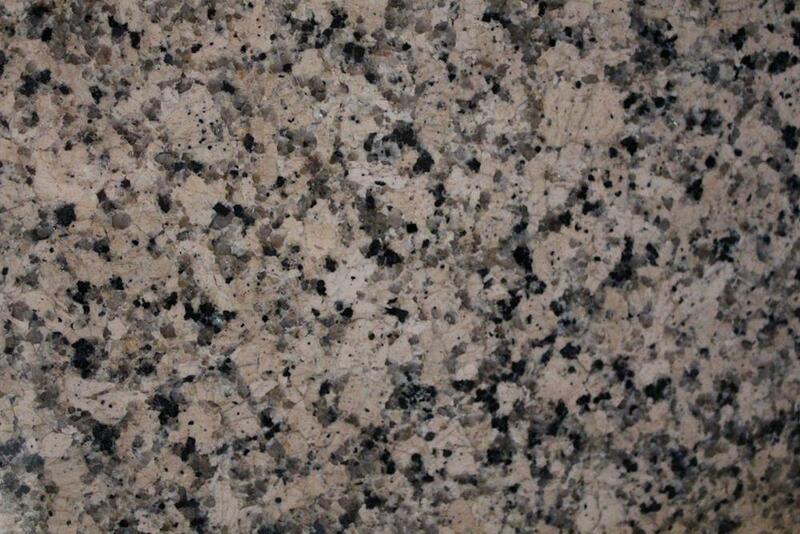 Granite is much more porous than quartz. 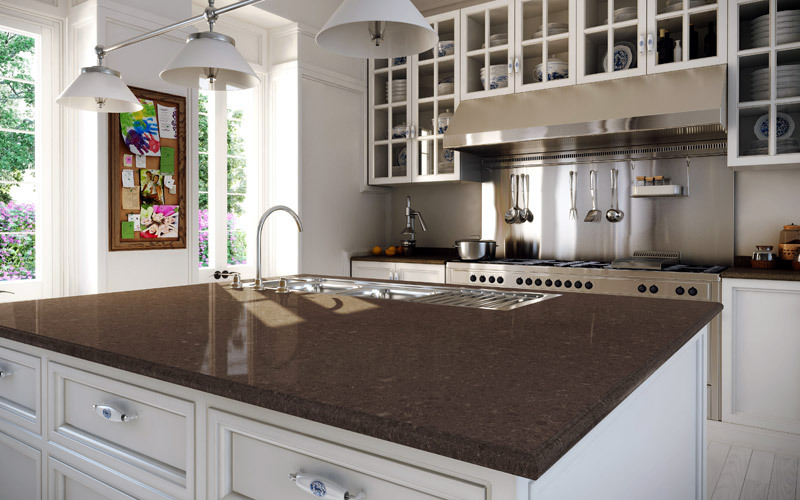 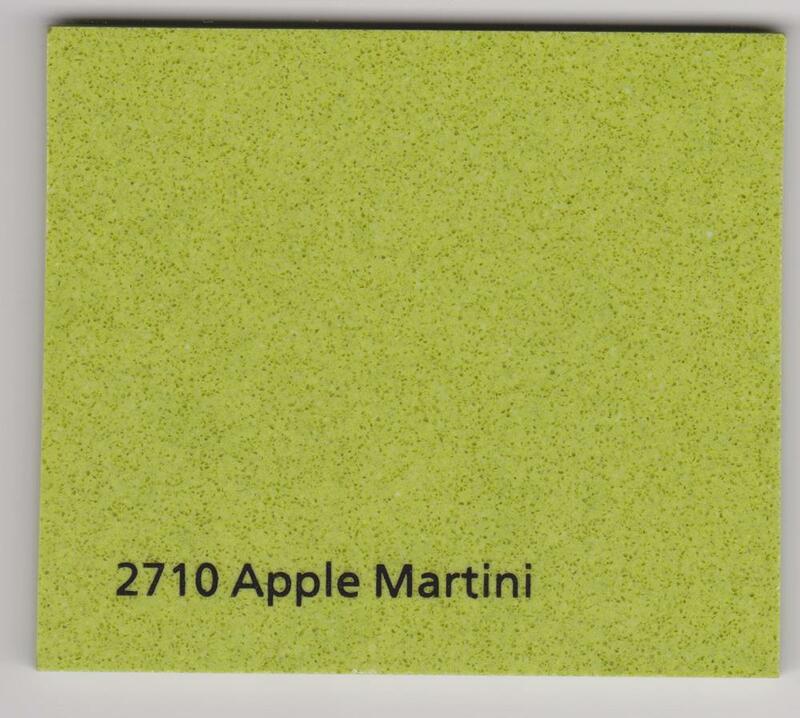 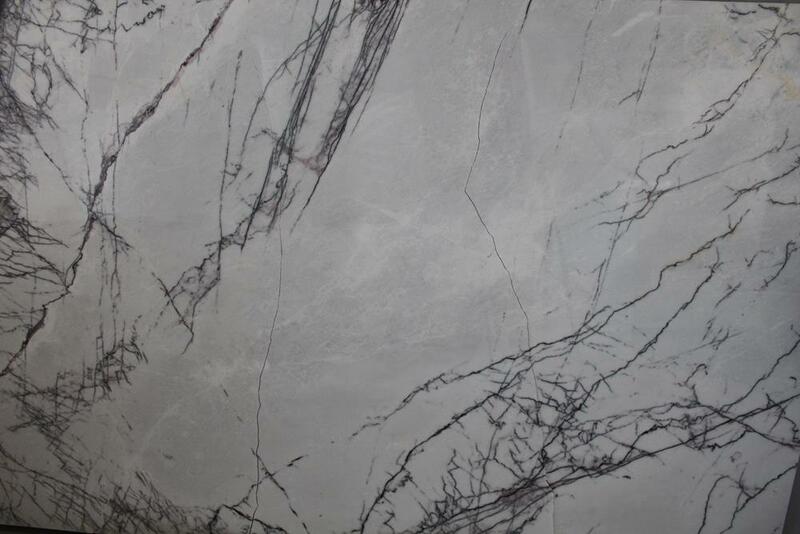 Engineered stone is made by combining 93 percent crushed natural quartz with 7 percent resins and pigments which makes this material much harder, more durable, and easier to care for than any other countertop material.Only the diamond, topaz and sapphire are harder than quartz. 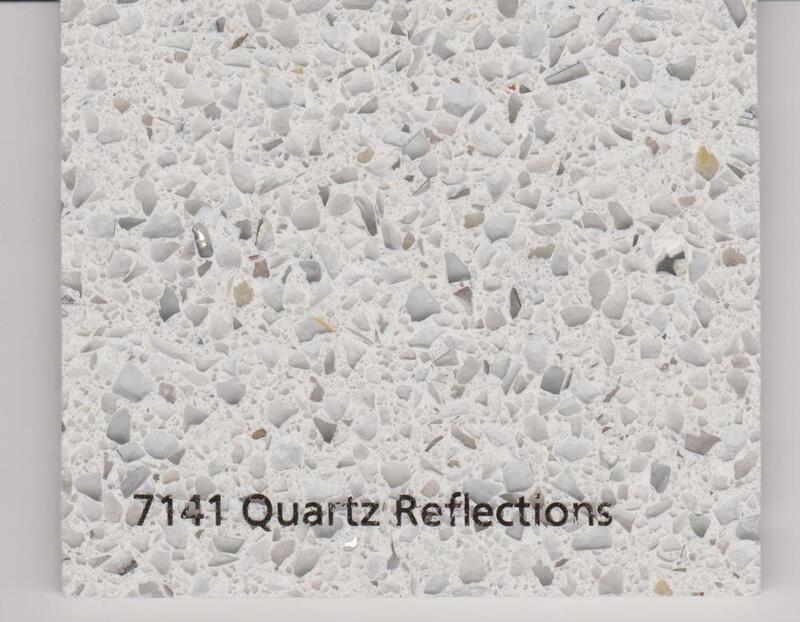 In addition to the durability and ease of maintenance, Quartz are also available in an array of colors, patterns, and textures. 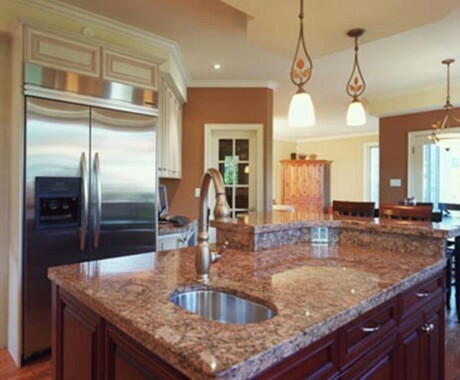 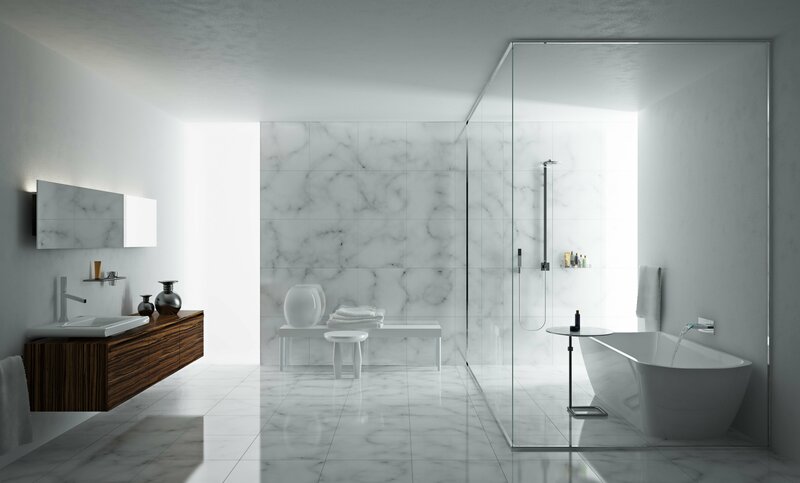 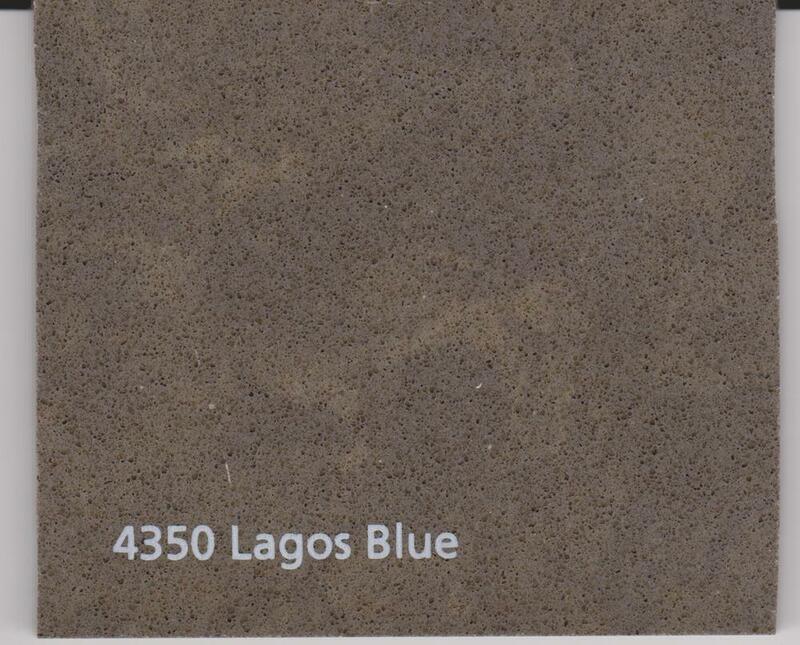 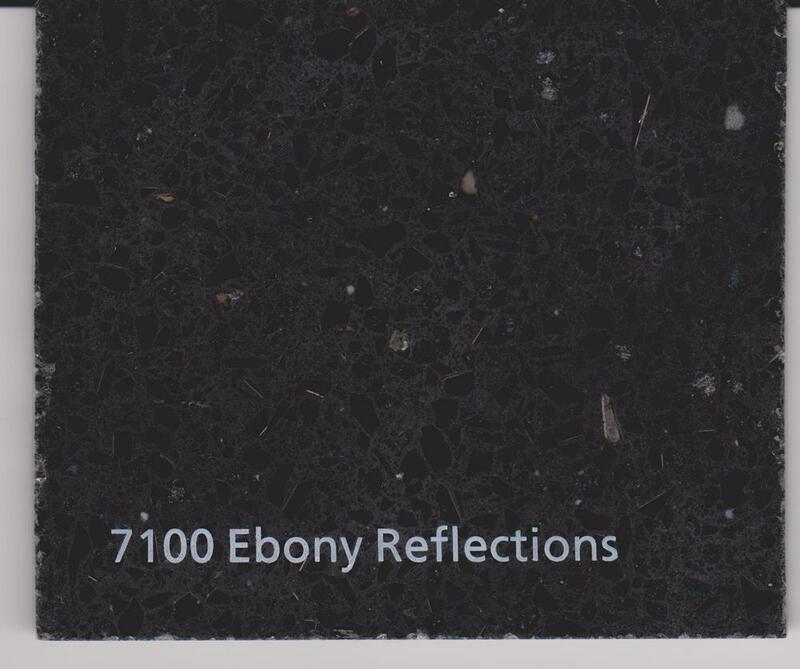 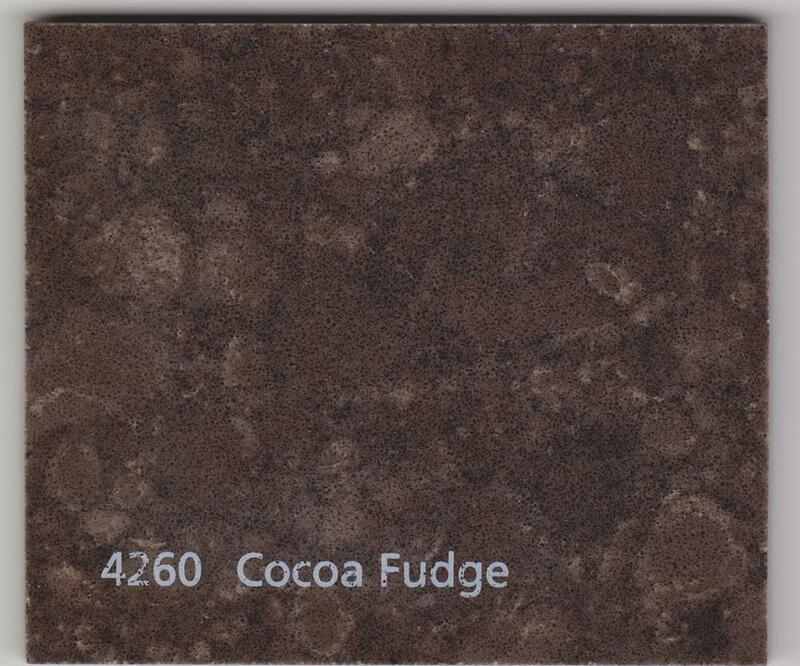 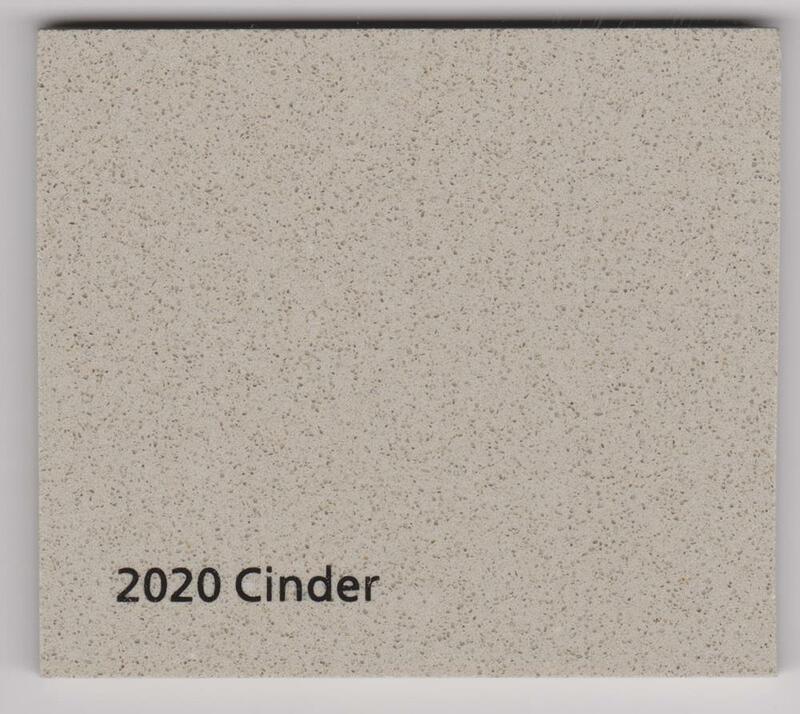 Similar to granite, engineered stone is usually polished to a high gloss shine and installed in solid slabs also it's more consistent and does not require sealing either. 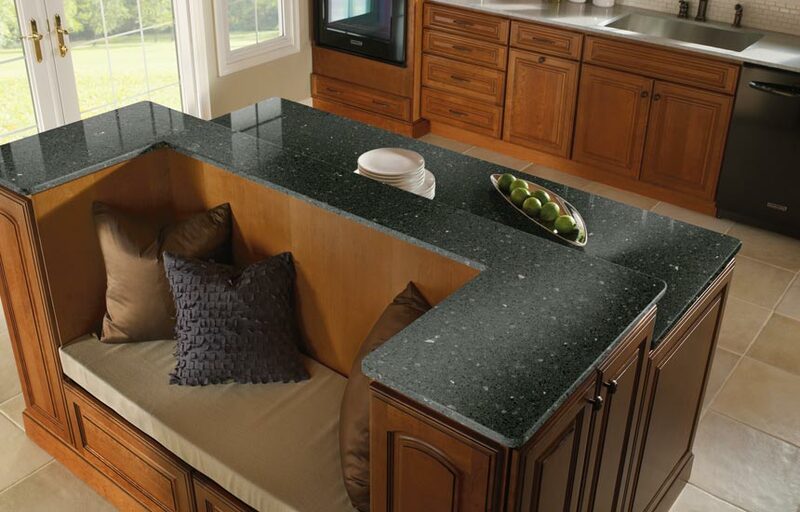 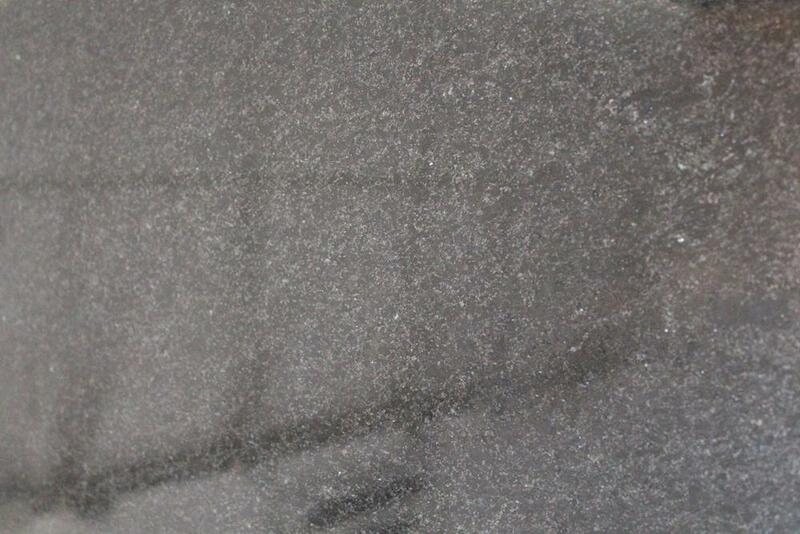 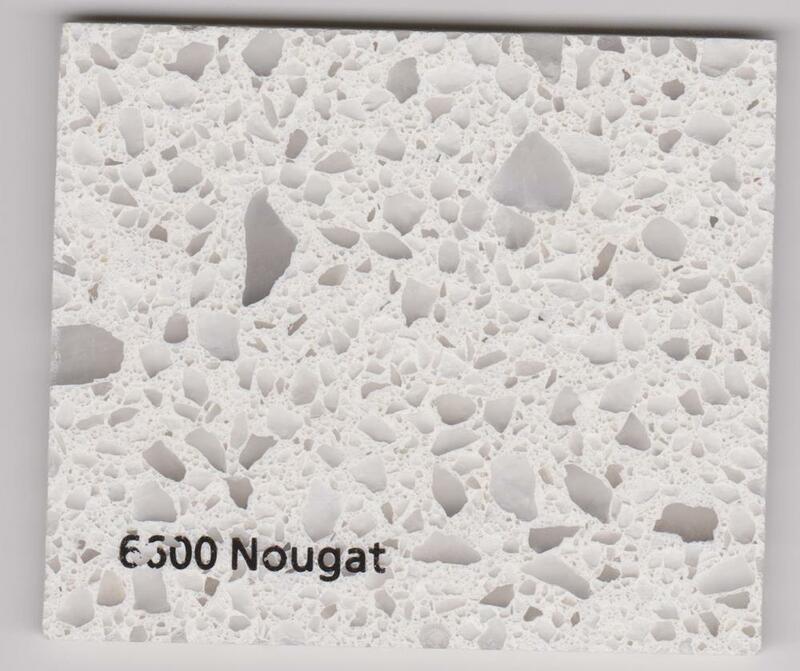 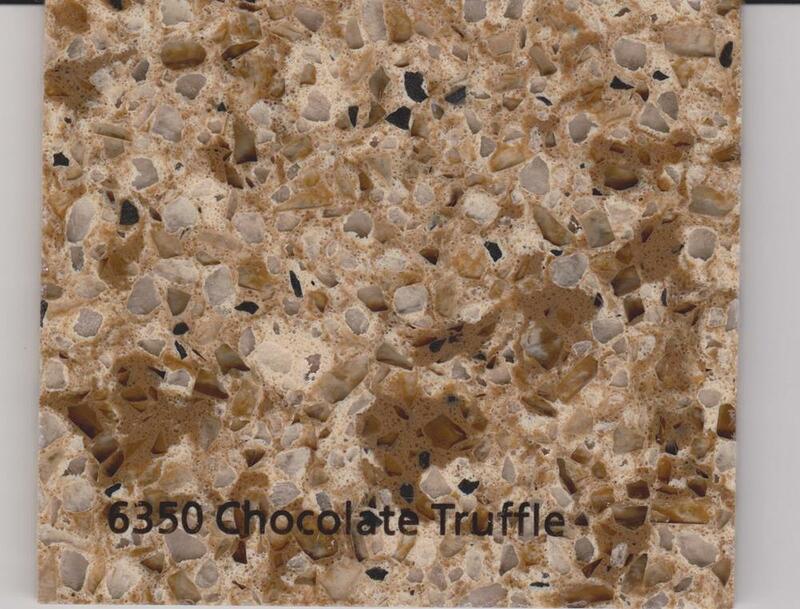 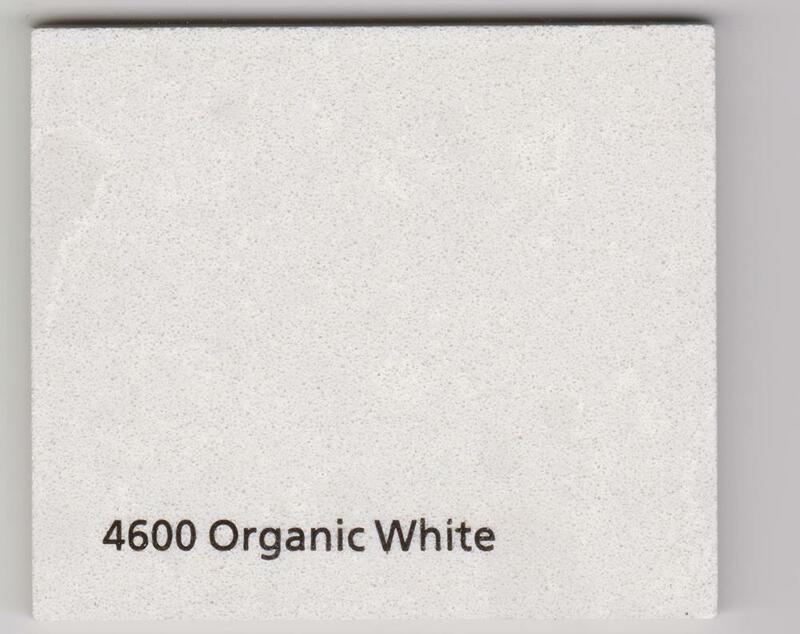 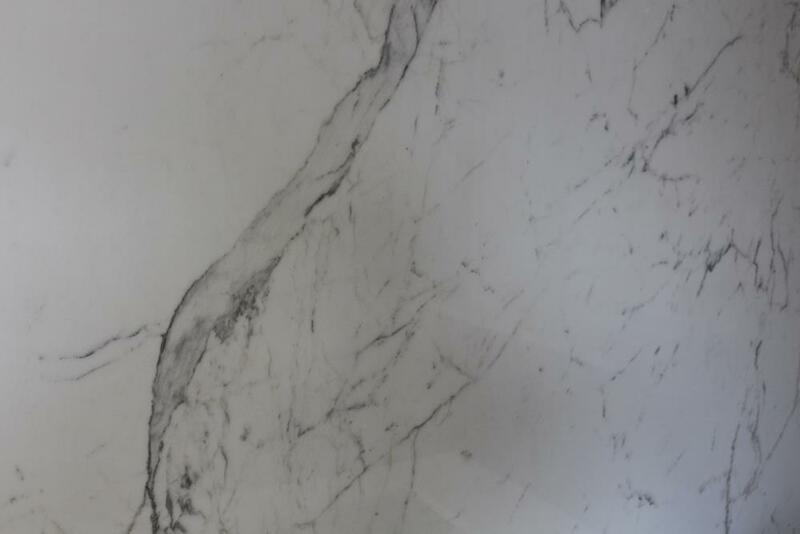 The unique combination of quartz and resins makes engineered stone nonporous and resistant to heat, scratching, stains, chemicals, molds and bacteria.Also it's is more flexible, durable and easier to work with than natural granite and not chip and fracture during everyday. 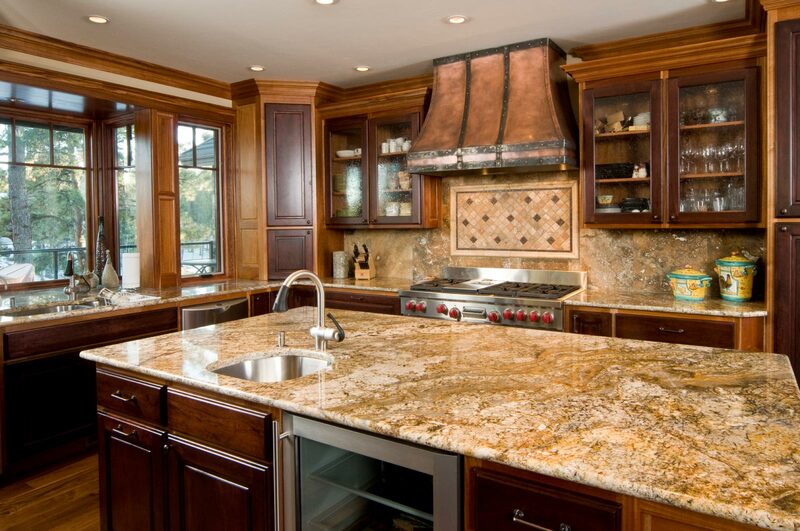 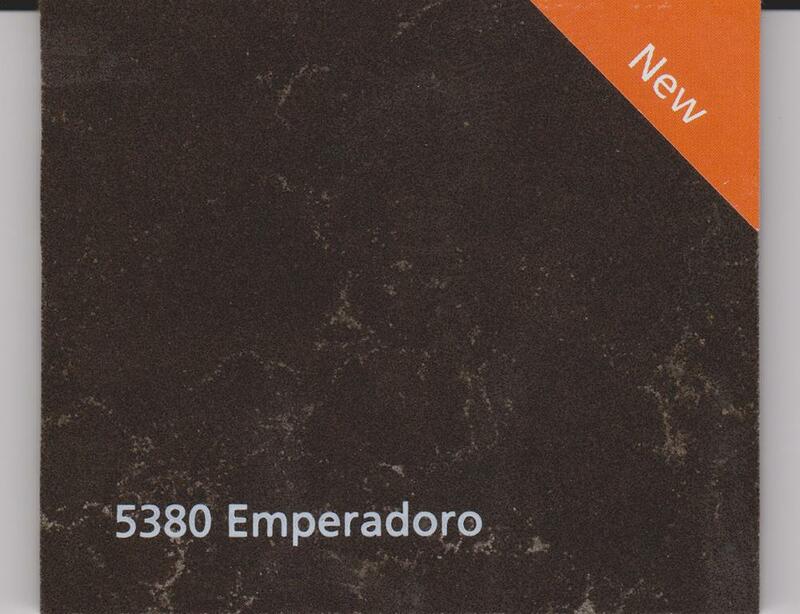 STONE SHOP exquisite custom Marble & Granite countertops. 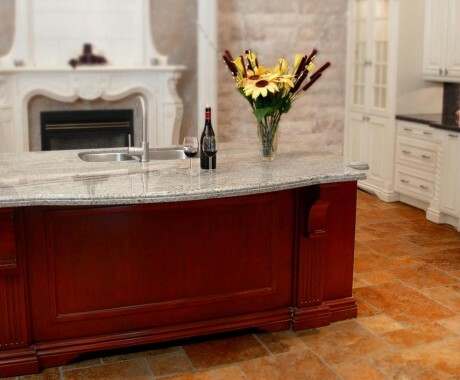 With over 15 years of experience in the countertops industry, we can proudly say we are among the TOP 10 fabricators around Toronto, Thornhill, Markham, Ajax, Pickering, Oshawa & Surrounding Areas. 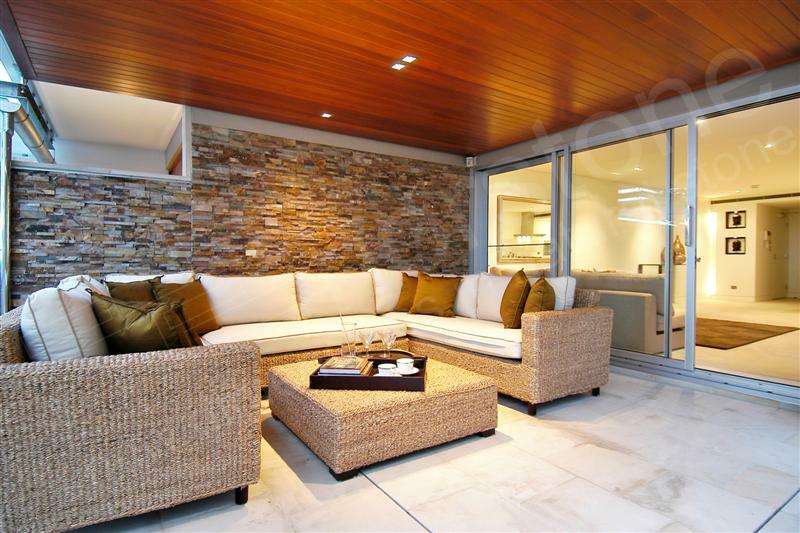 Just check the achievements we have. 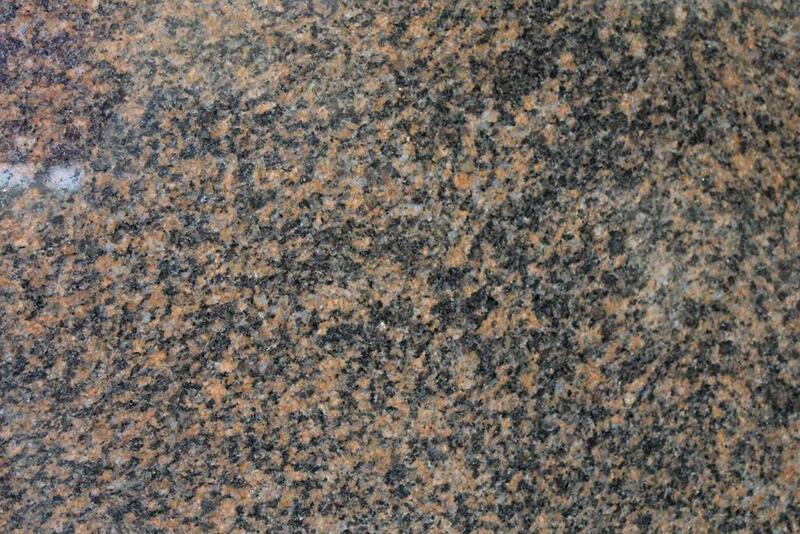 It's absolutely fantastic! 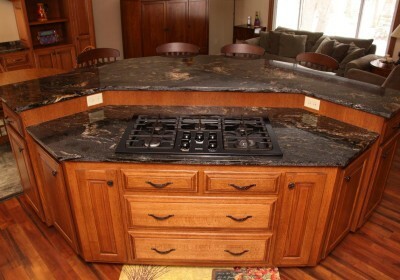 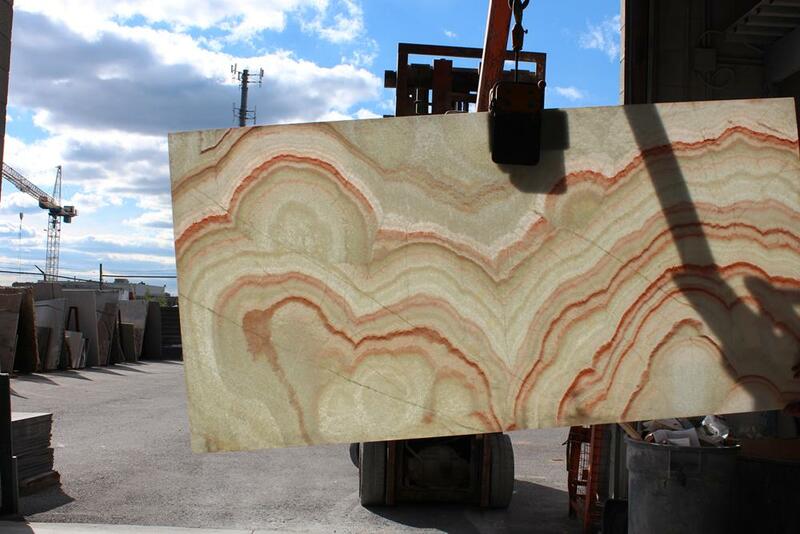 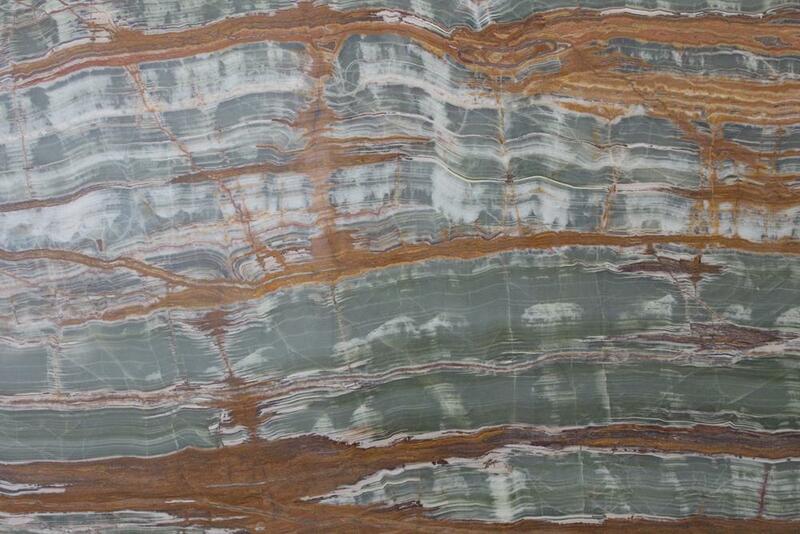 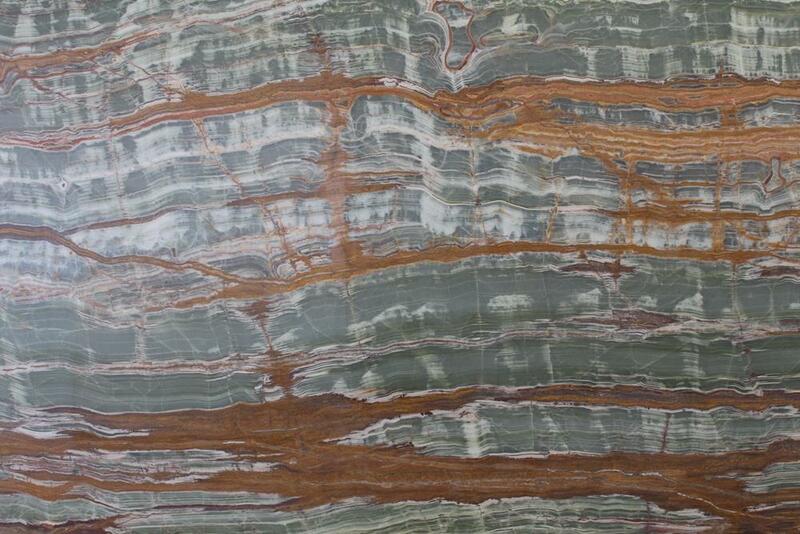 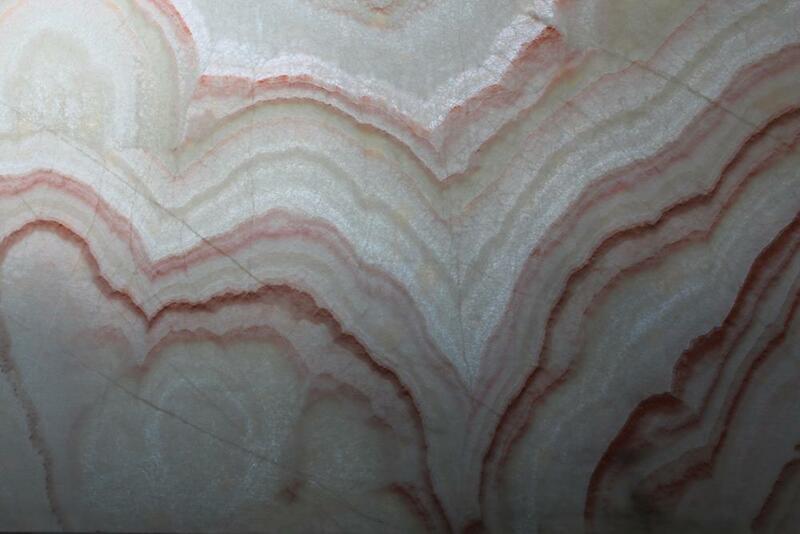 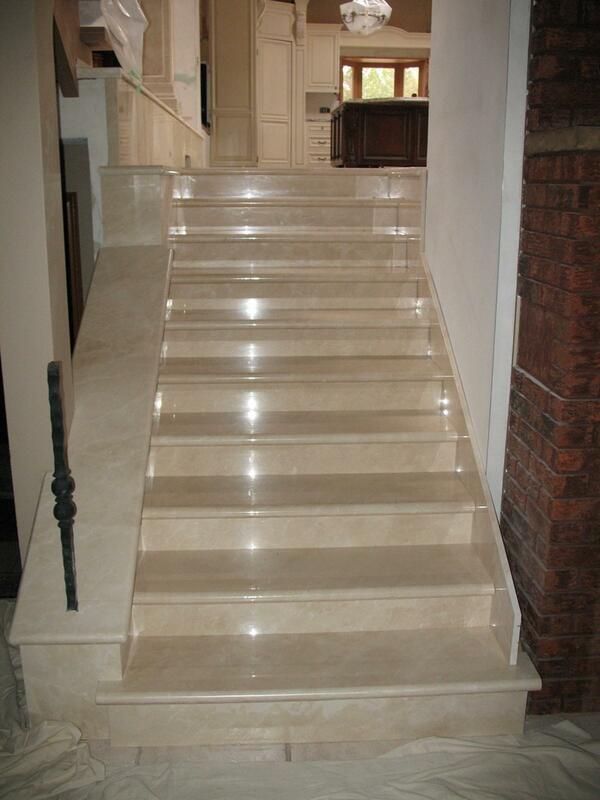 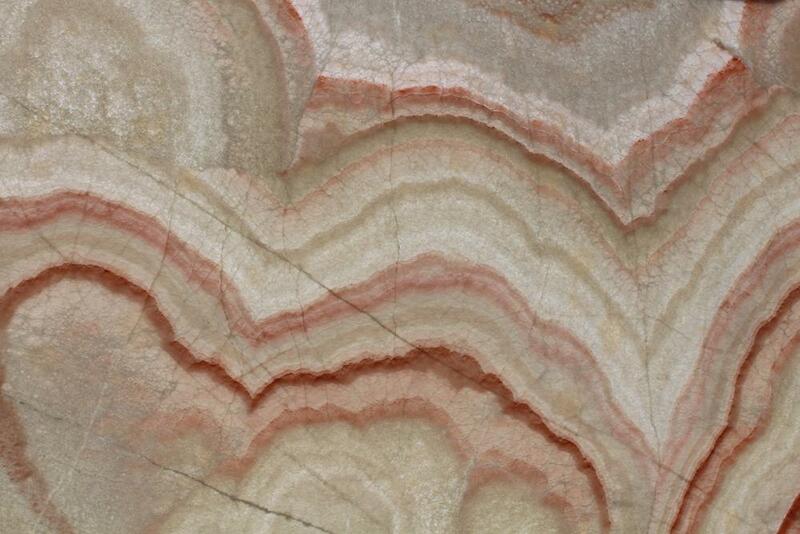 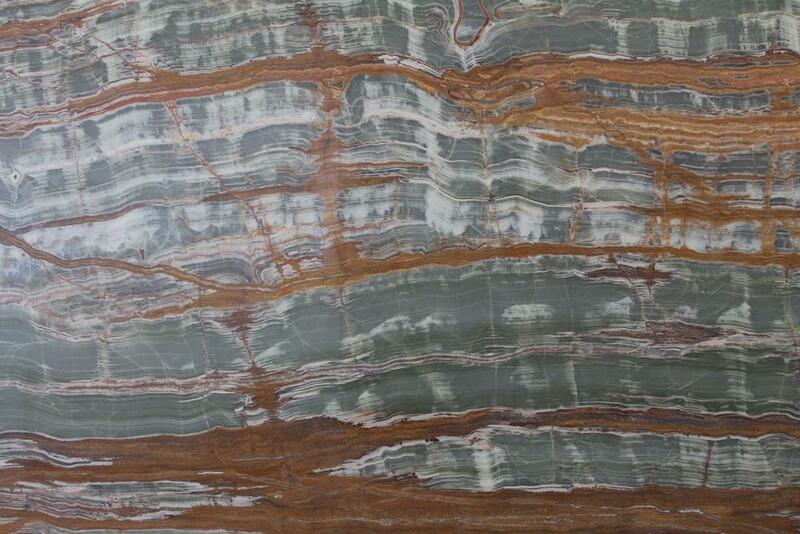 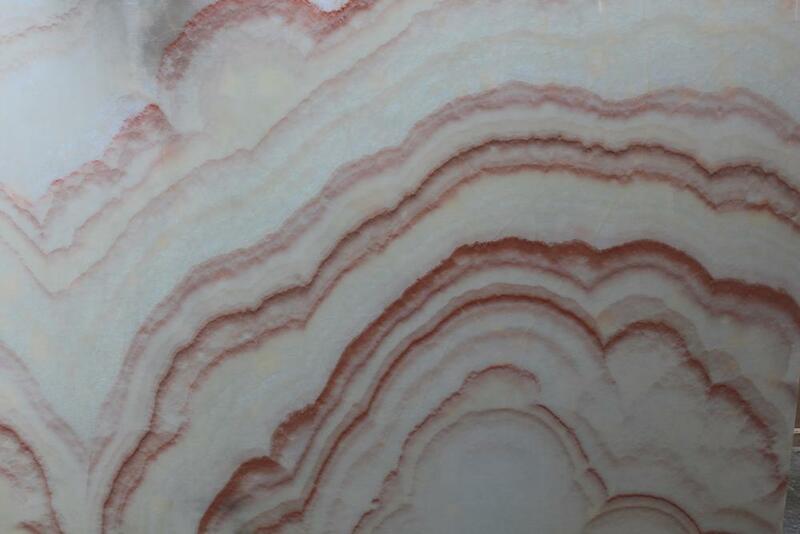 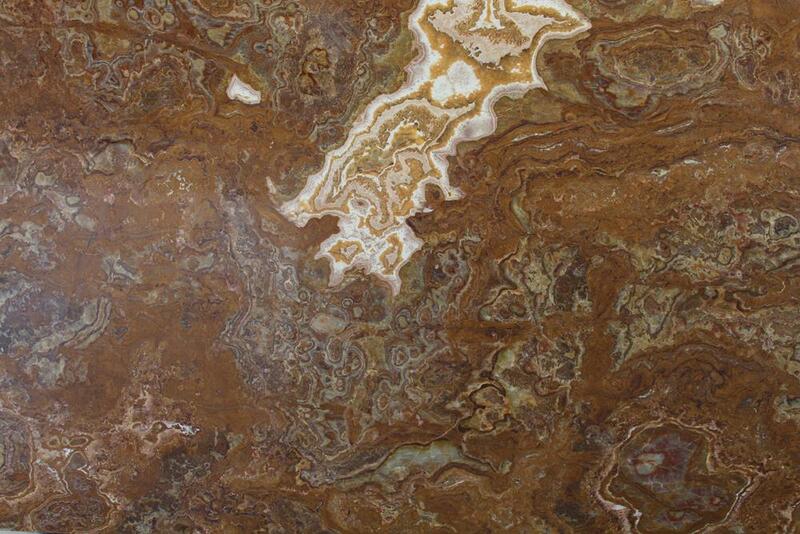 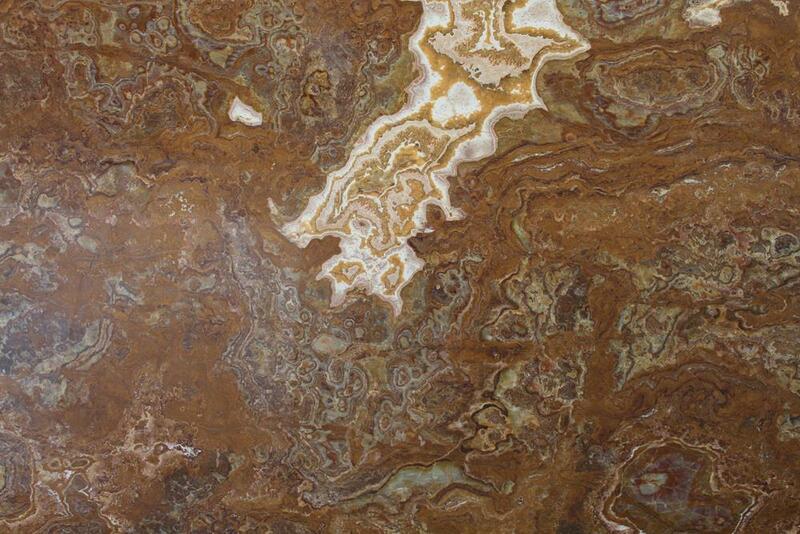 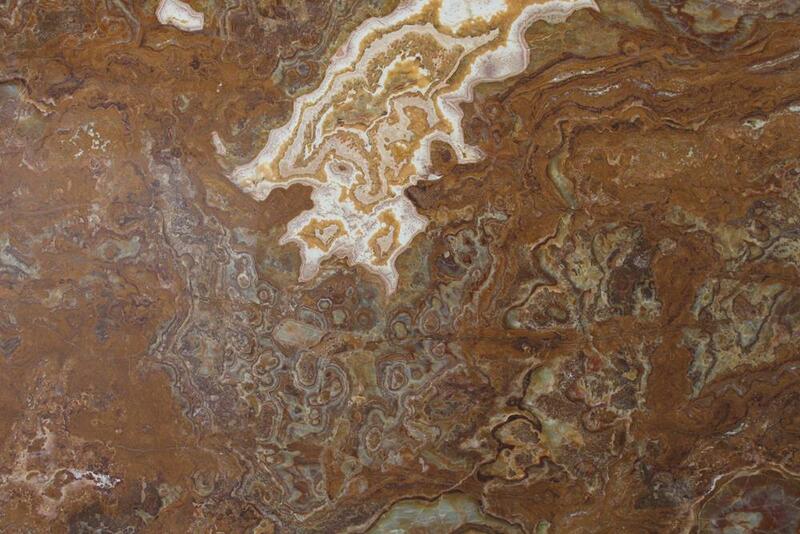 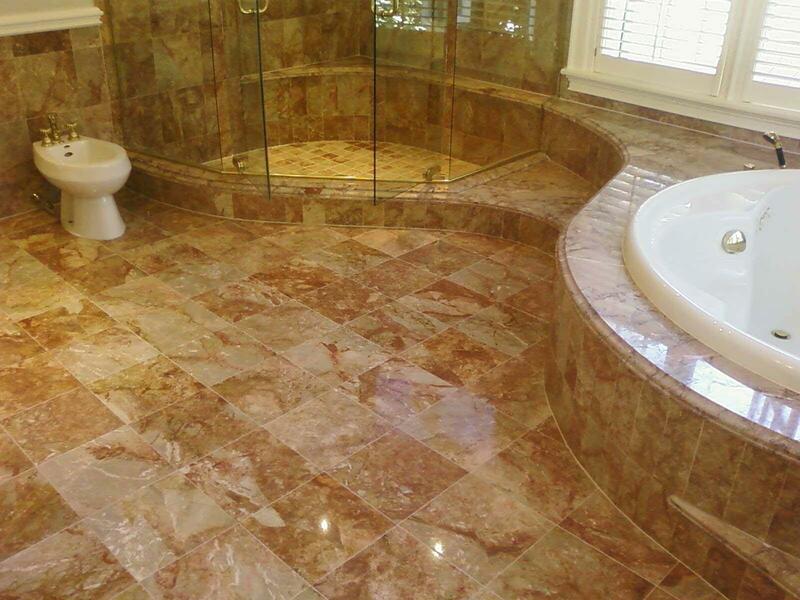 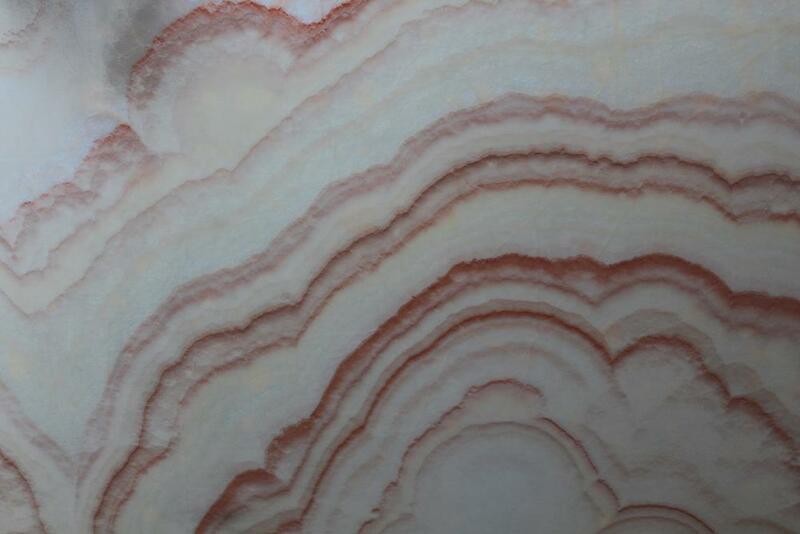 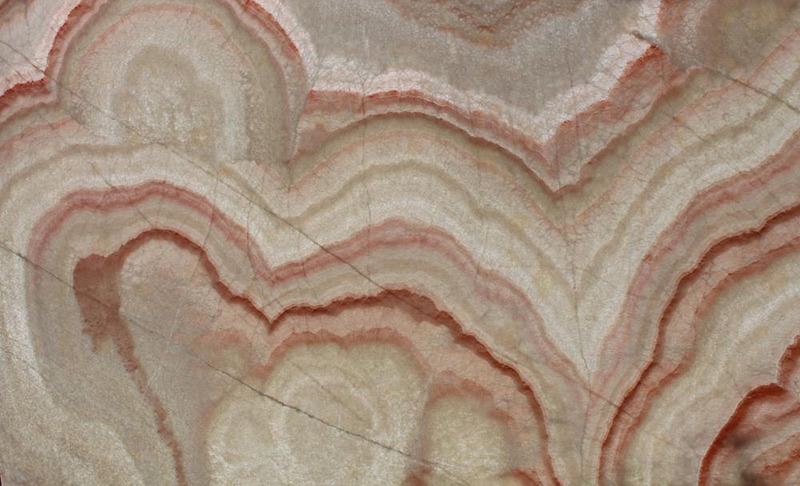 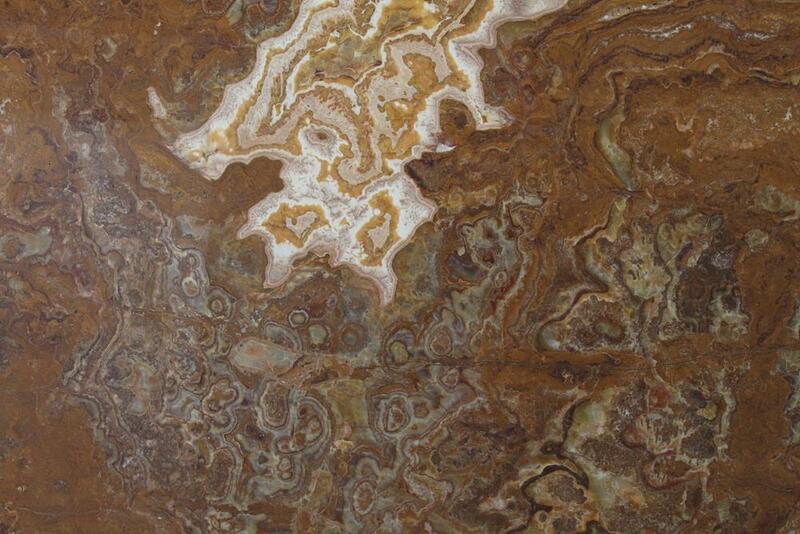 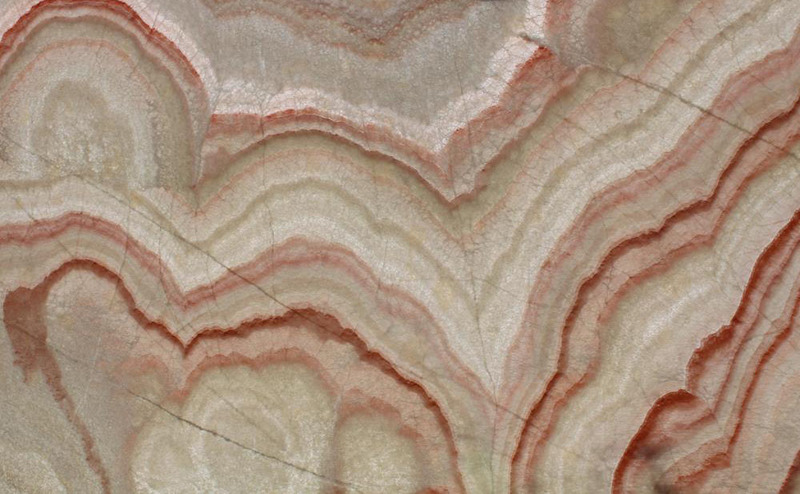 Stone Shop does not only supply you the best natural stones but also cares for the entire work. 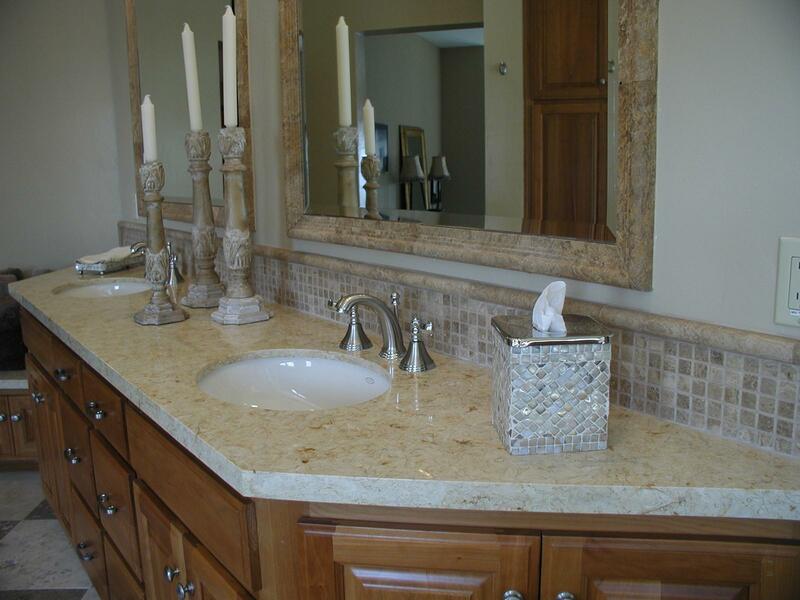 The craftsmen associated with our company are quite proficient in making your home beautiful. 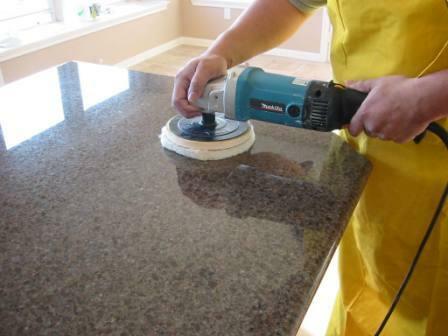 To learn more about our staff.As far as the kitchen countertops are concerned, our workers will install everything for you. 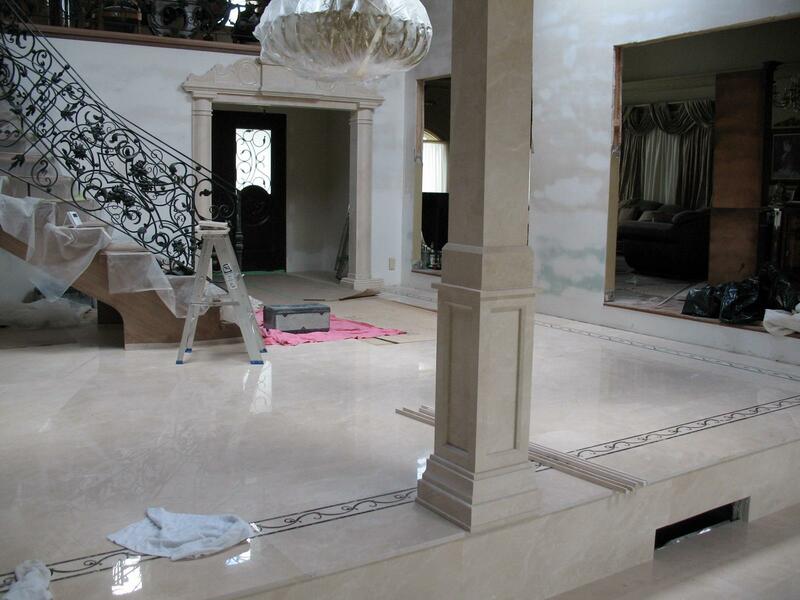 Installation will be done with full respect to your ideas and directions. 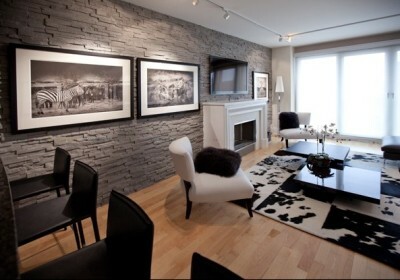 So you will be able to decorate the home in the way you like. 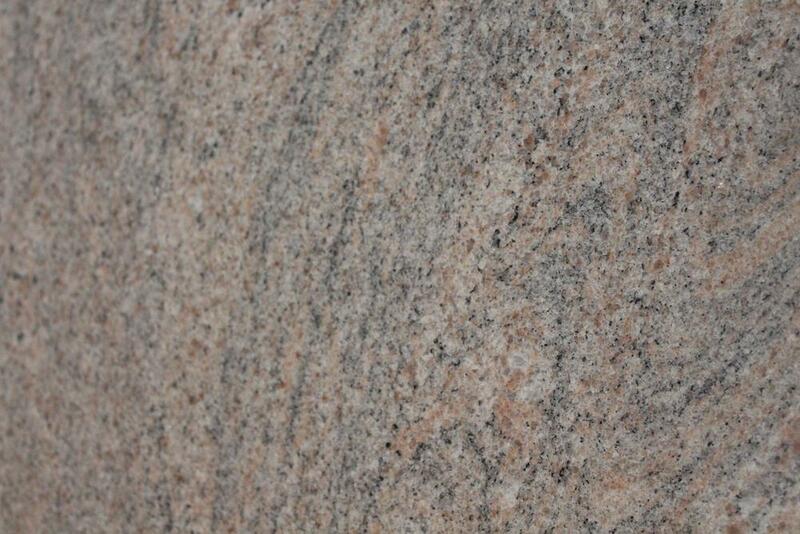 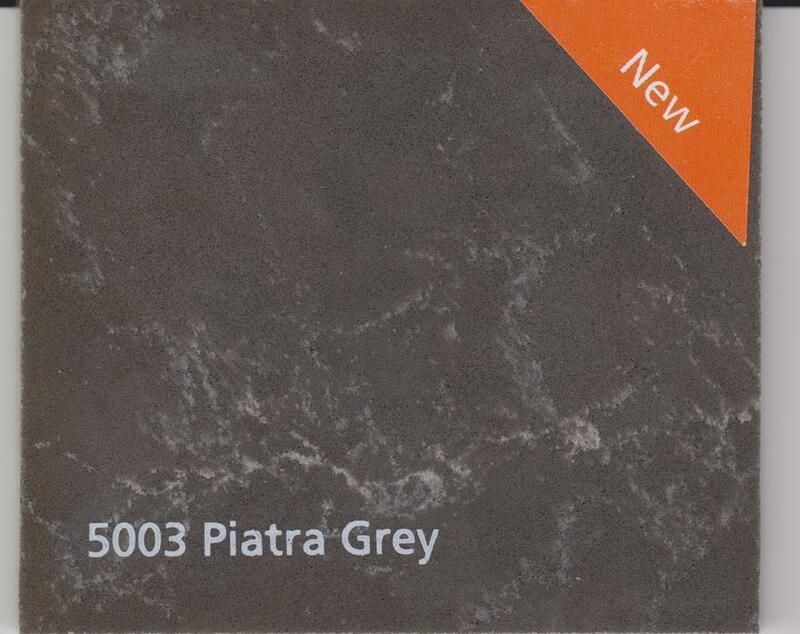 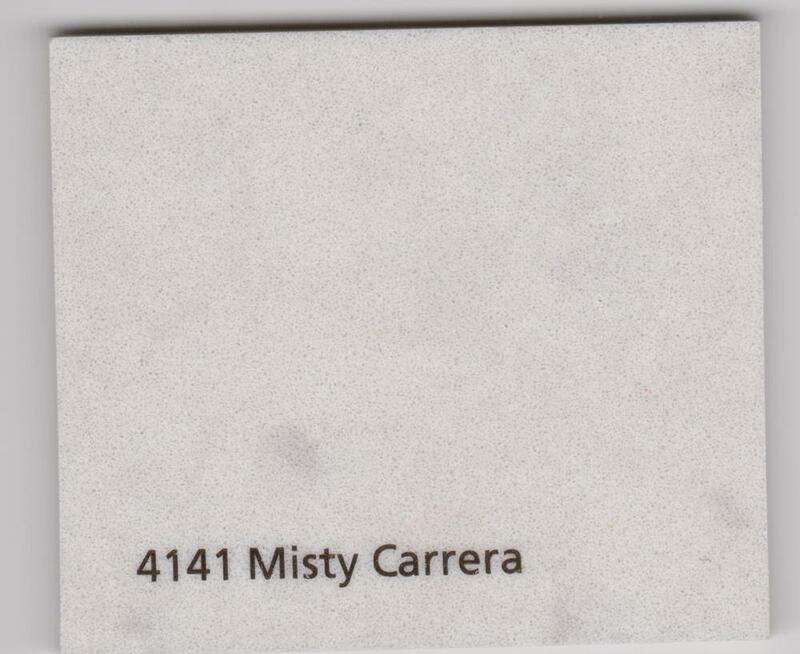 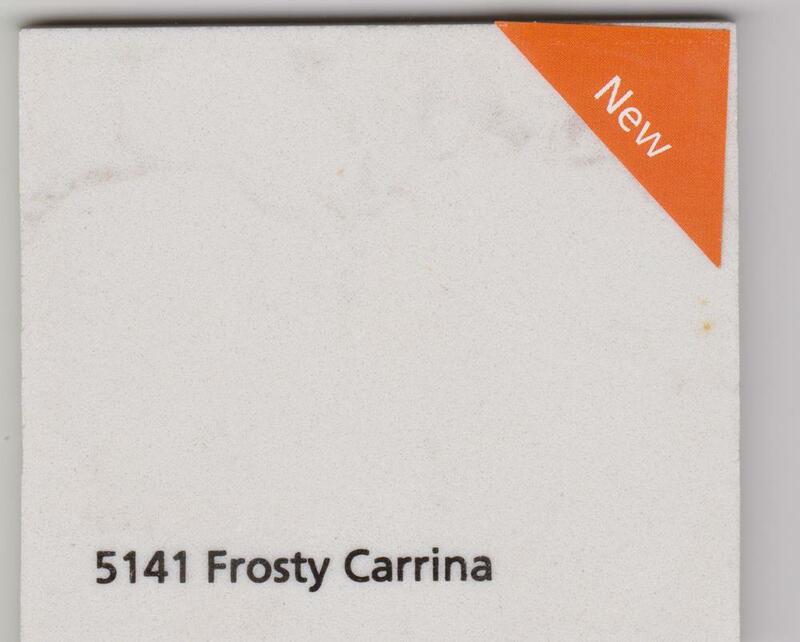 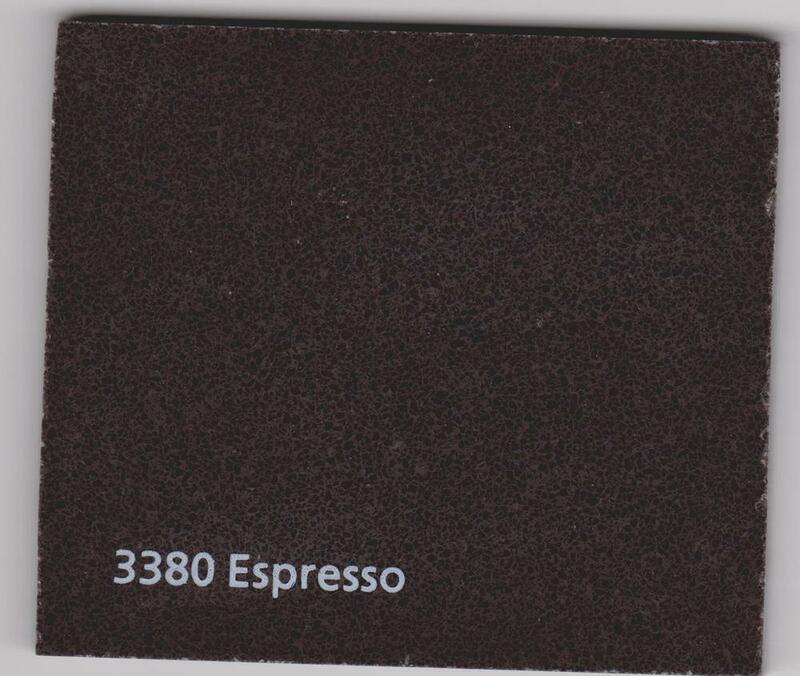 I just wanted to send a note to say that It makes a pleasant change to deal with a company that takes pride in providing a first class granite products and quick installation. 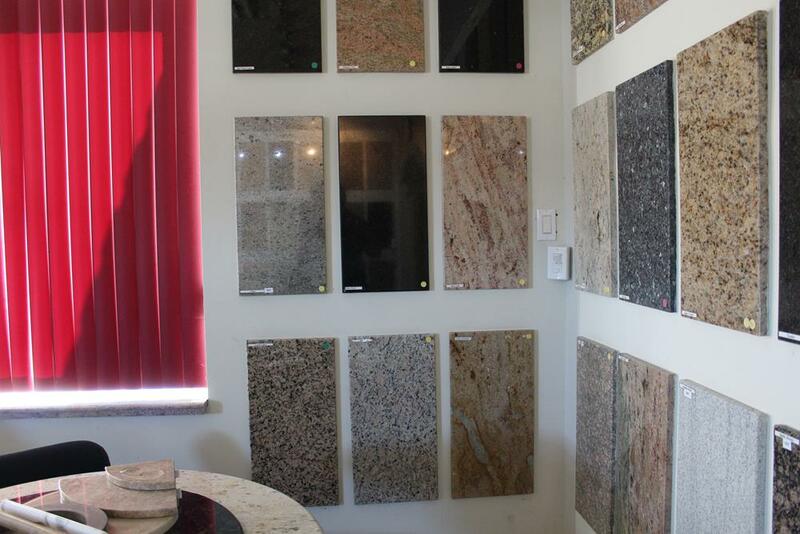 I have no problems at all recommending your company. 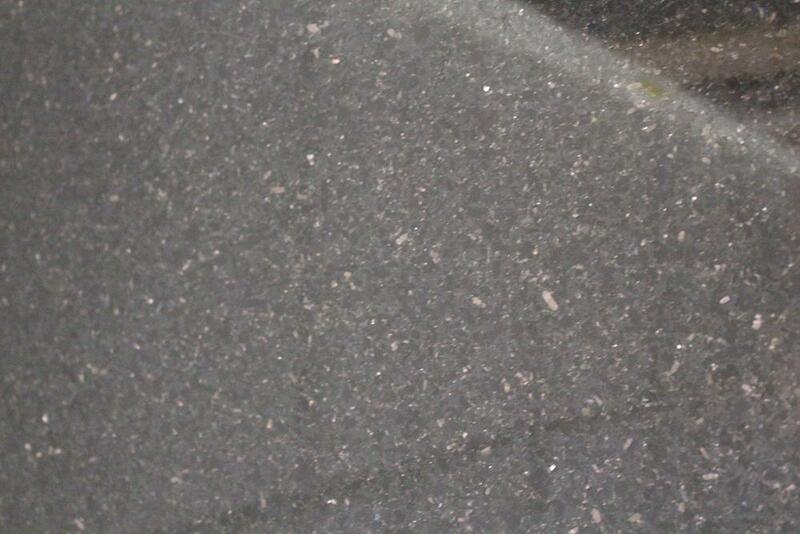 Keep up the good work and thanks for all your help so far. 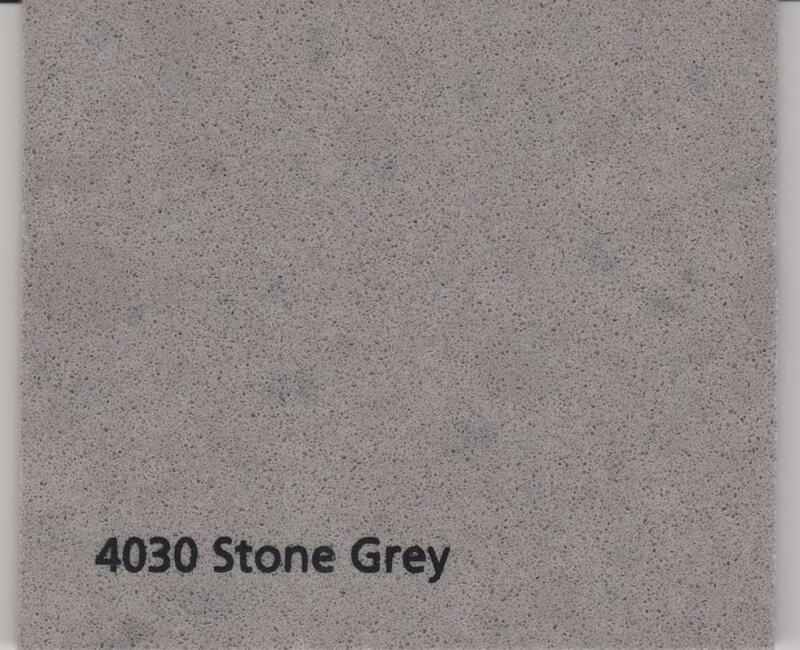 I’ve been really, really impressed with the level of quality and fast delivery plus customer service Stone Shop has provided. You’ve made me a loyal customer and I will certainly recommend you to others..
Stone Shop has variety of great stone product and they provide very professional installation service. 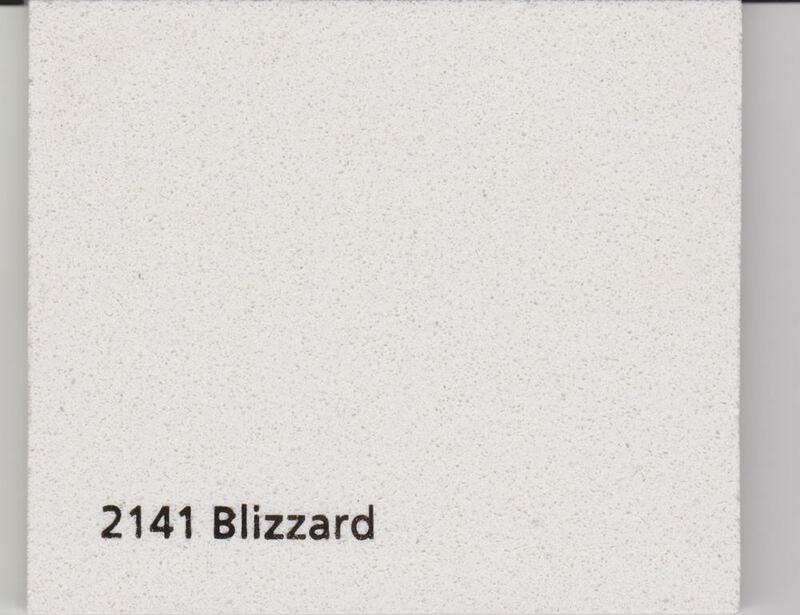 Defiantly I’ll recommend them.